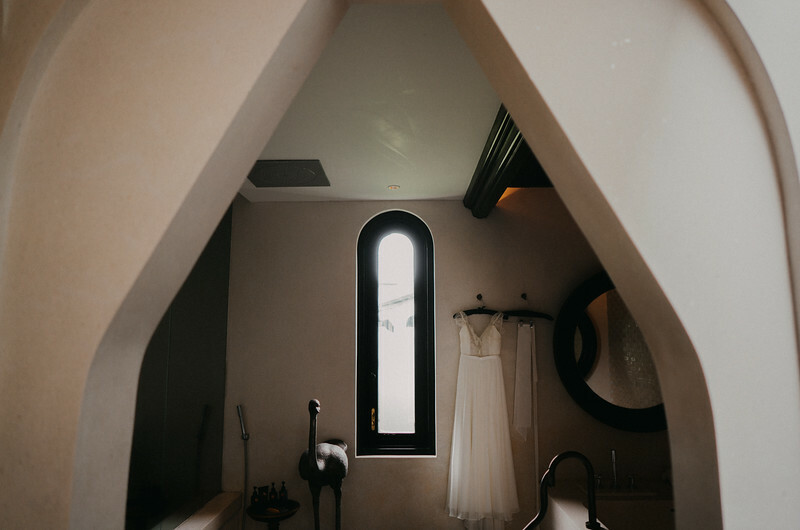 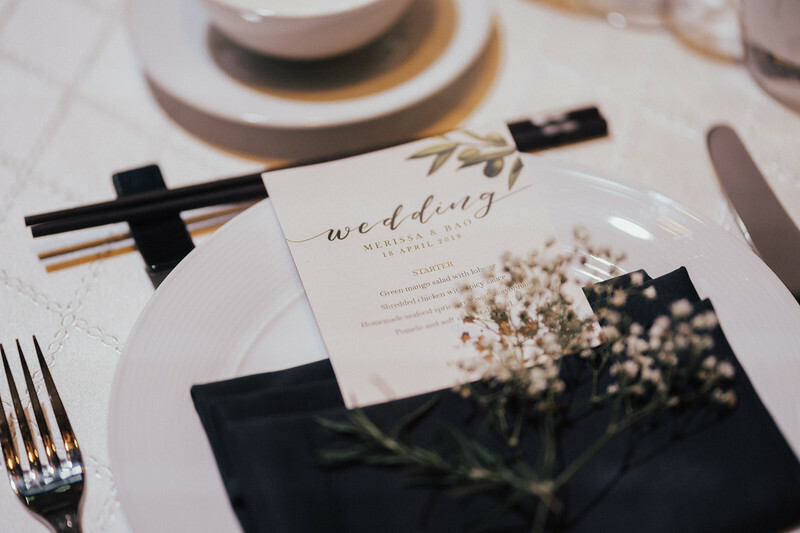 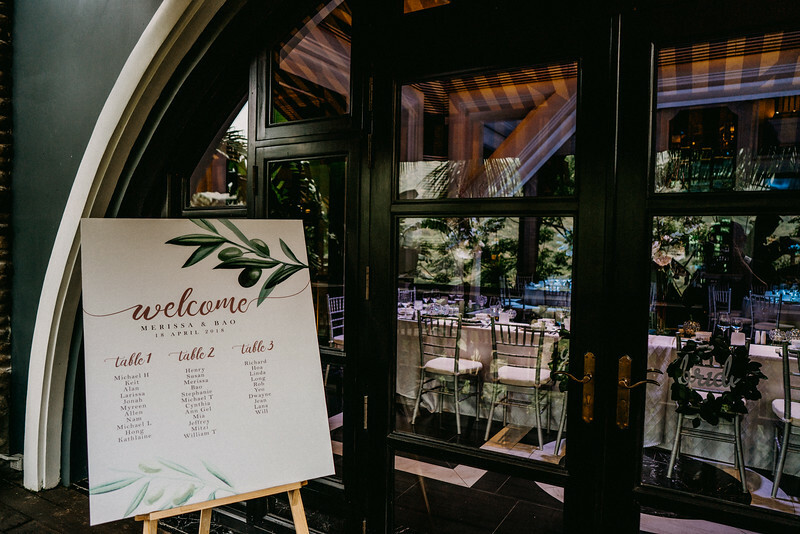 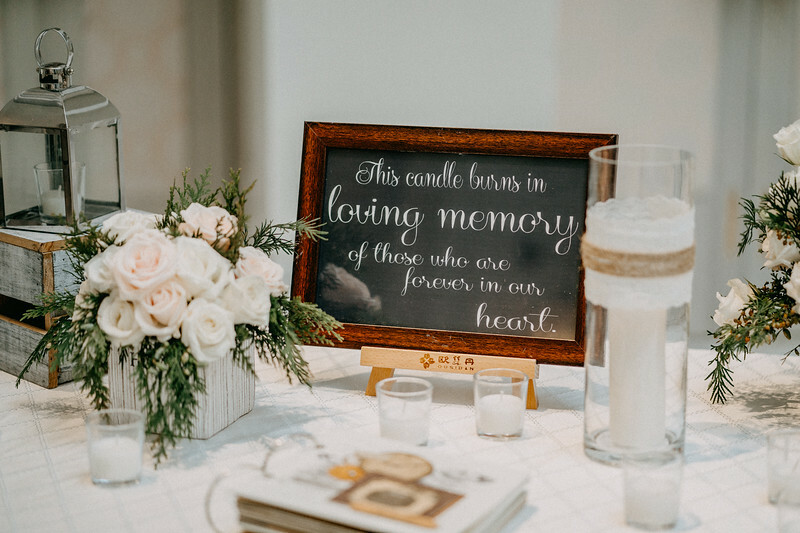 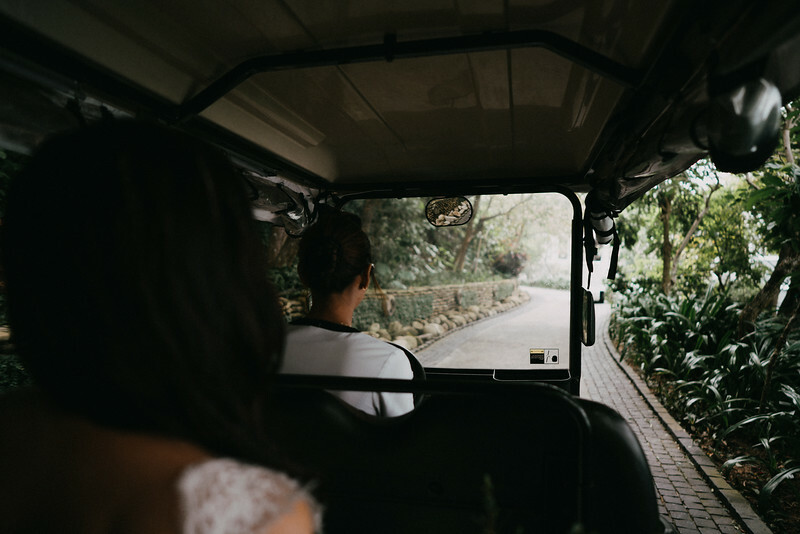 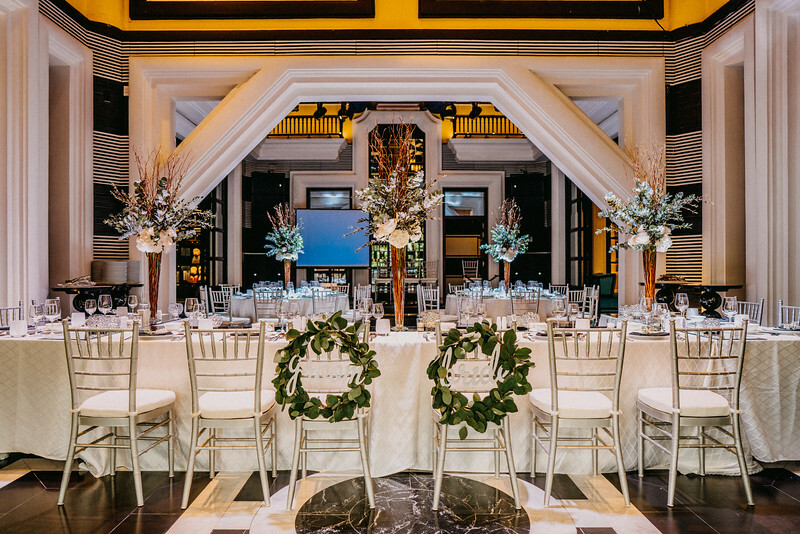 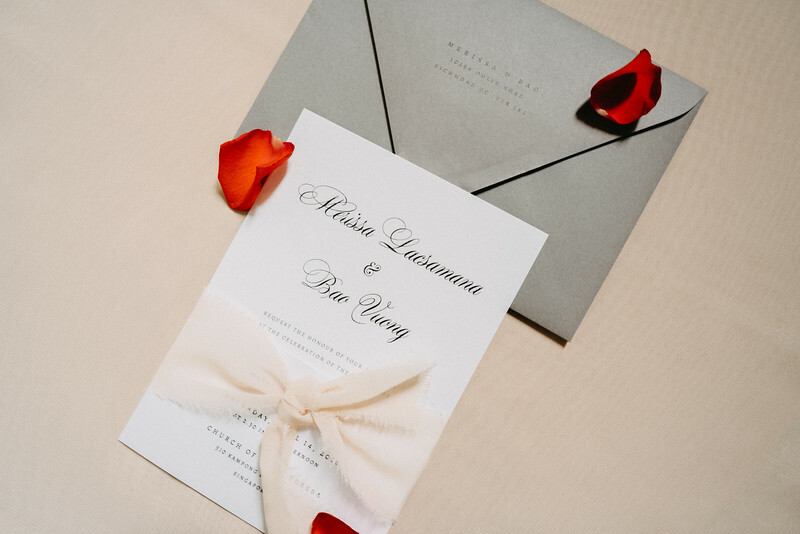 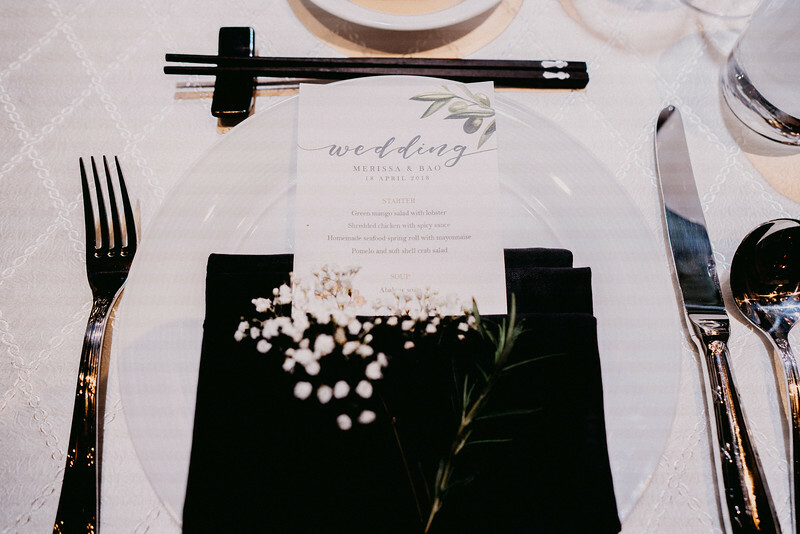 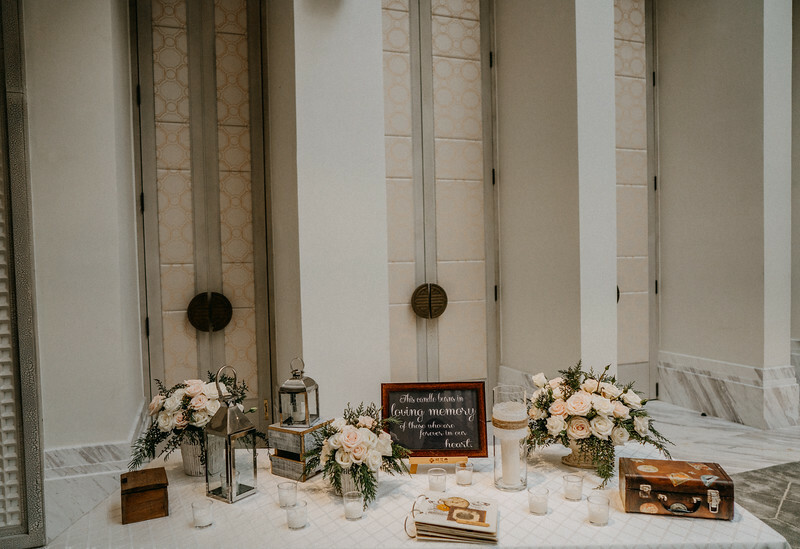 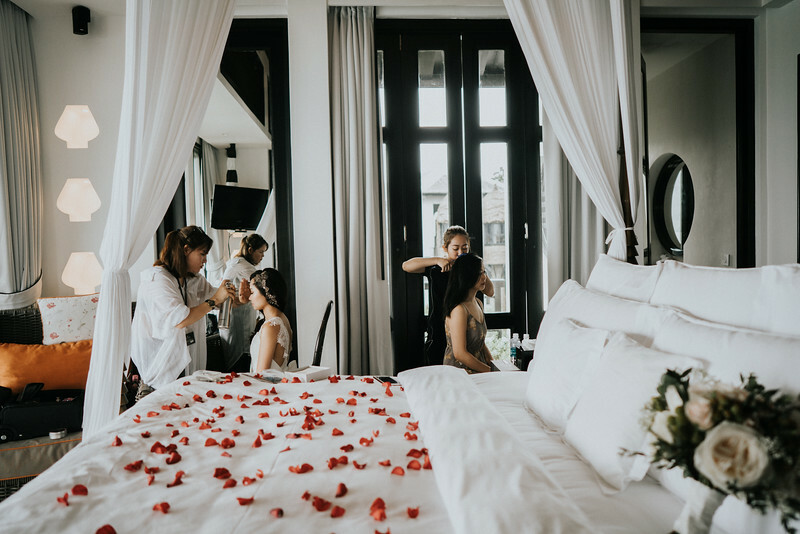 How do you feel when you have to change your wedding plan A to plan B one day before the wedding? 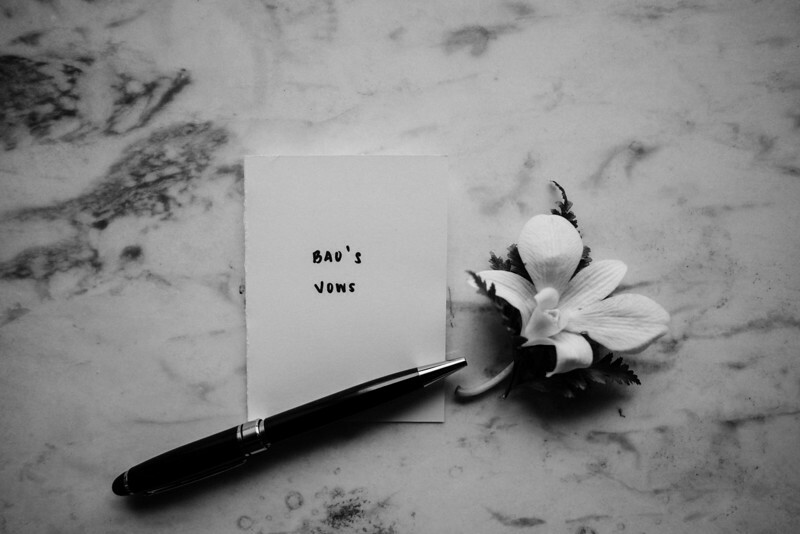 Don't be scared or panic! 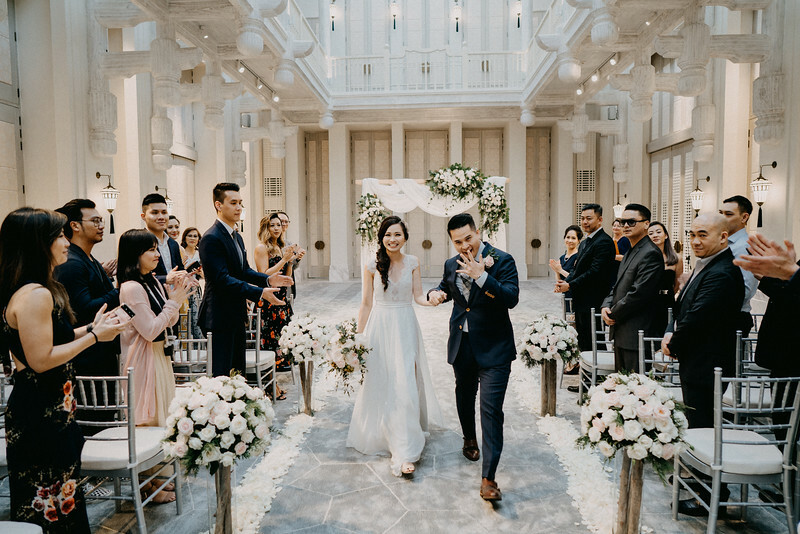 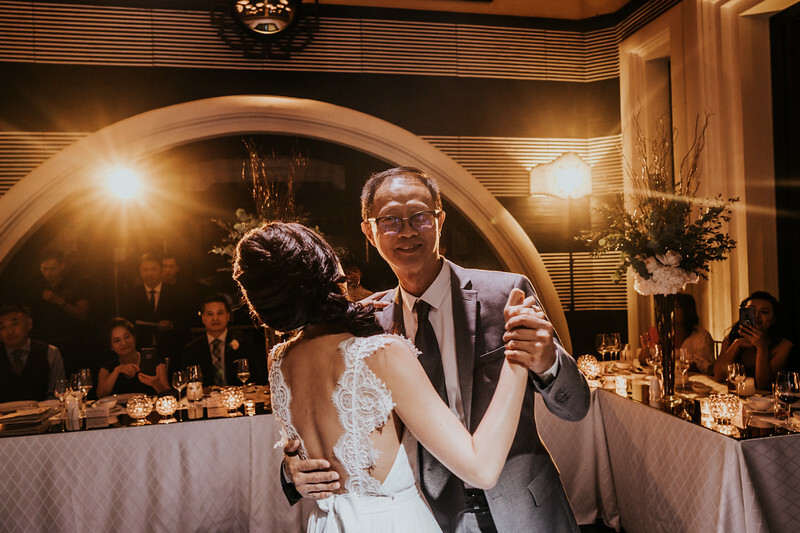 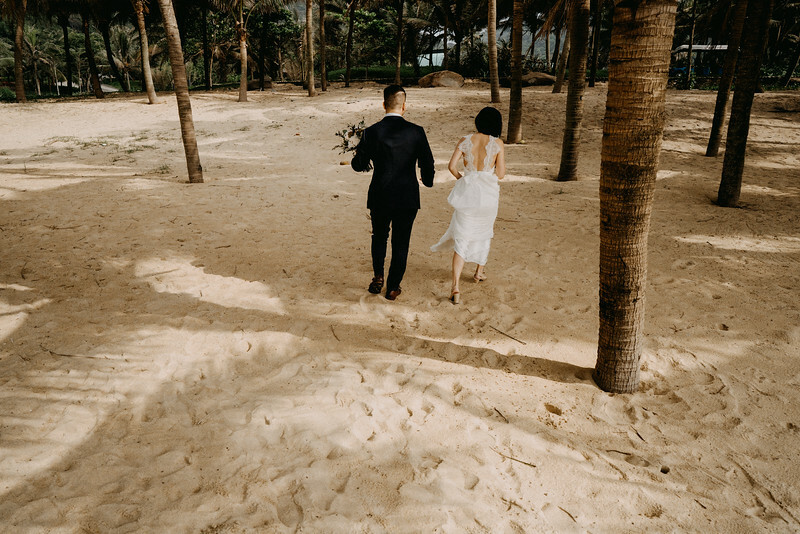 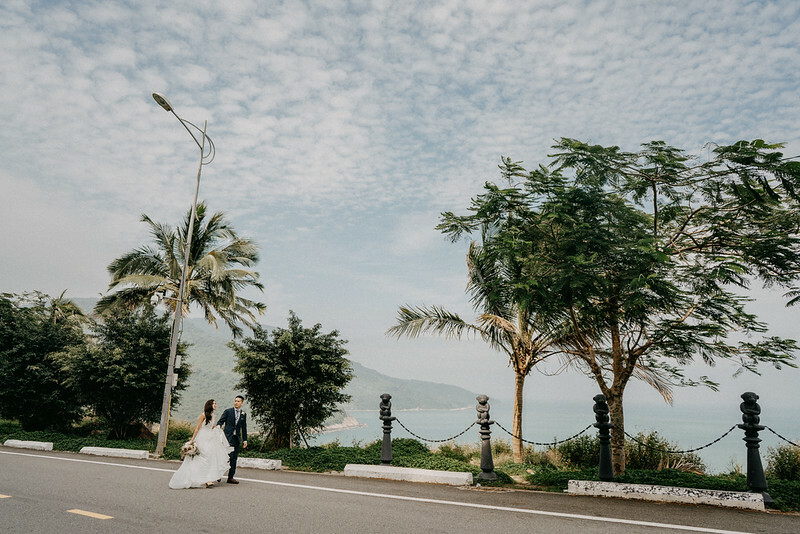 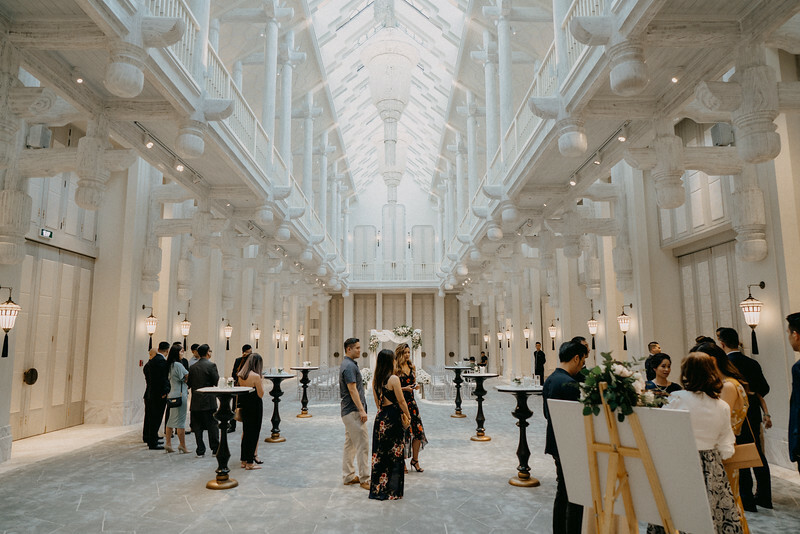 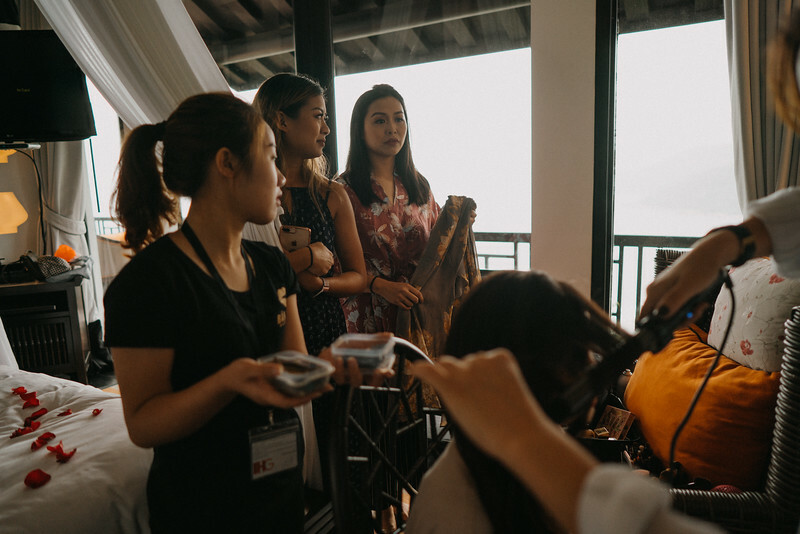 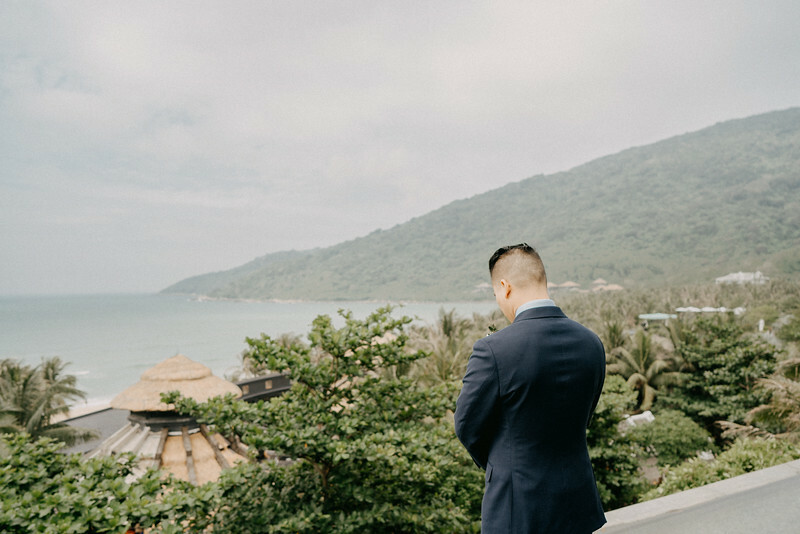 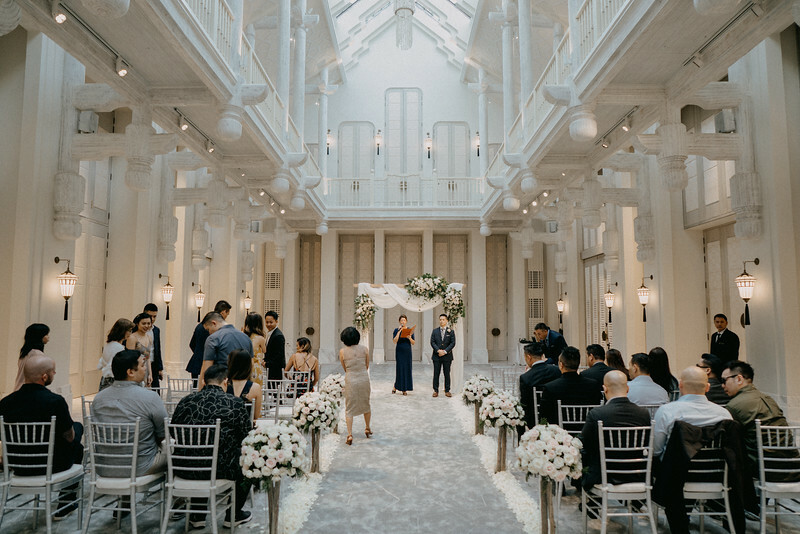 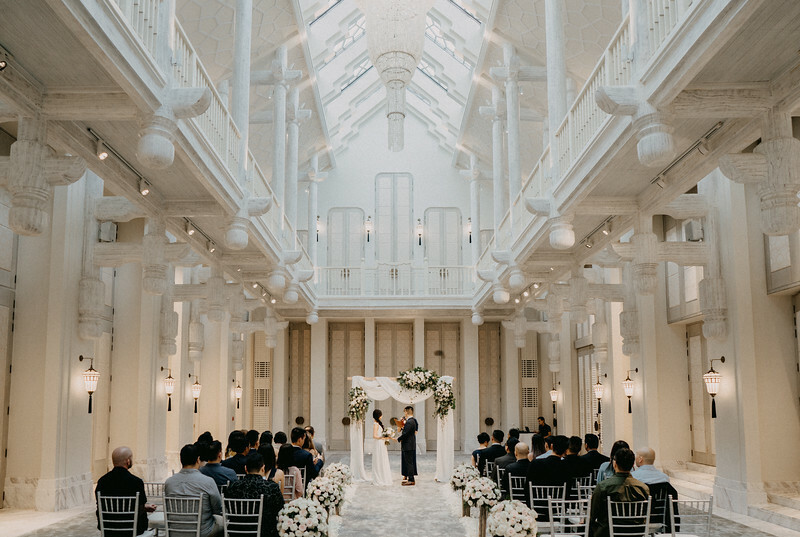 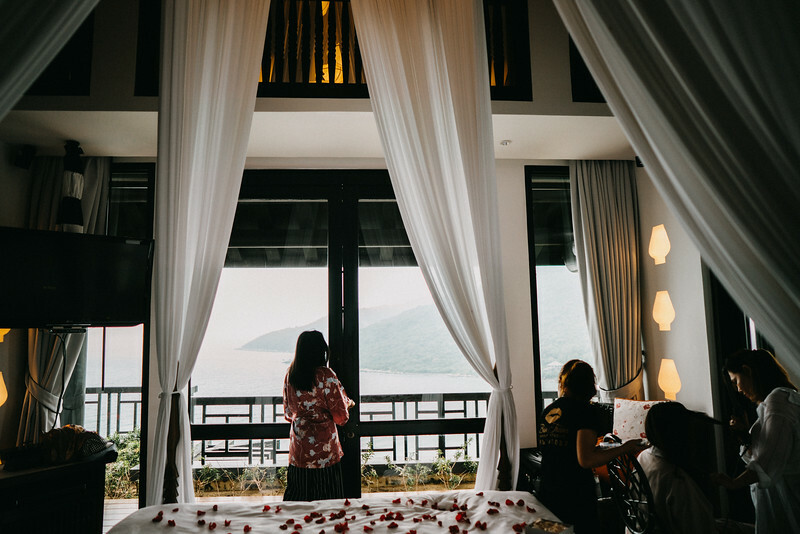 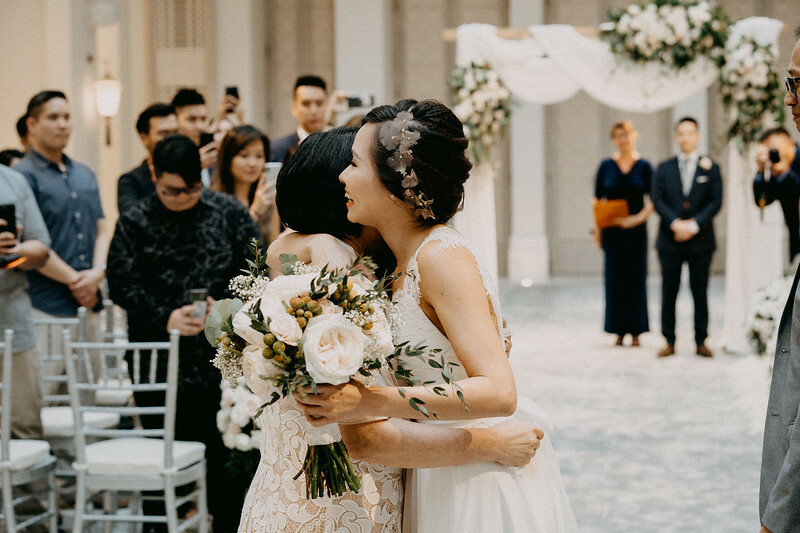 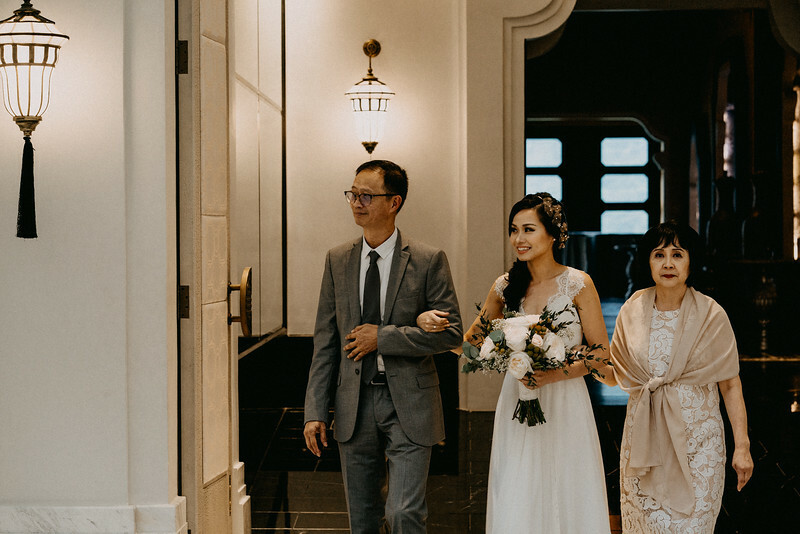 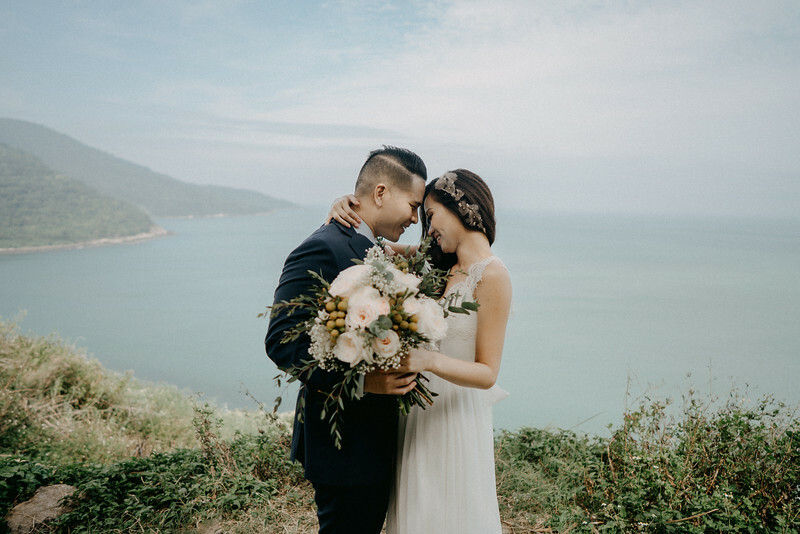 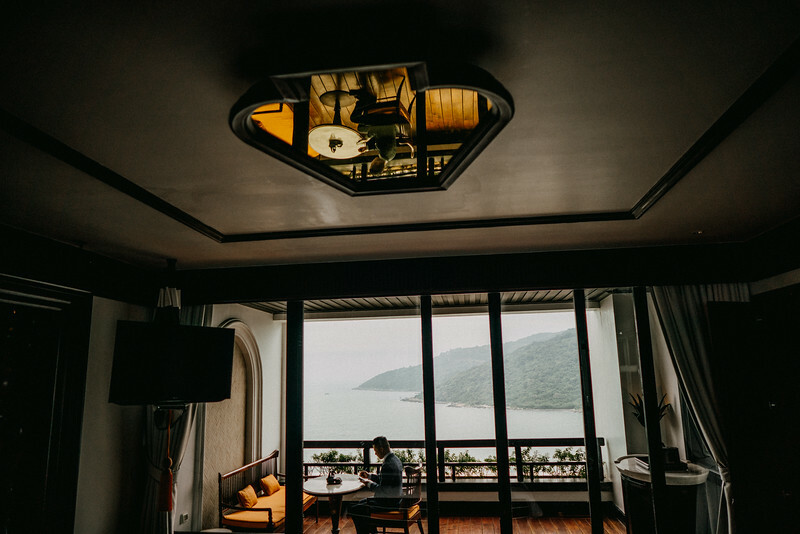 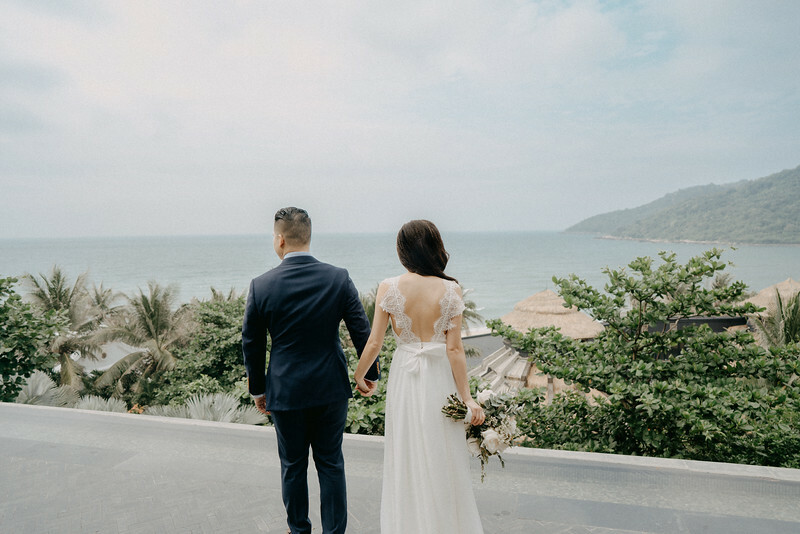 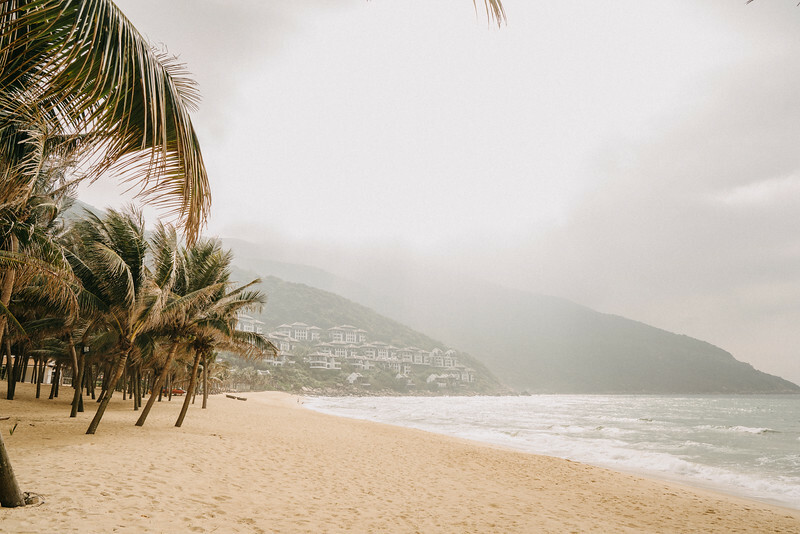 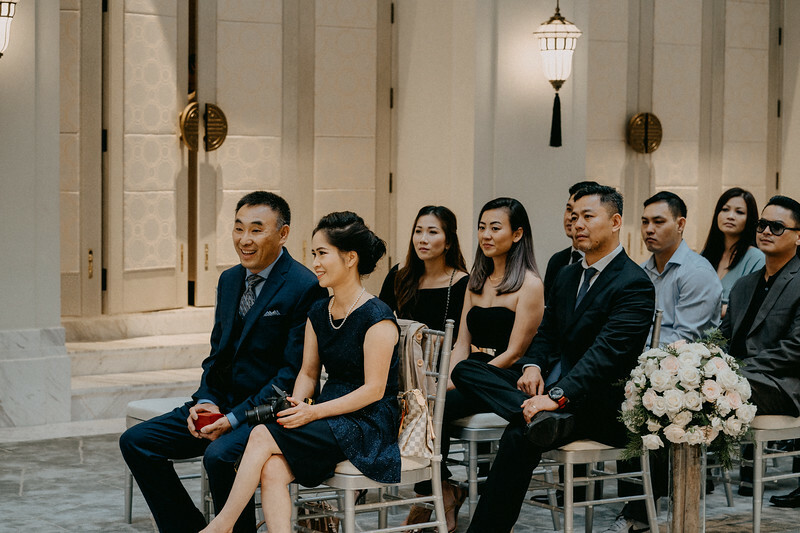 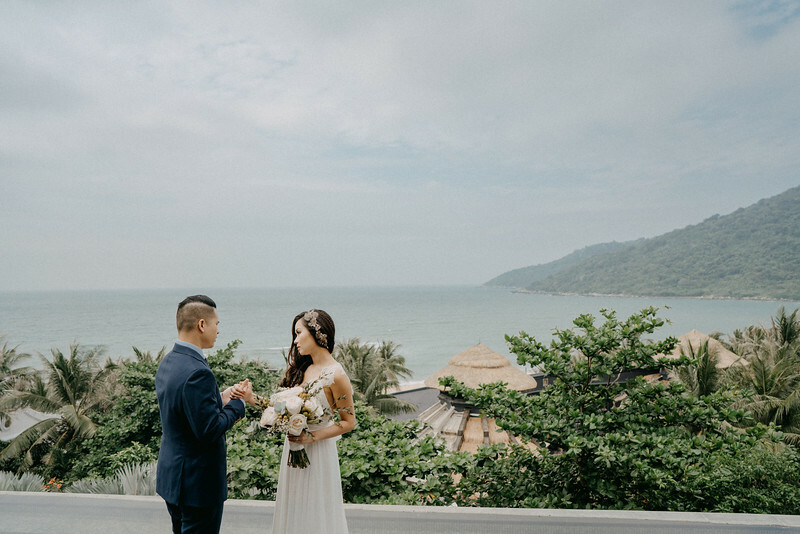 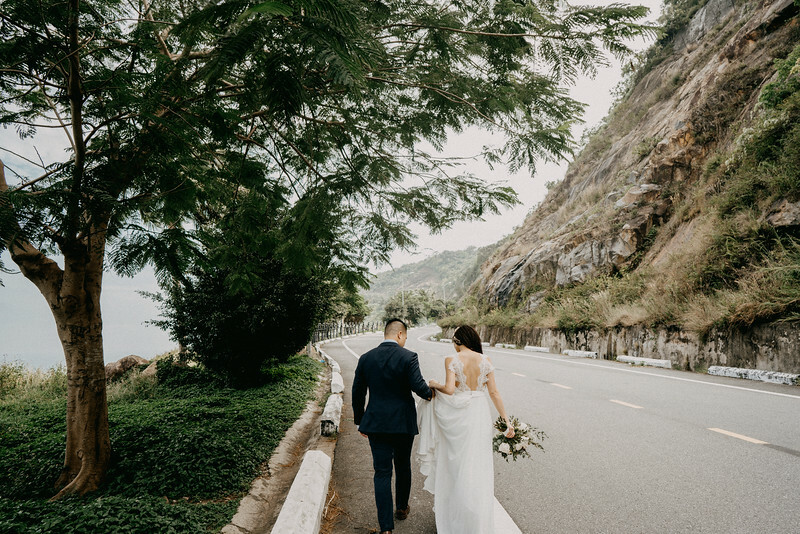 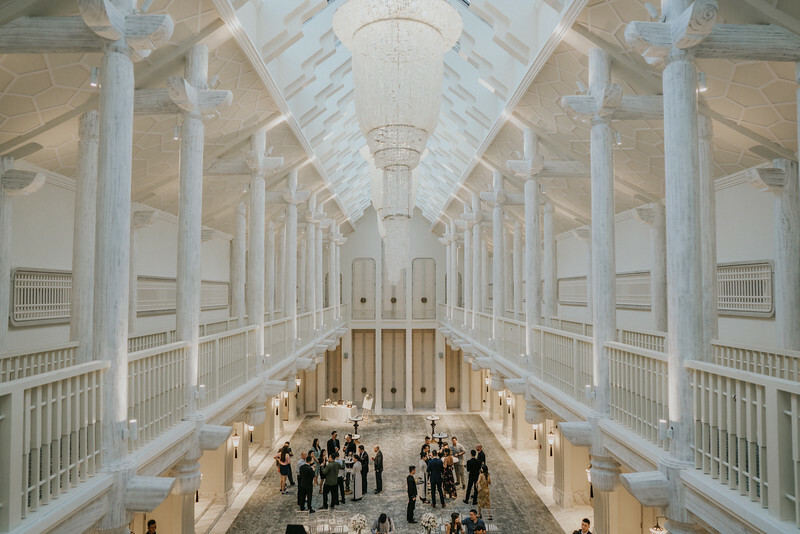 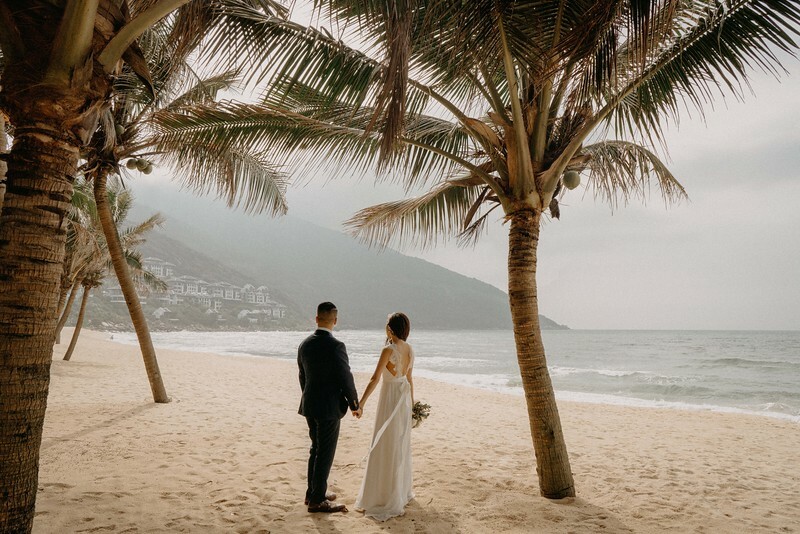 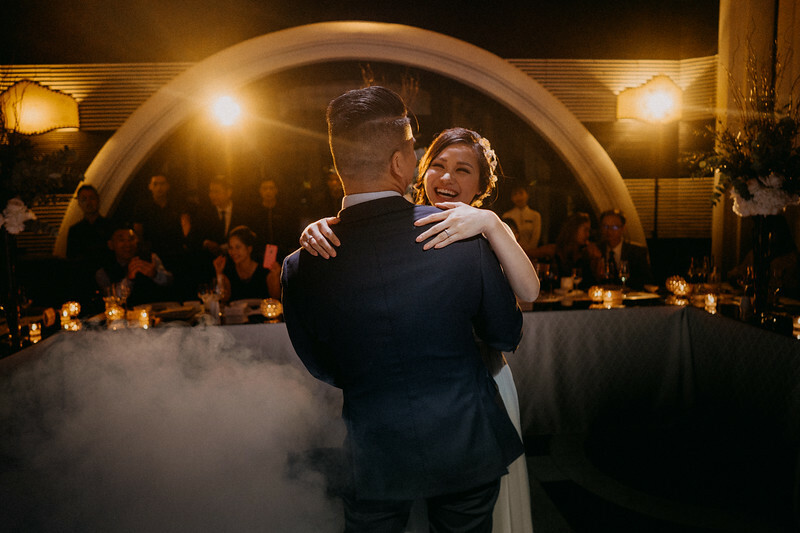 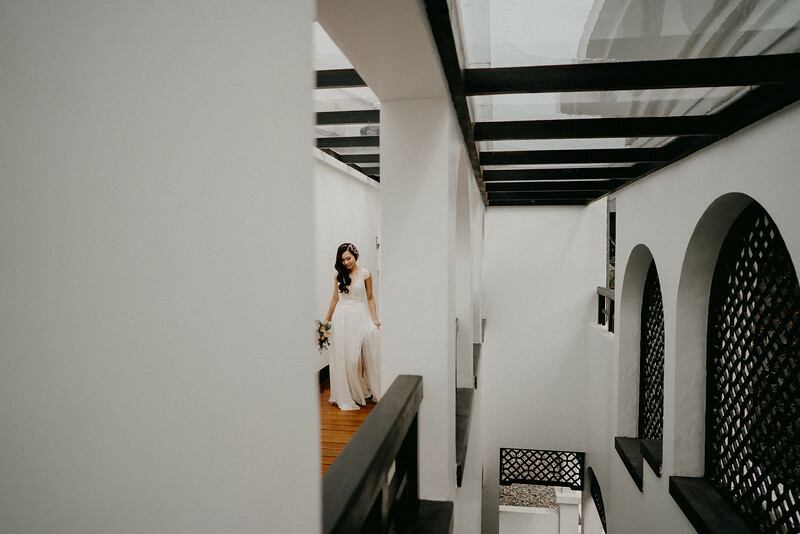 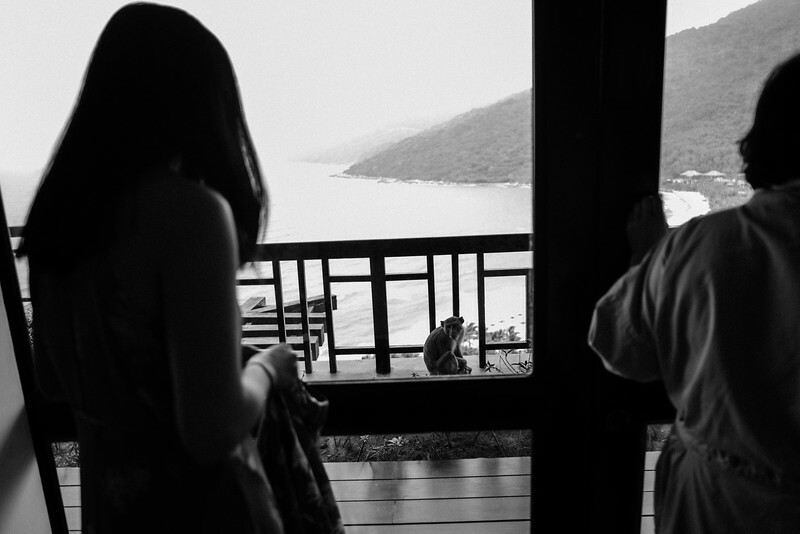 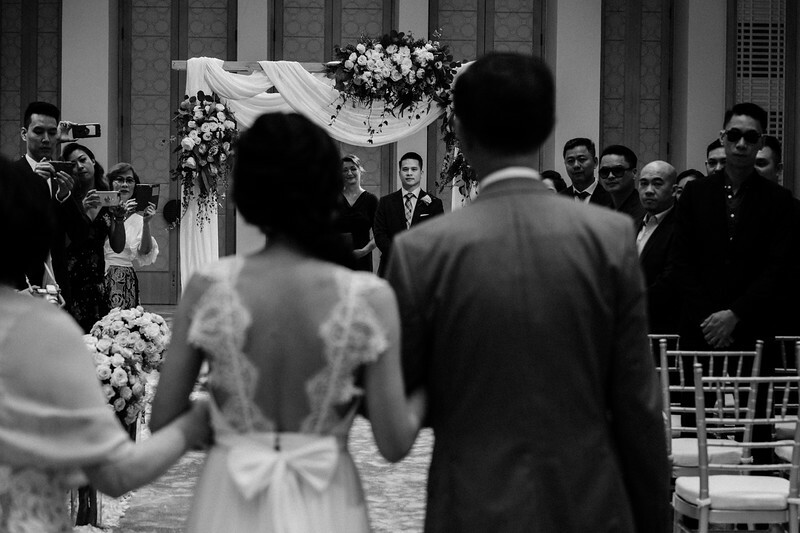 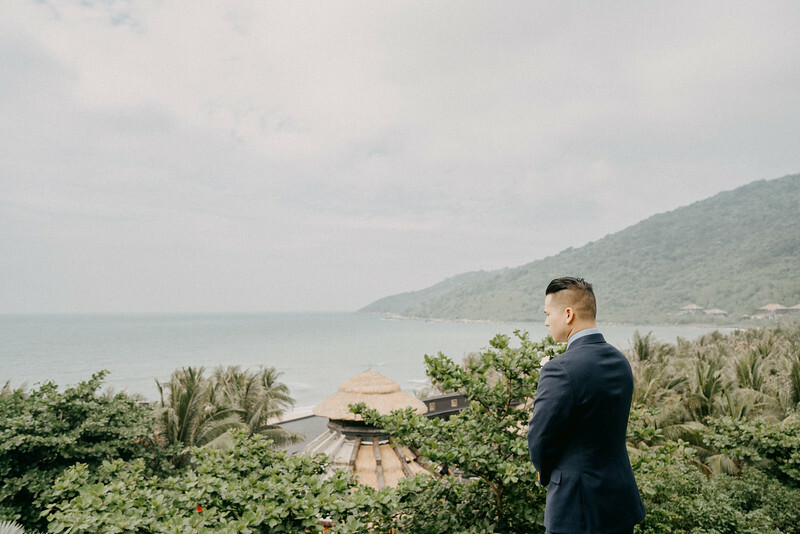 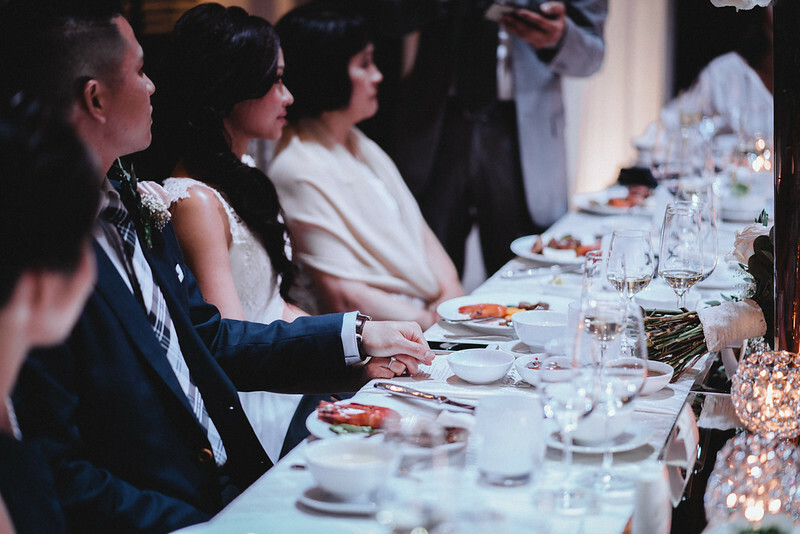 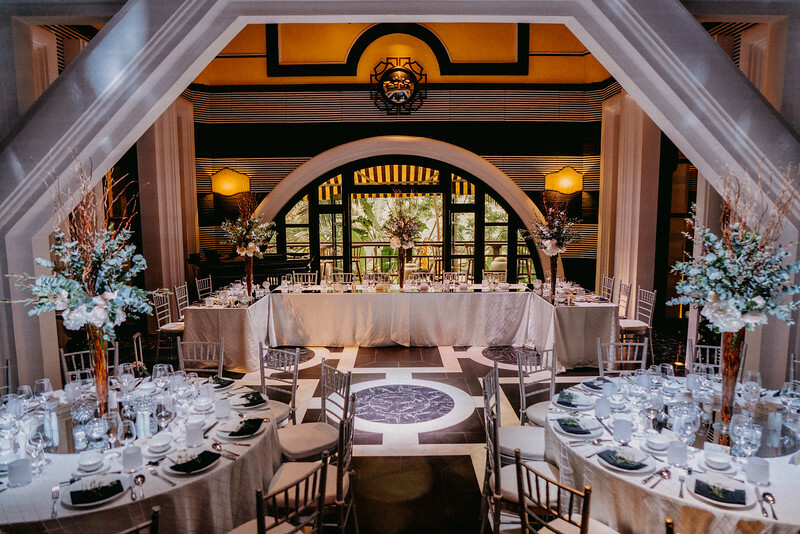 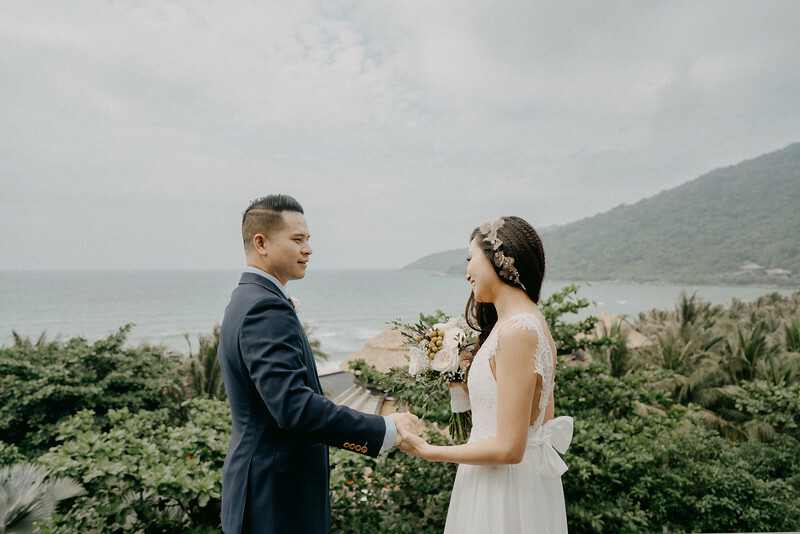 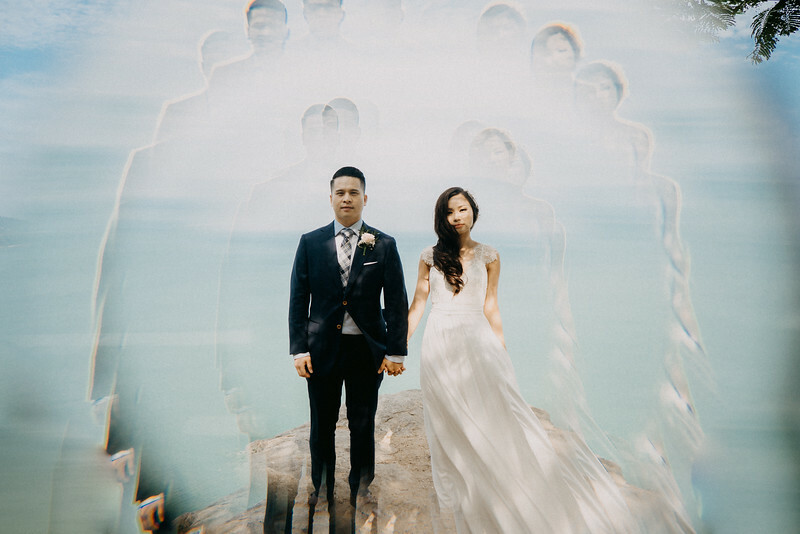 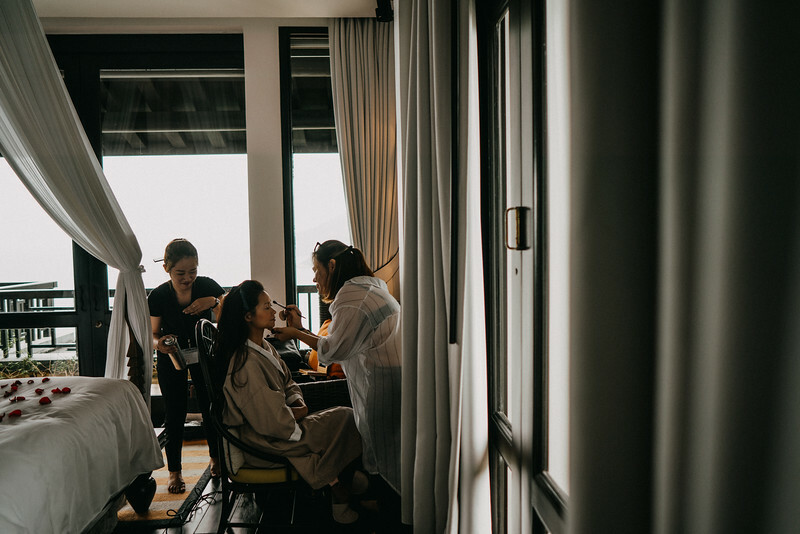 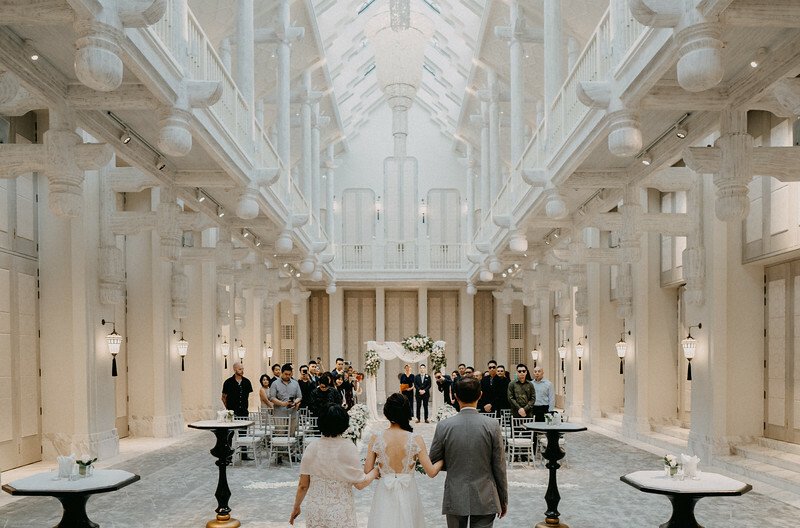 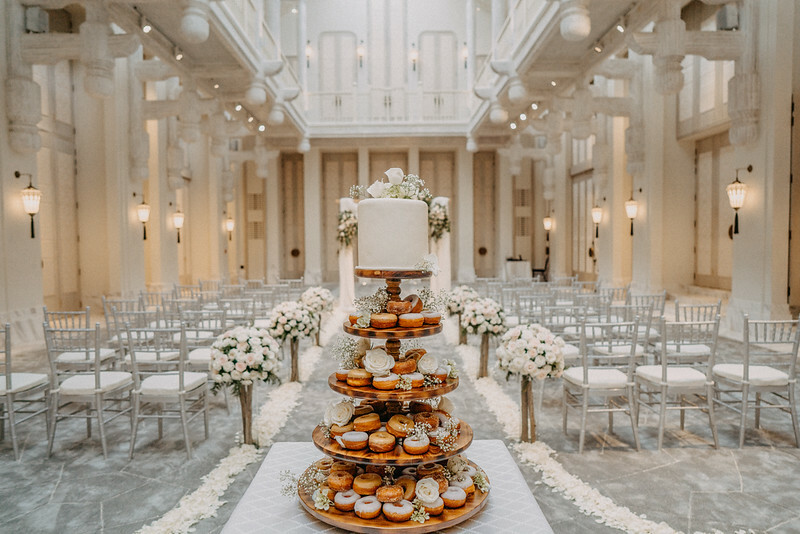 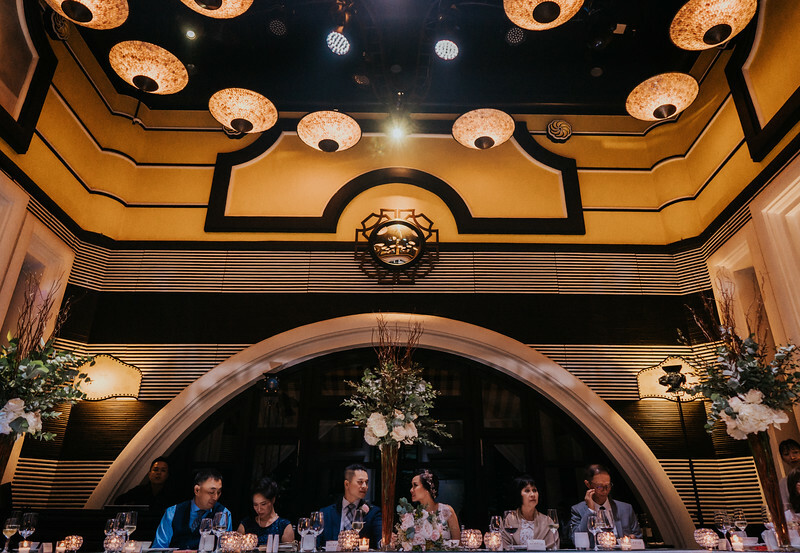 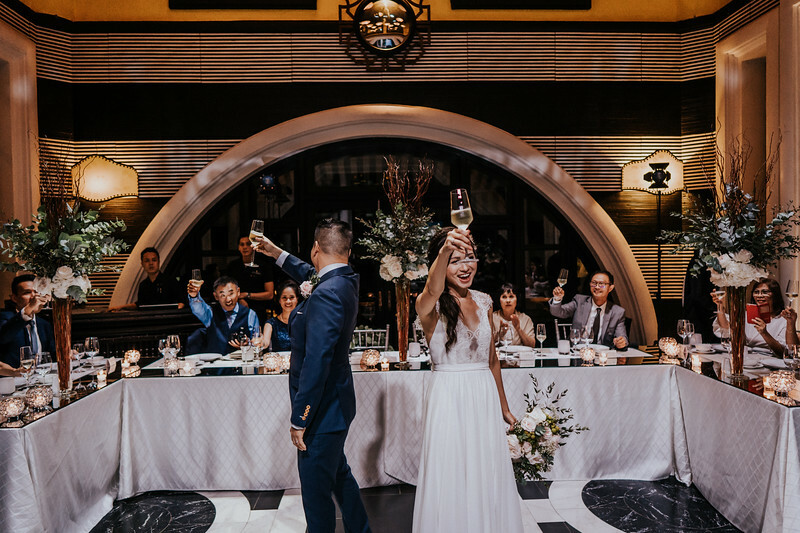 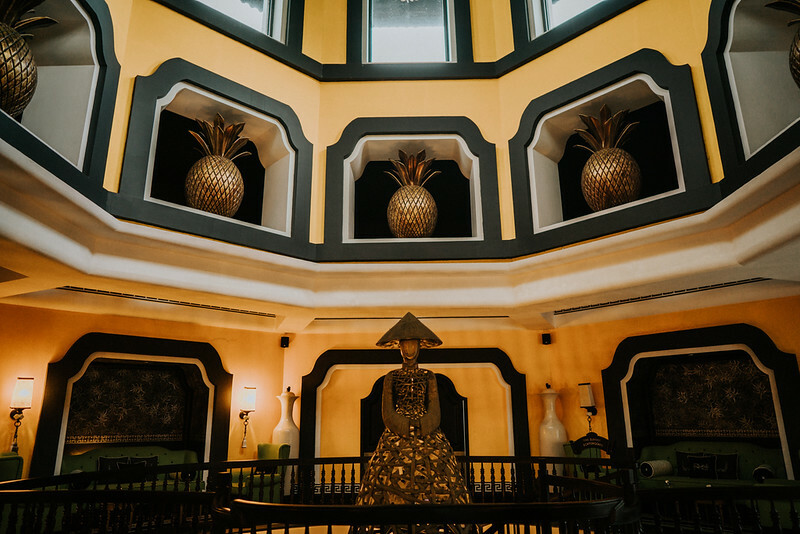 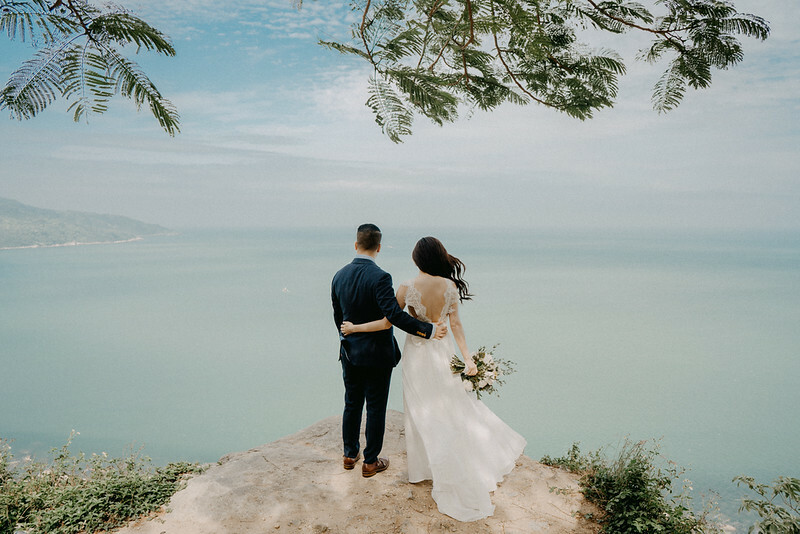 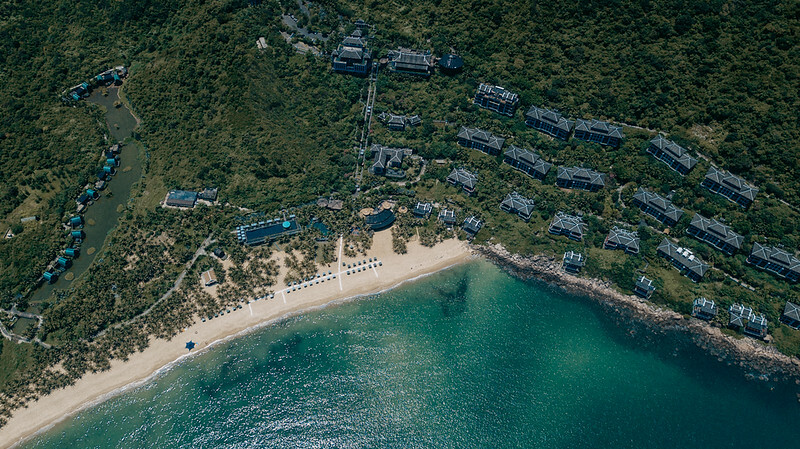 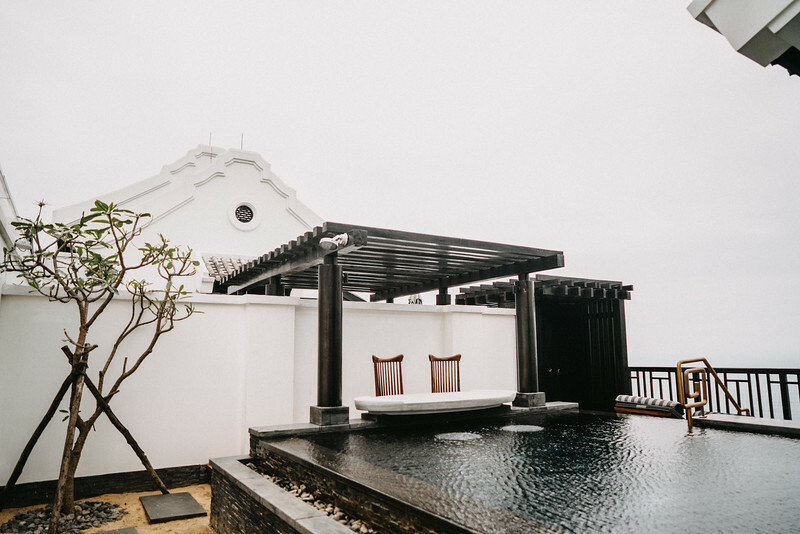 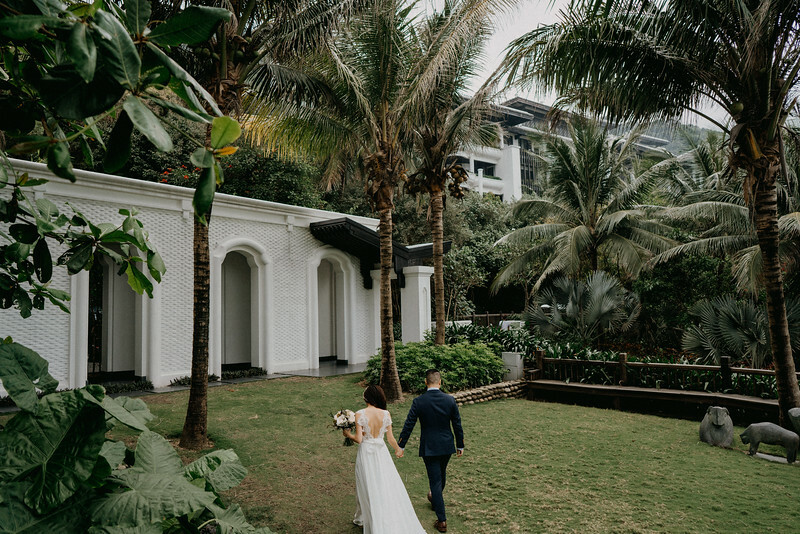 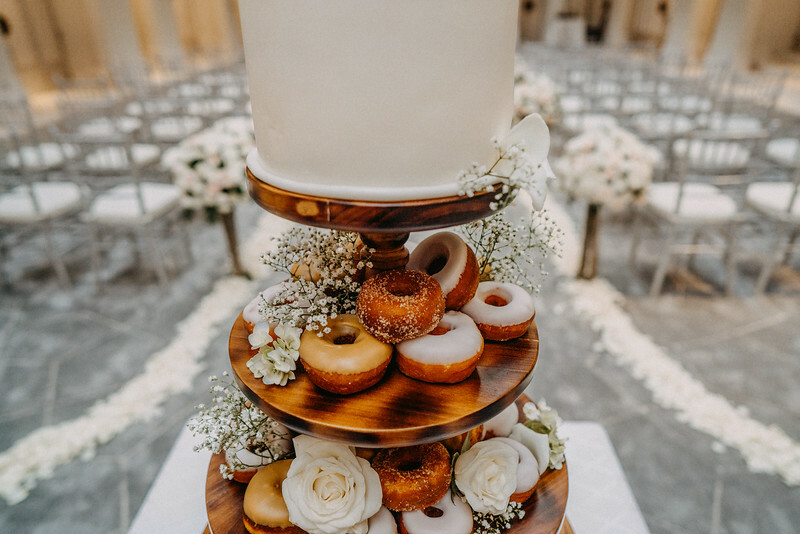 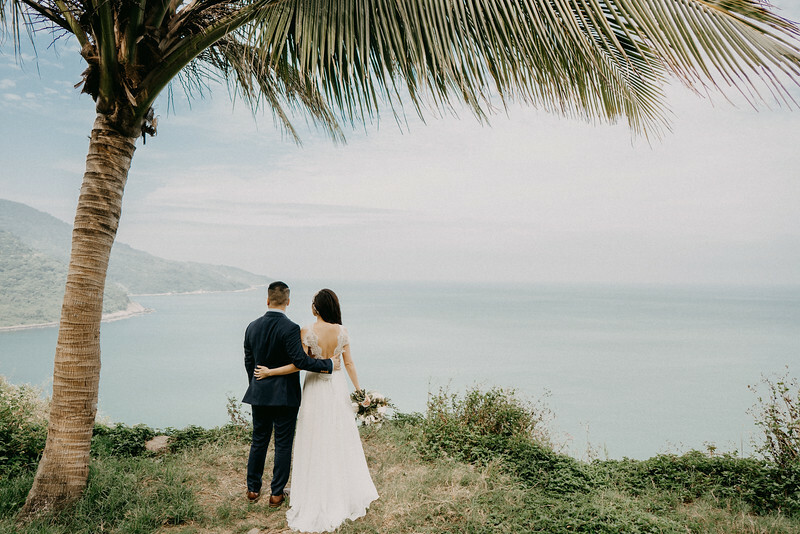 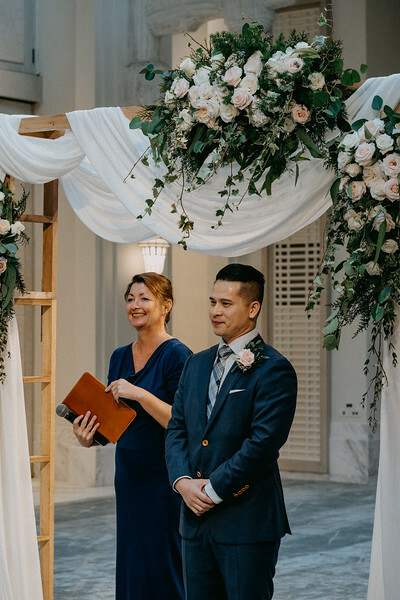 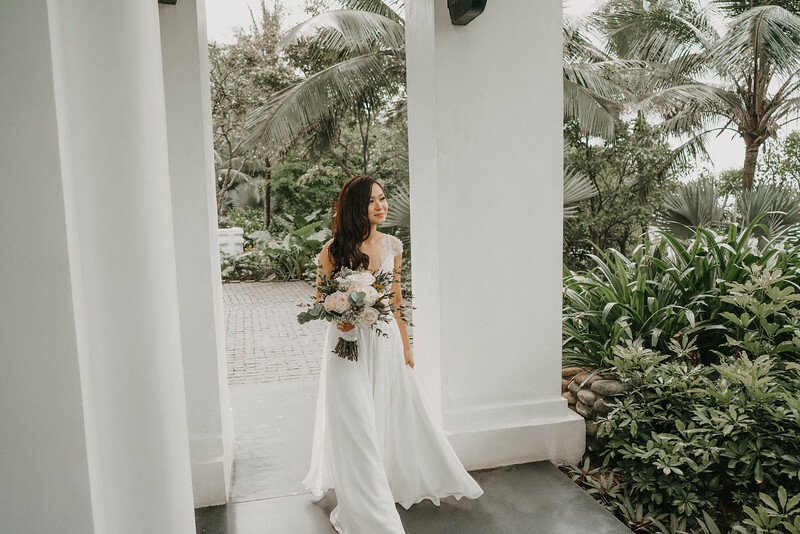 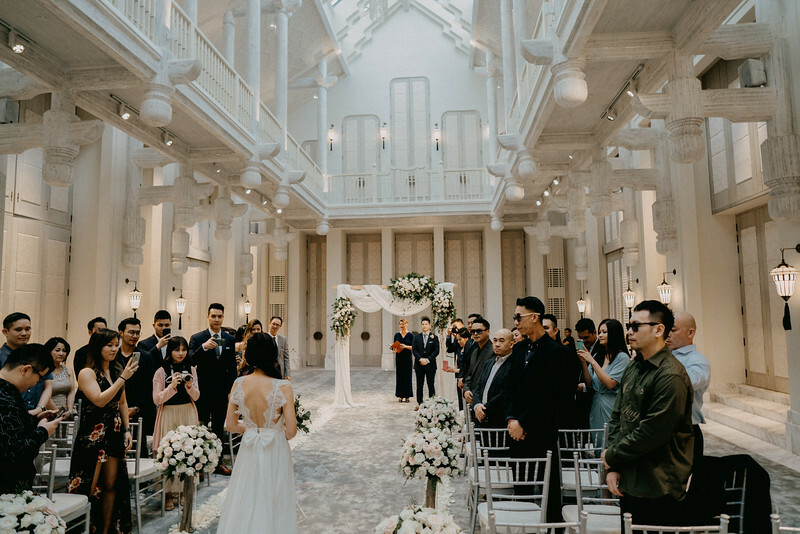 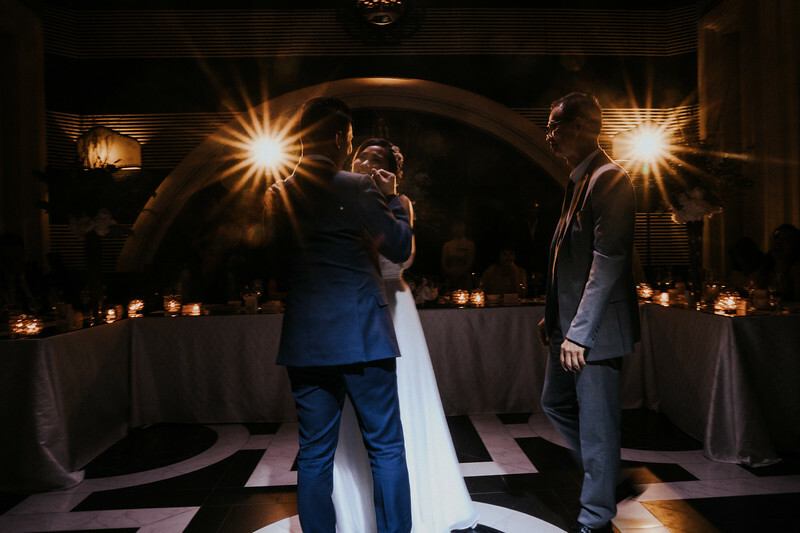 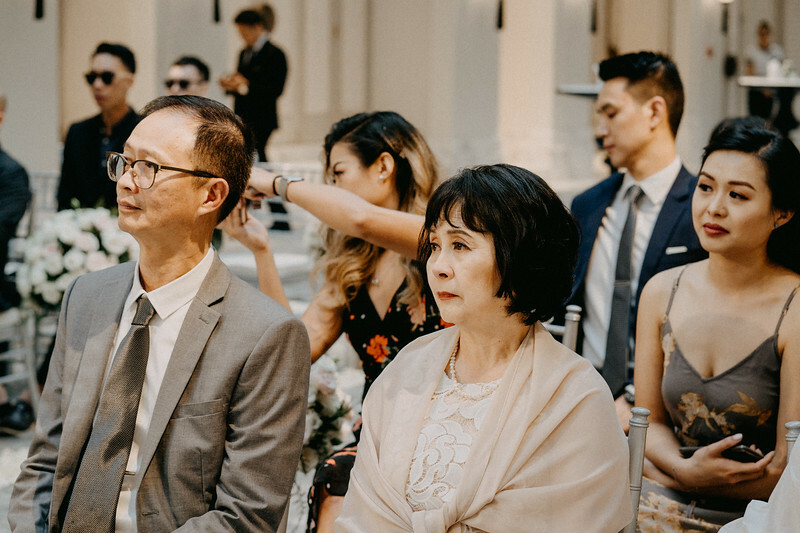 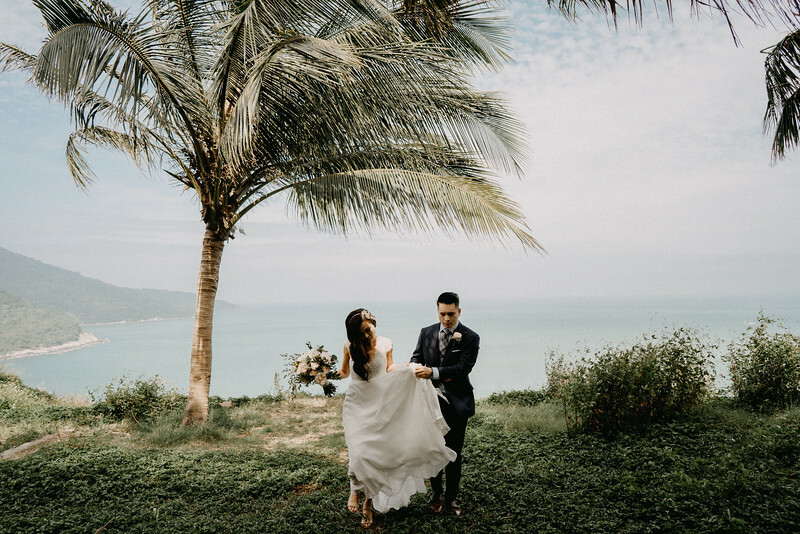 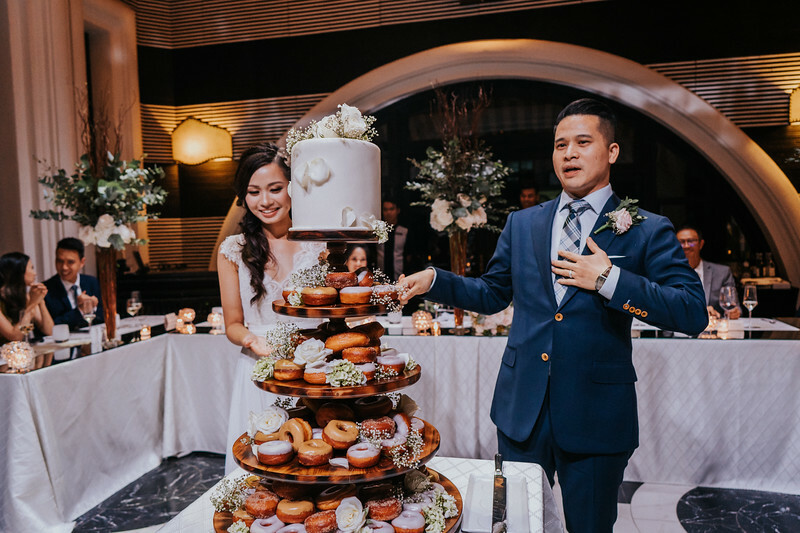 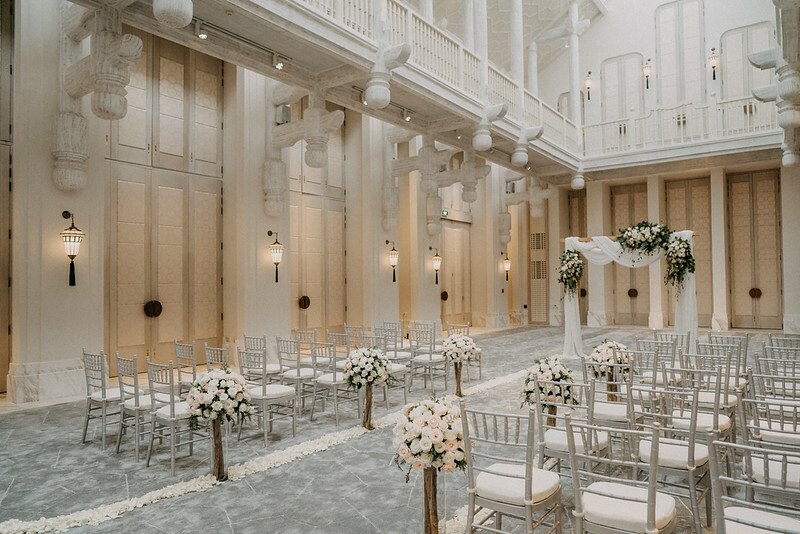 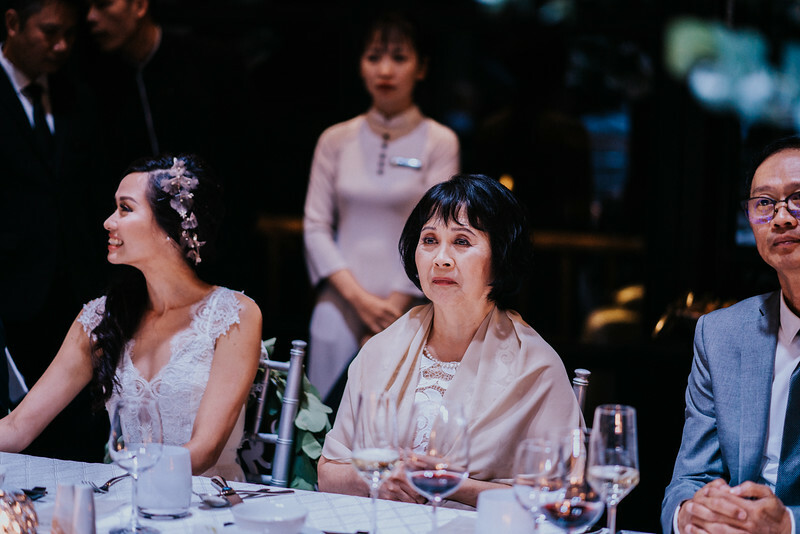 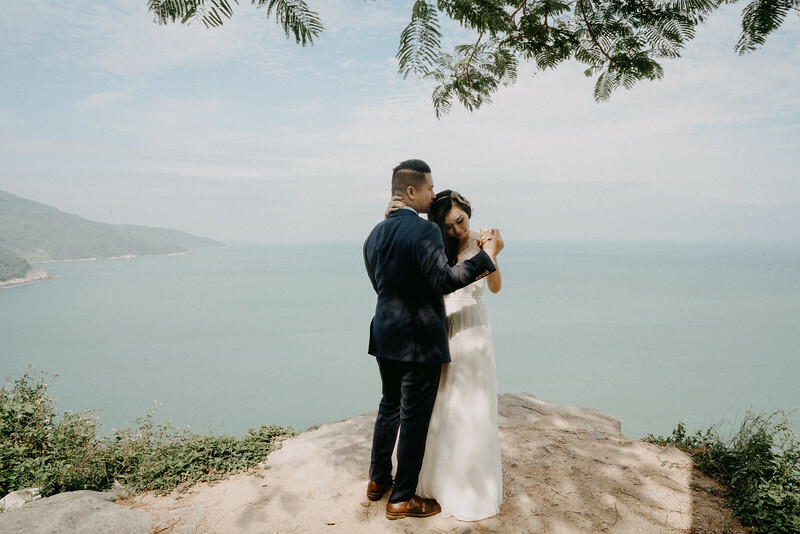 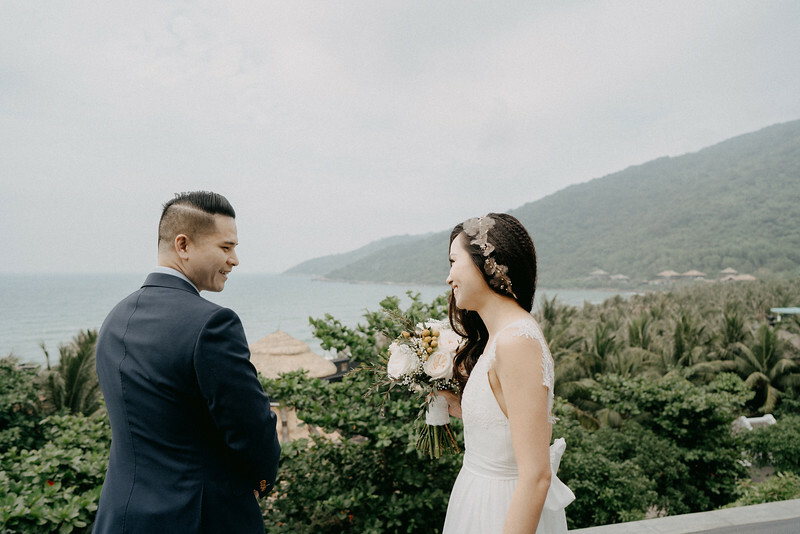 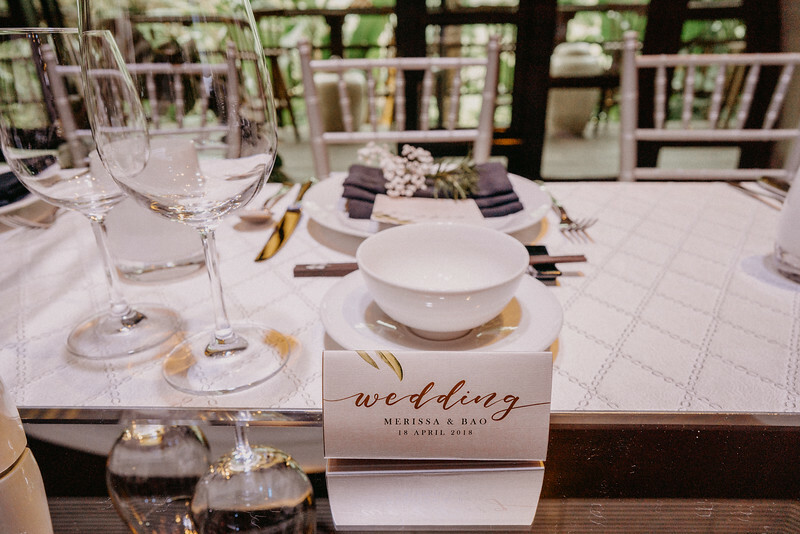 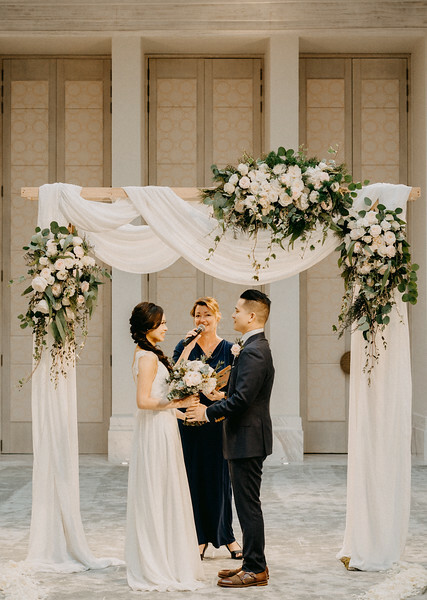 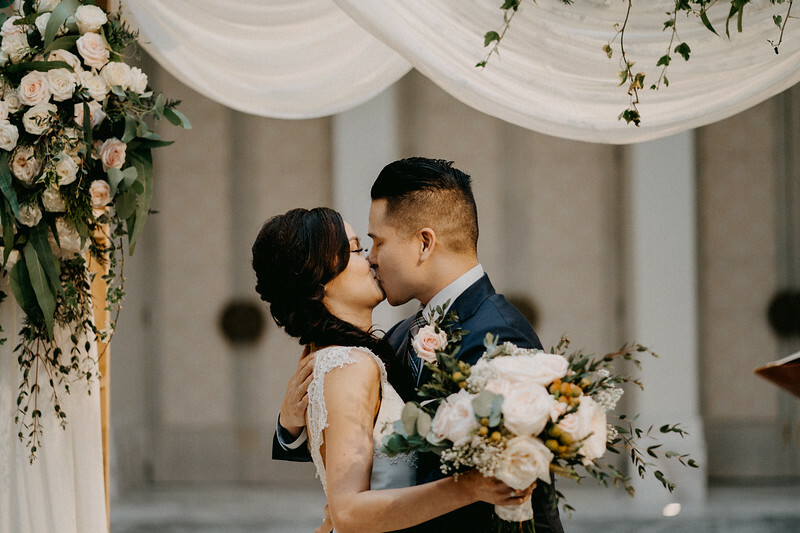 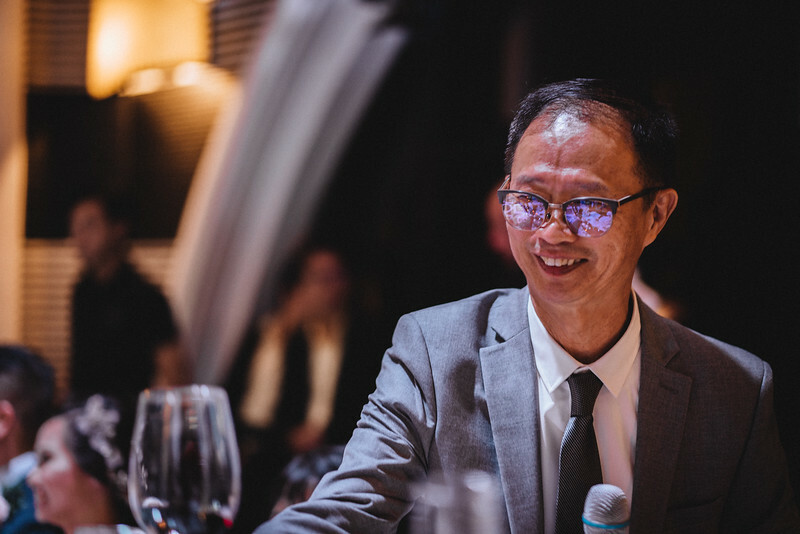 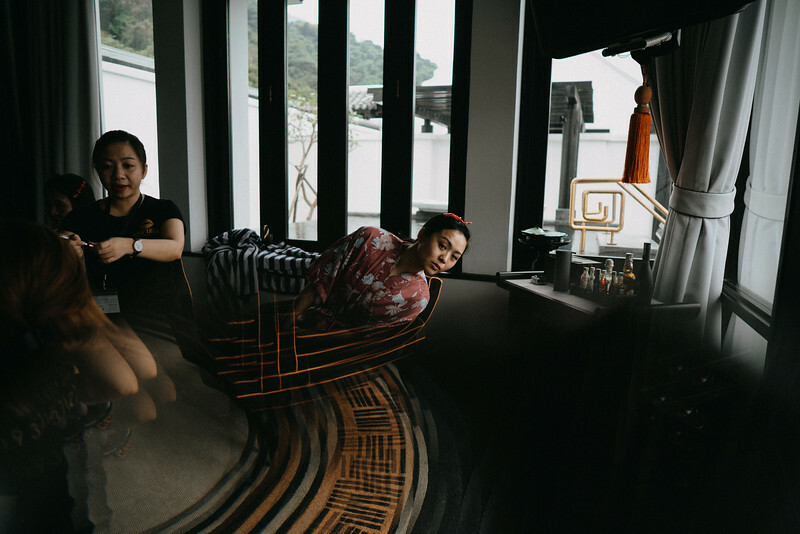 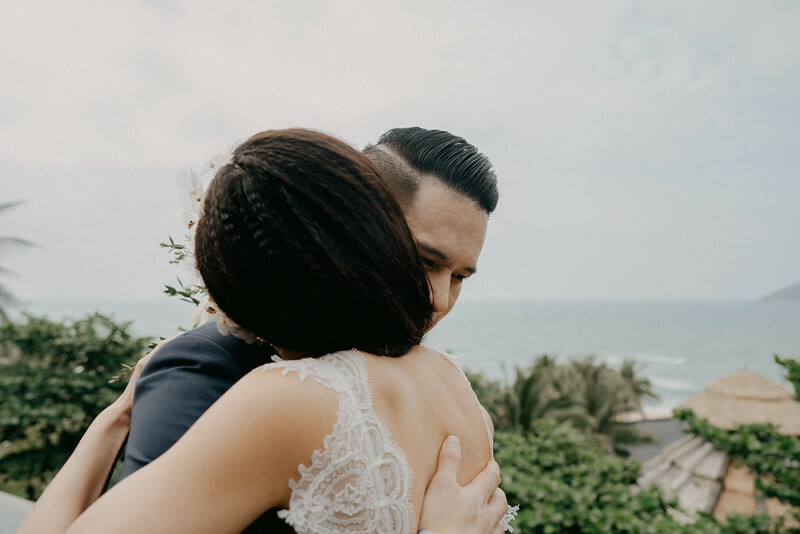 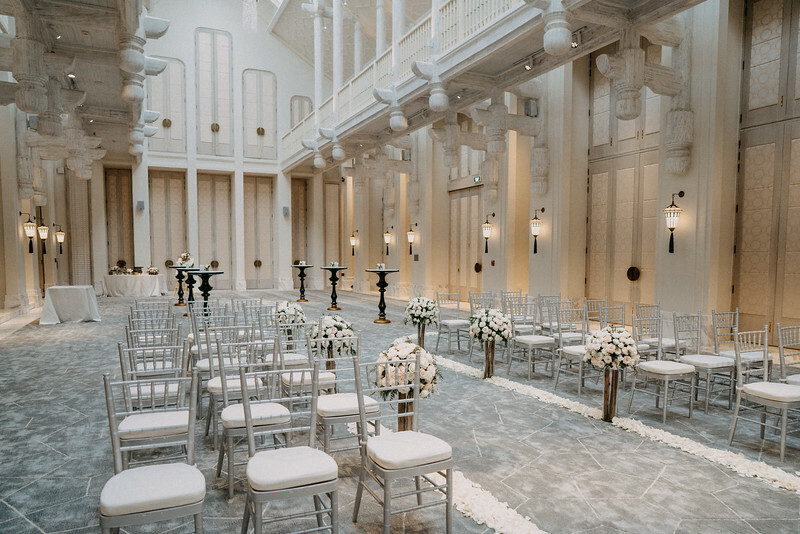 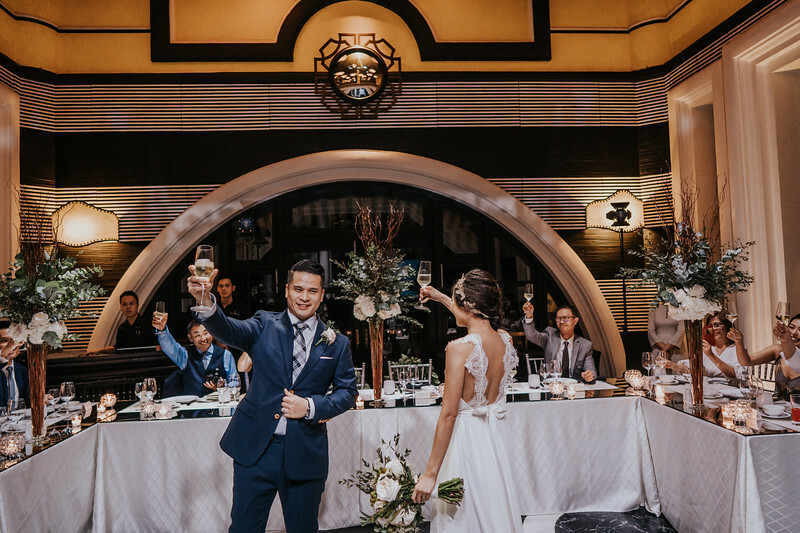 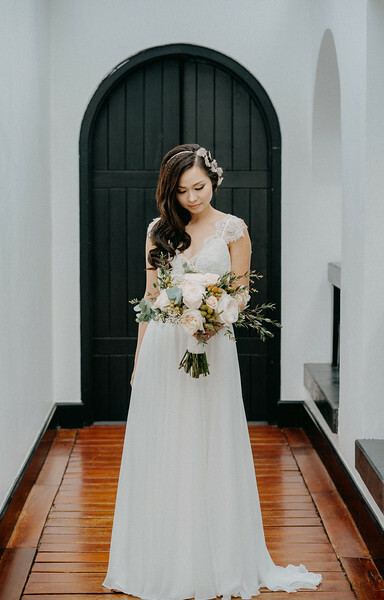 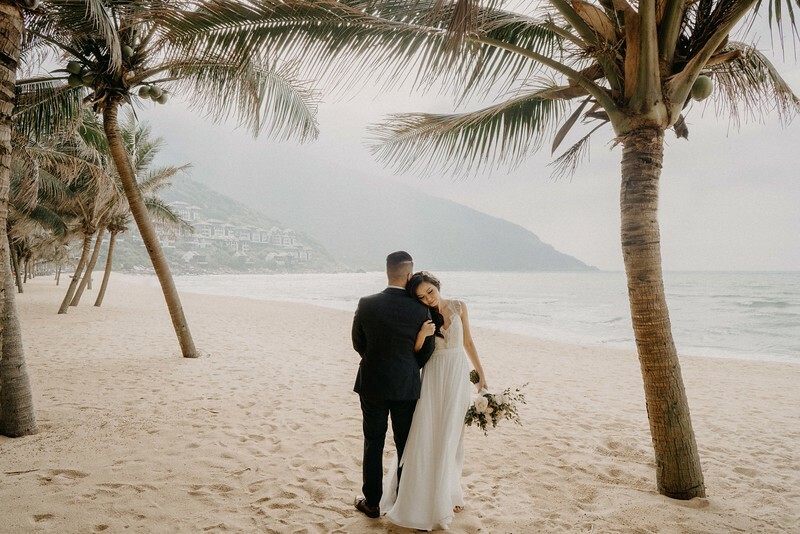 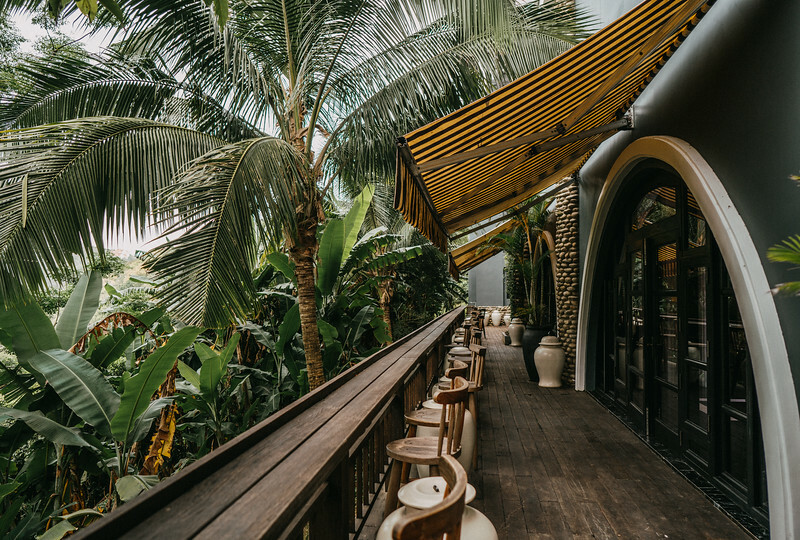 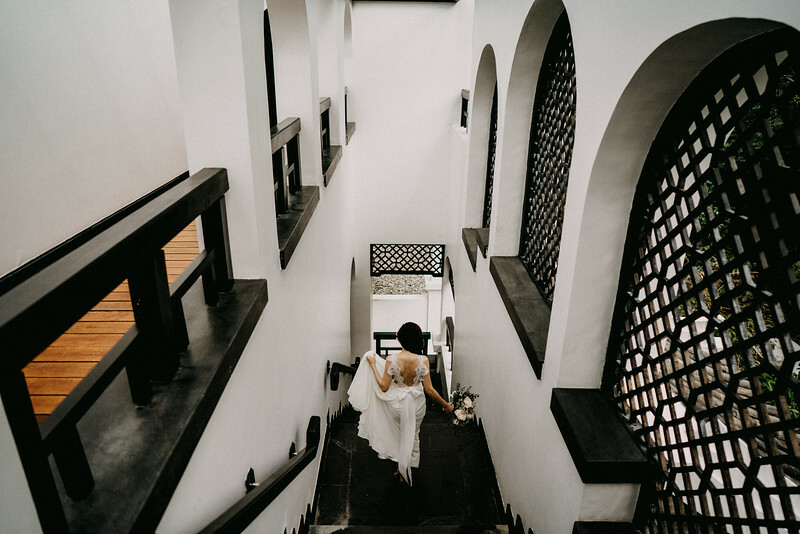 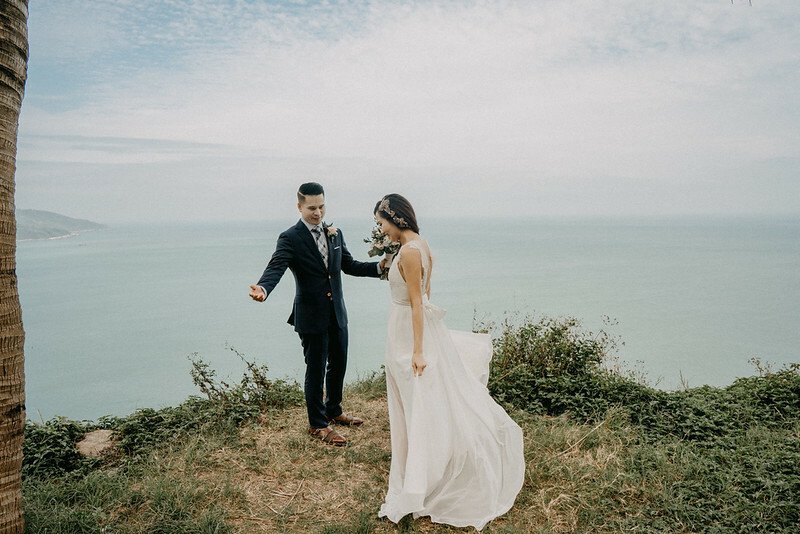 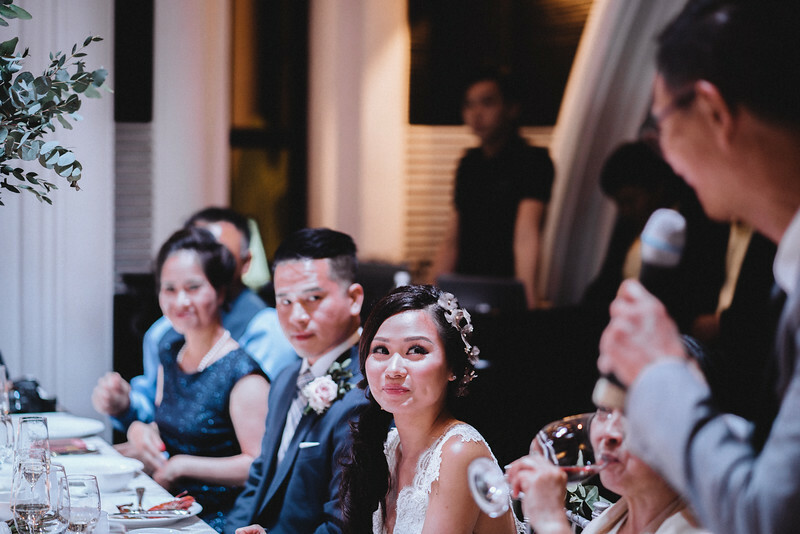 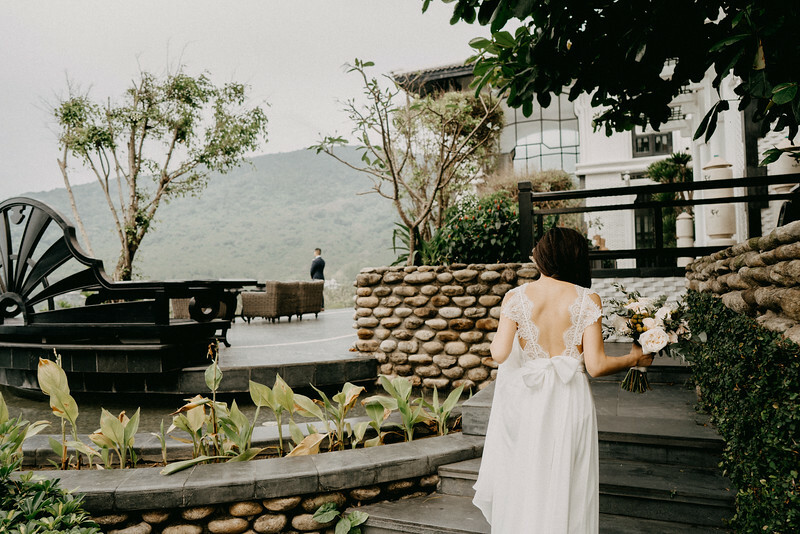 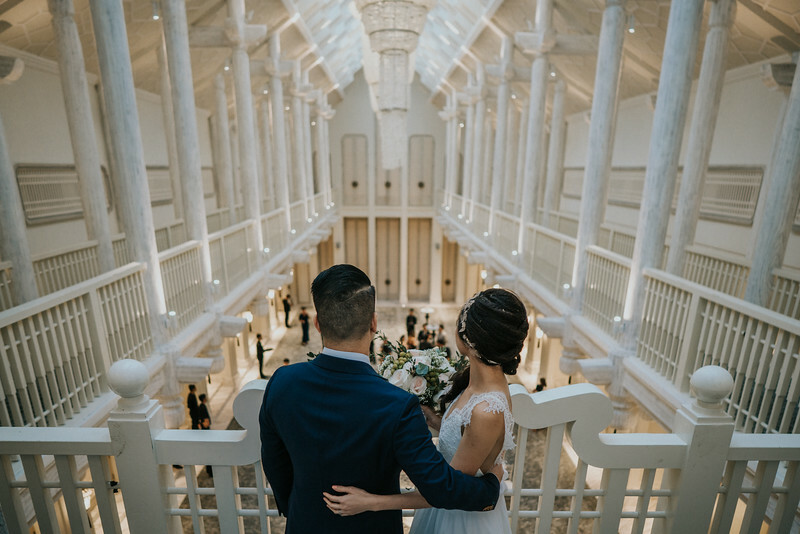 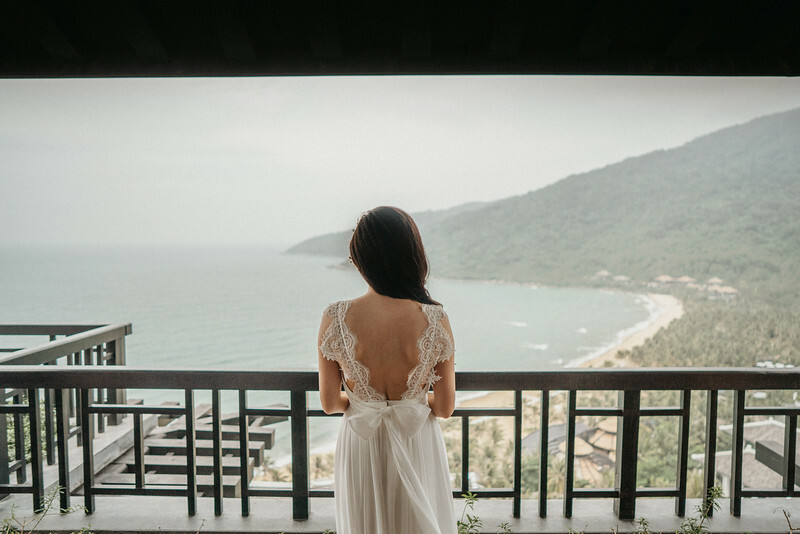 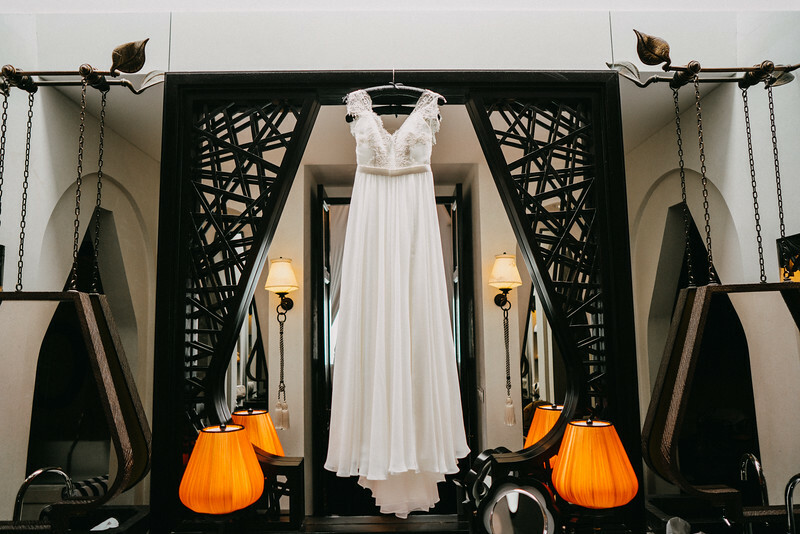 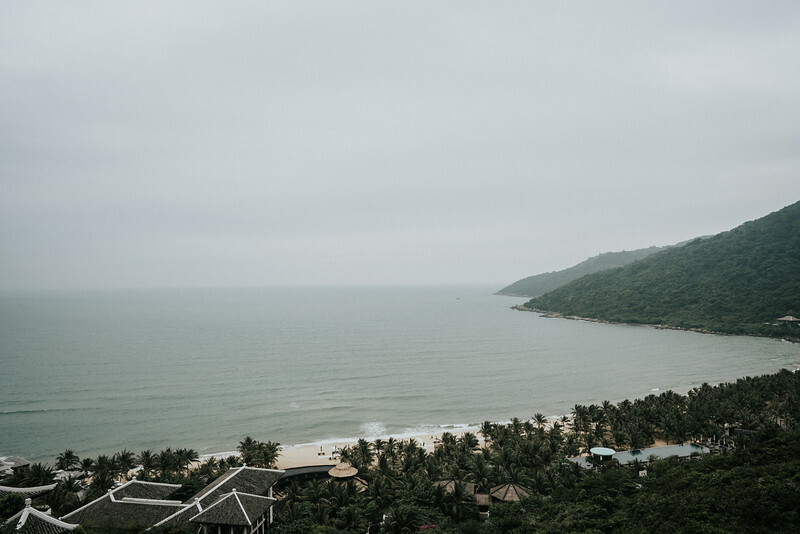 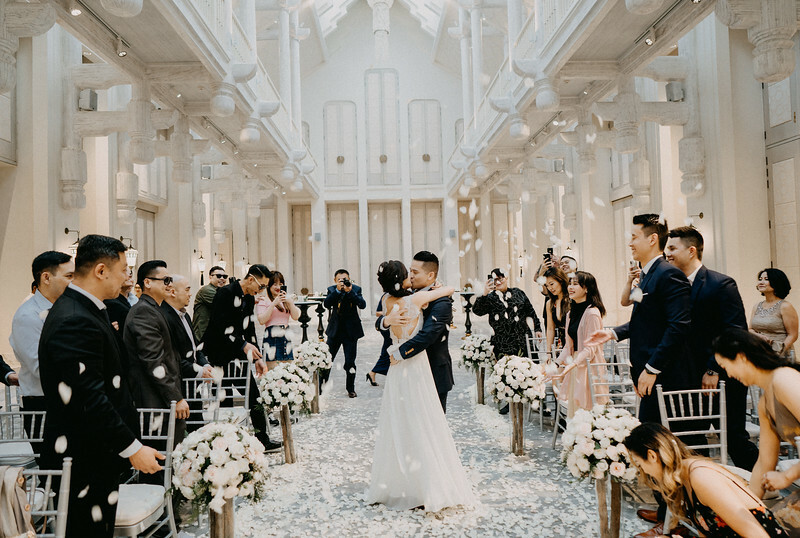 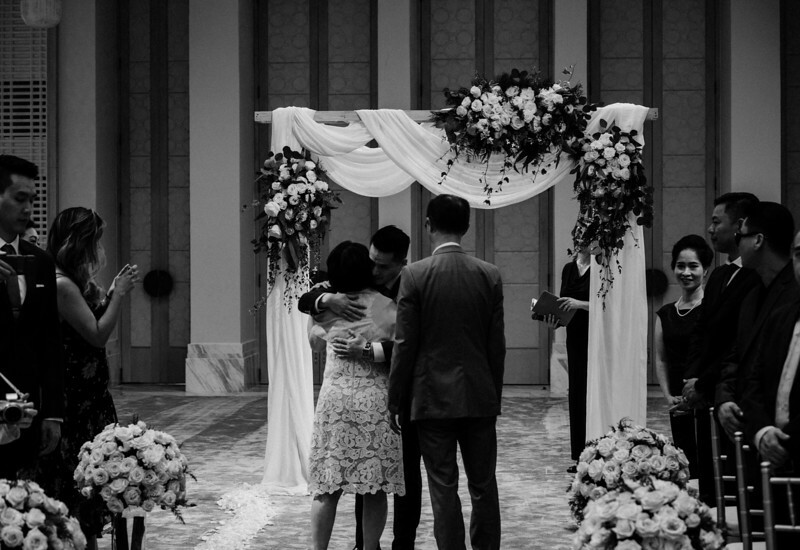 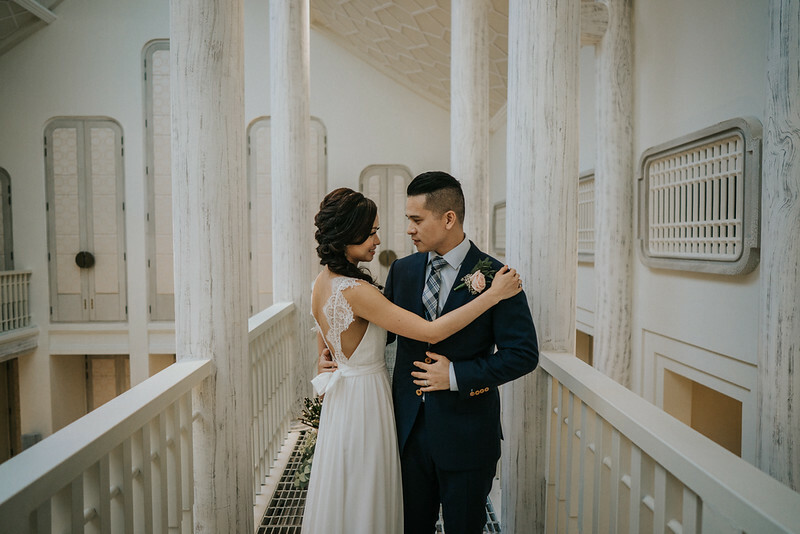 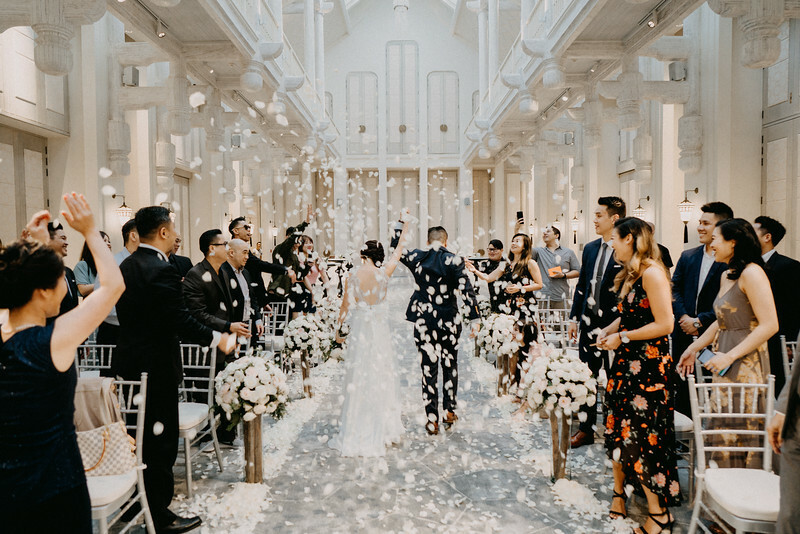 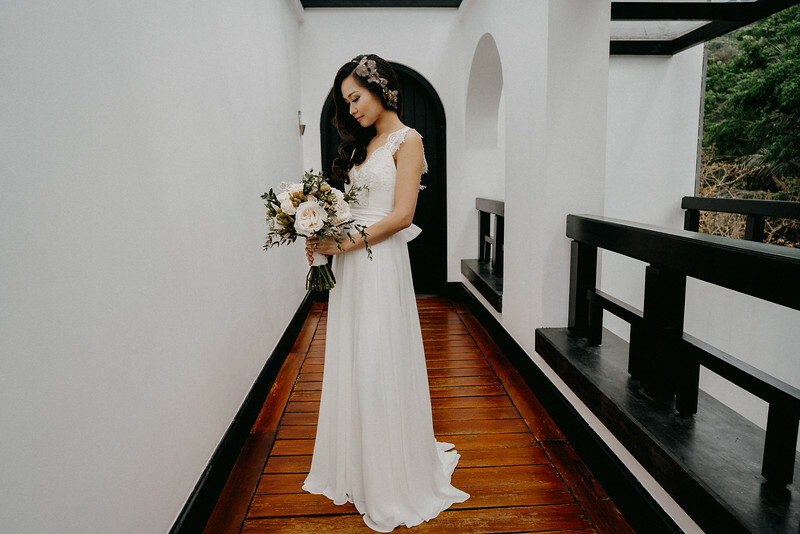 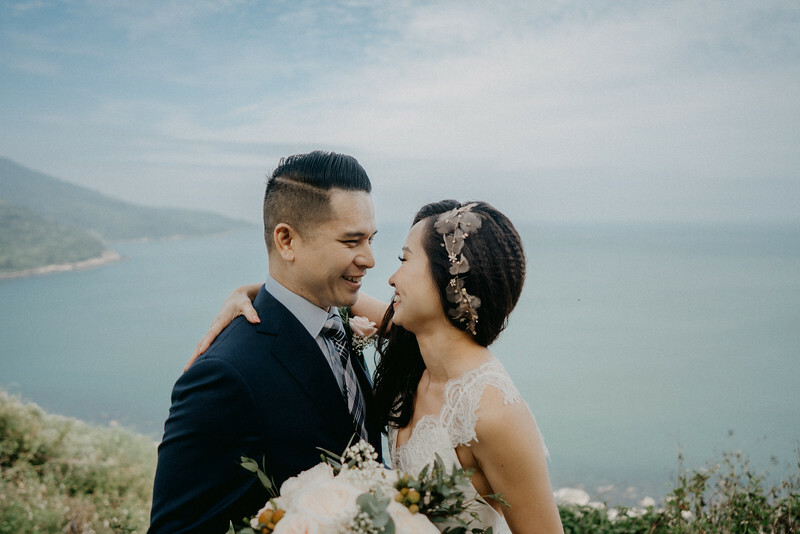 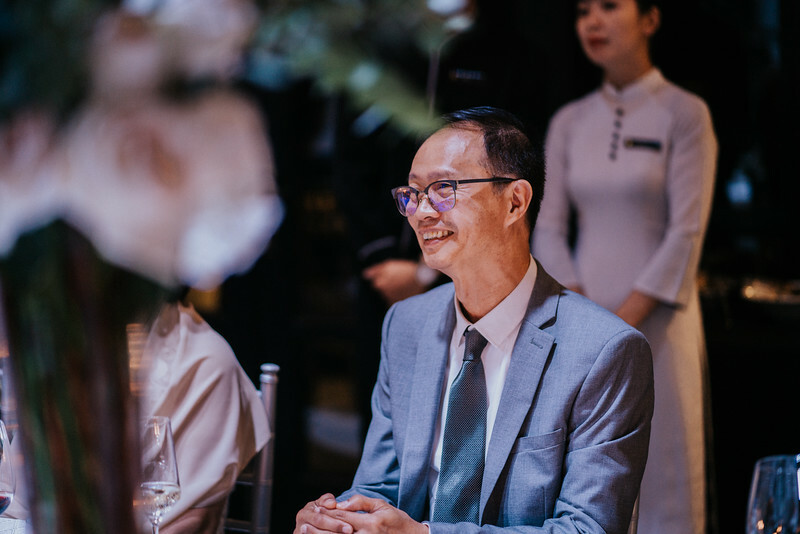 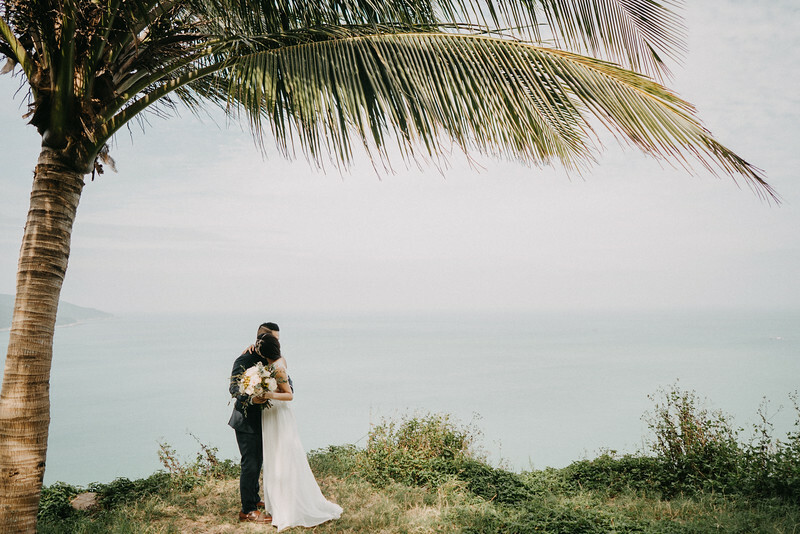 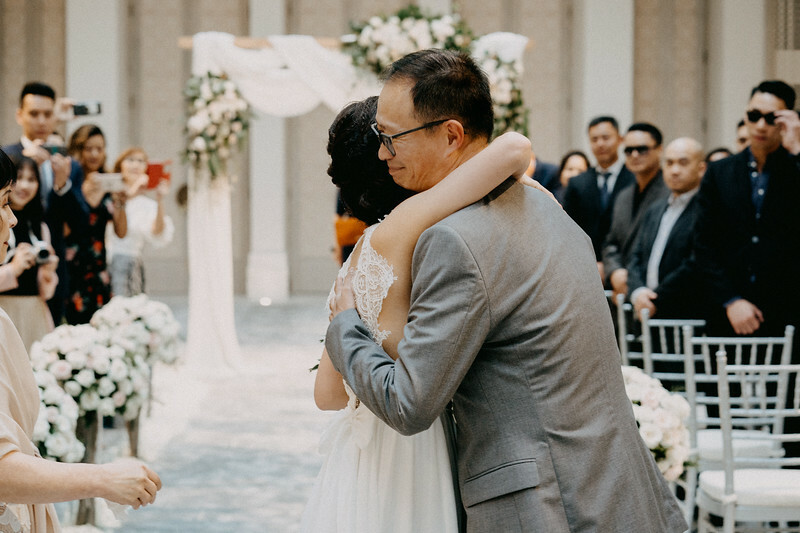 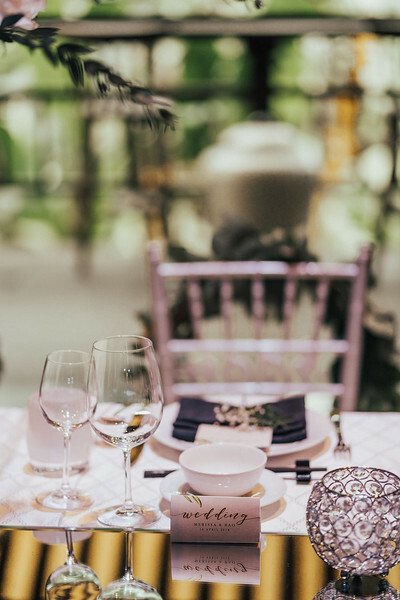 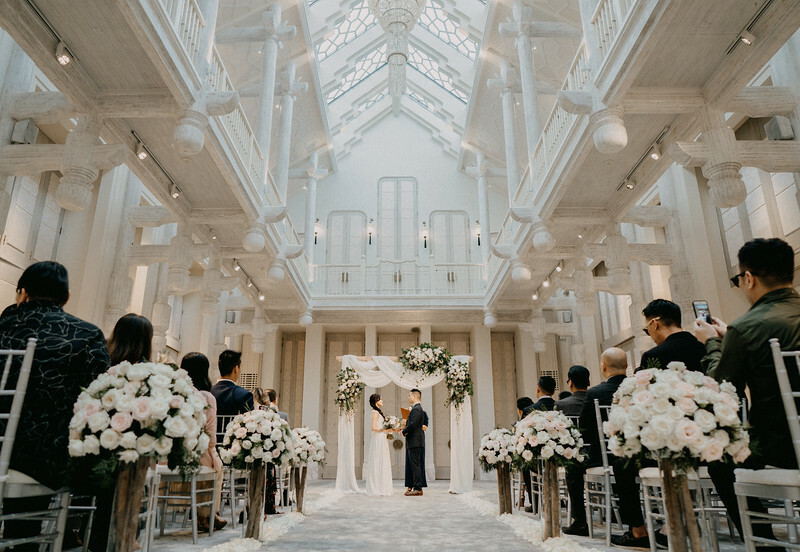 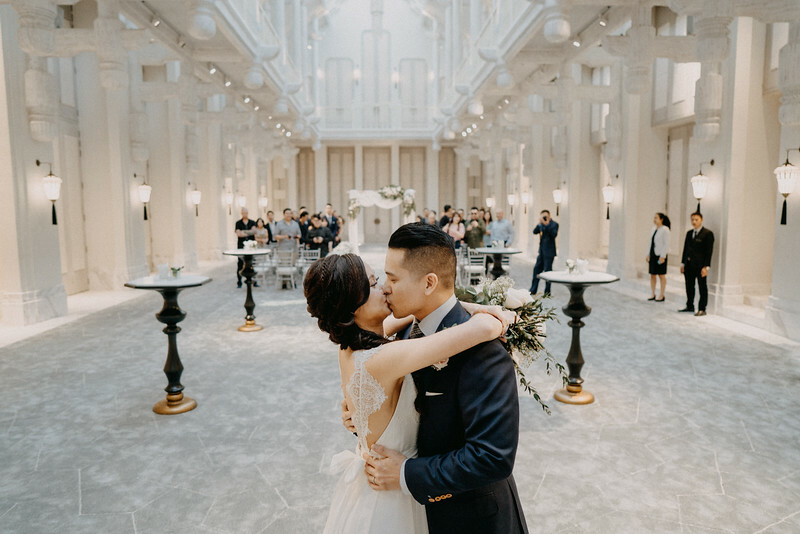 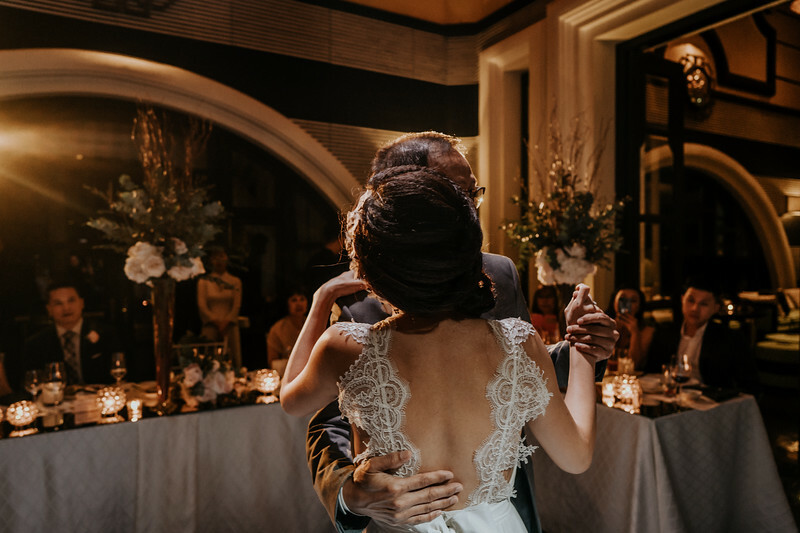 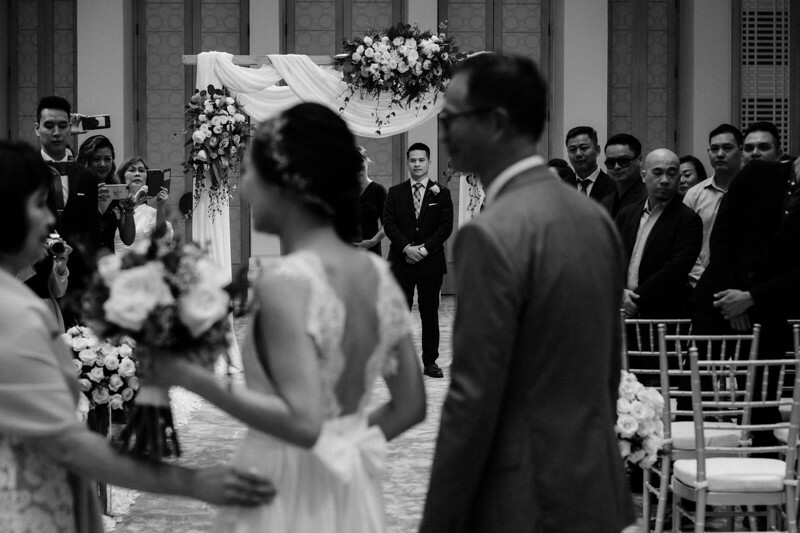 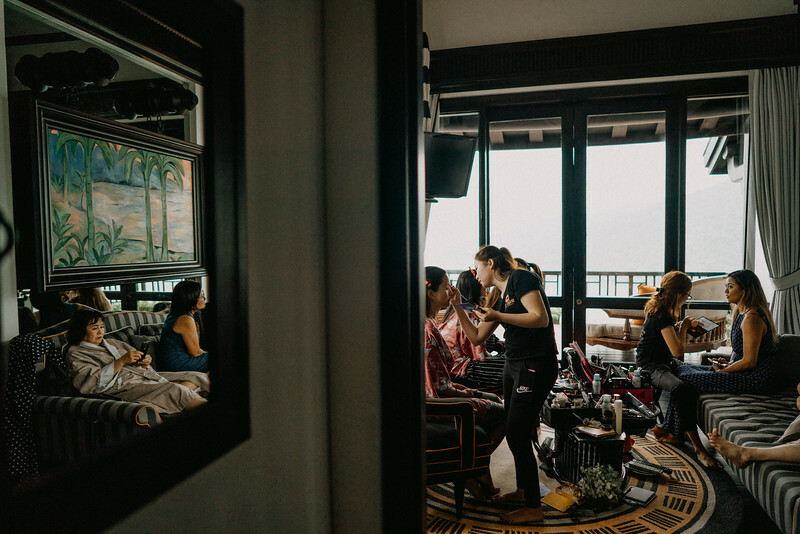 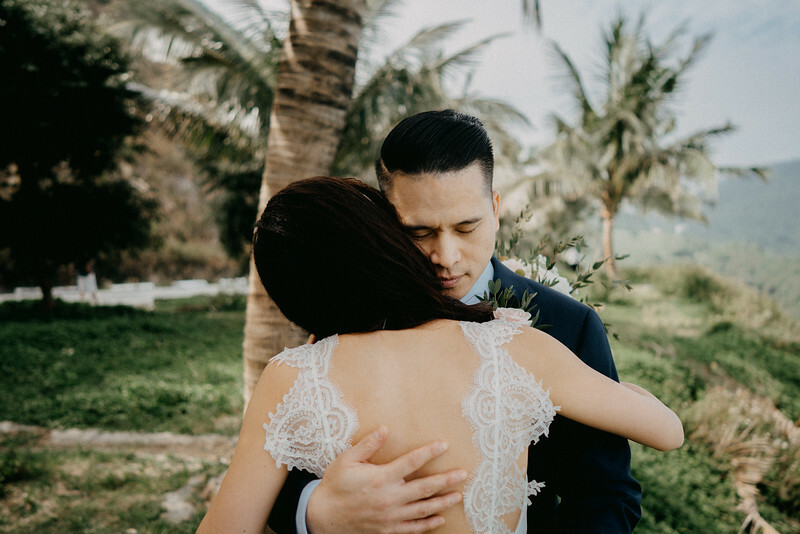 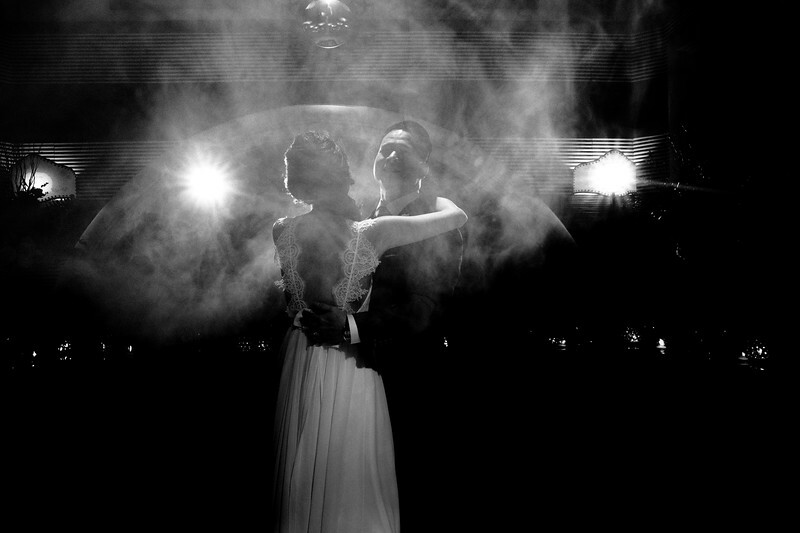 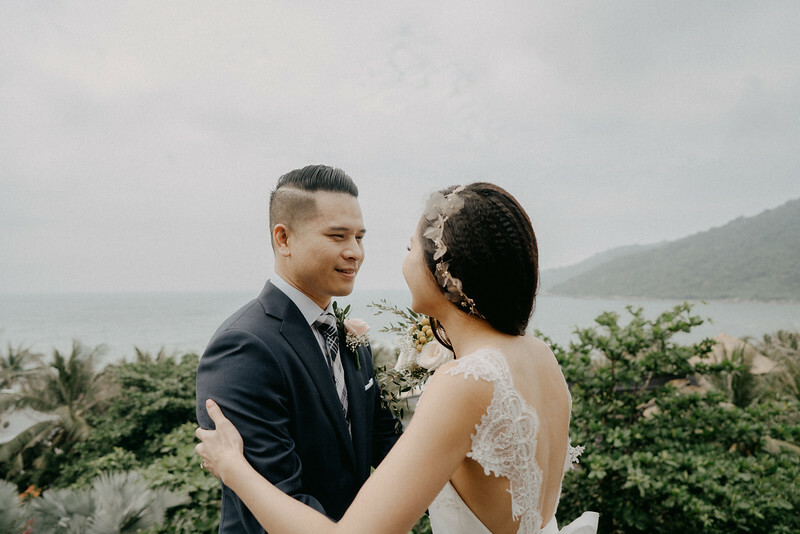 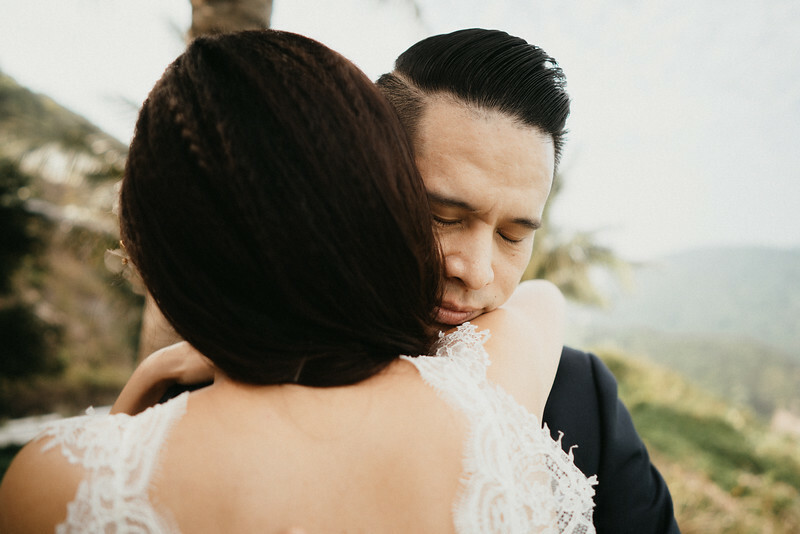 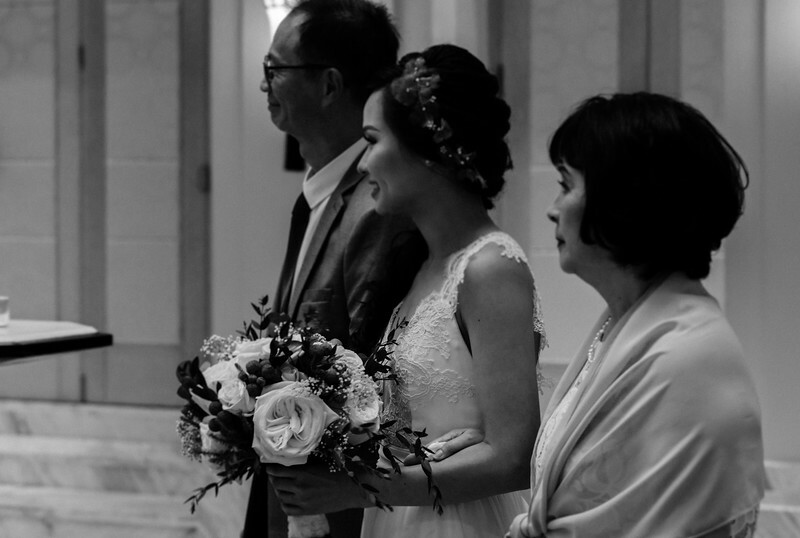 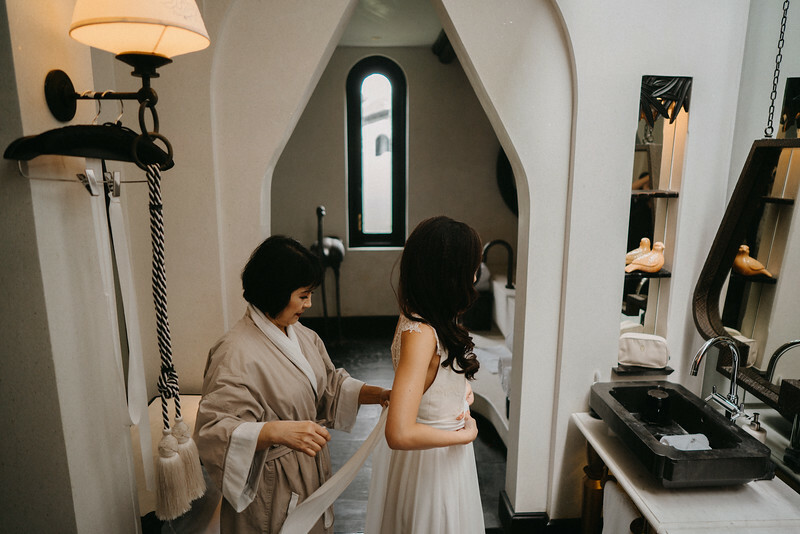 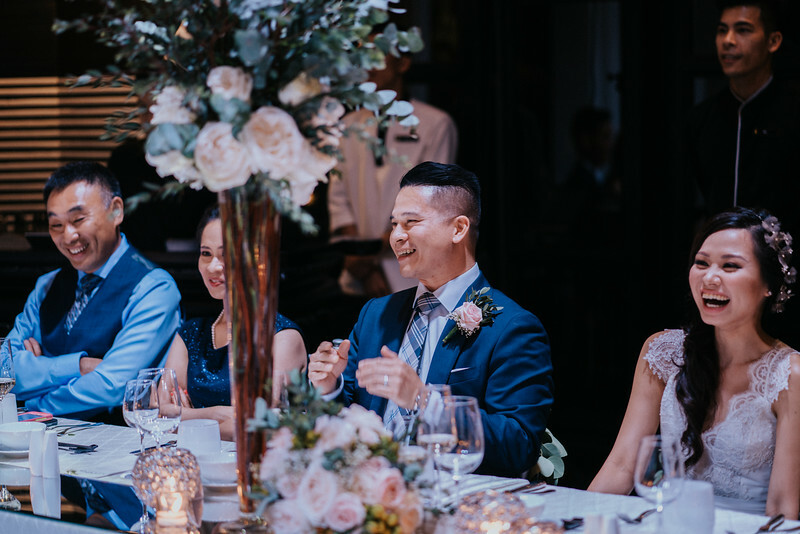 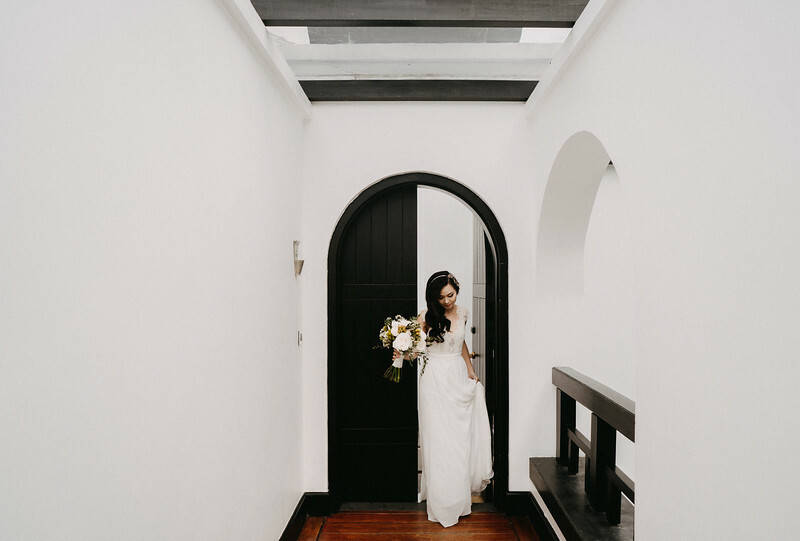 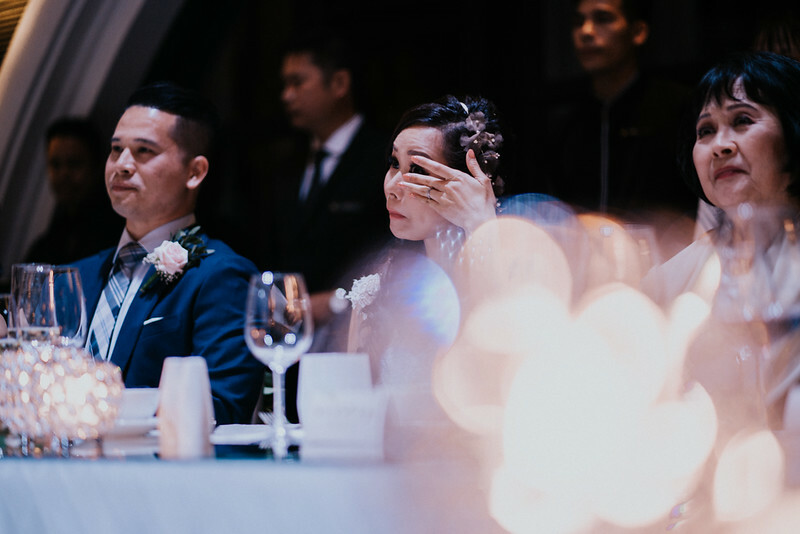 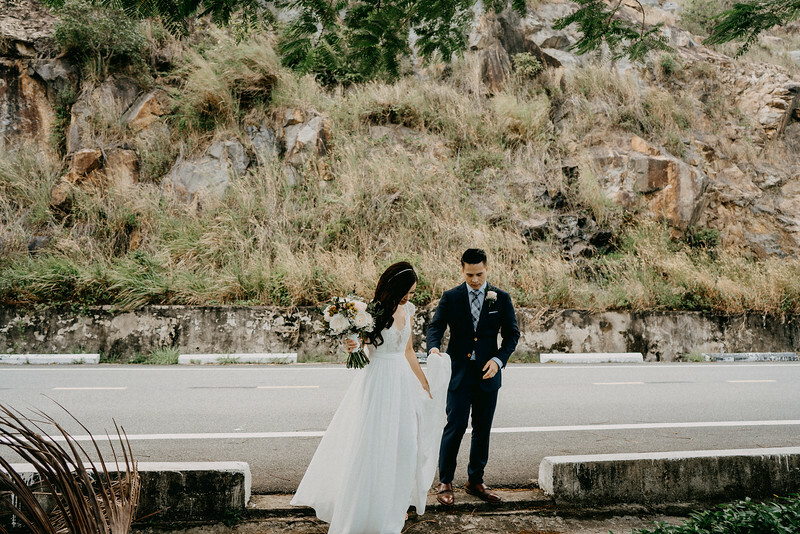 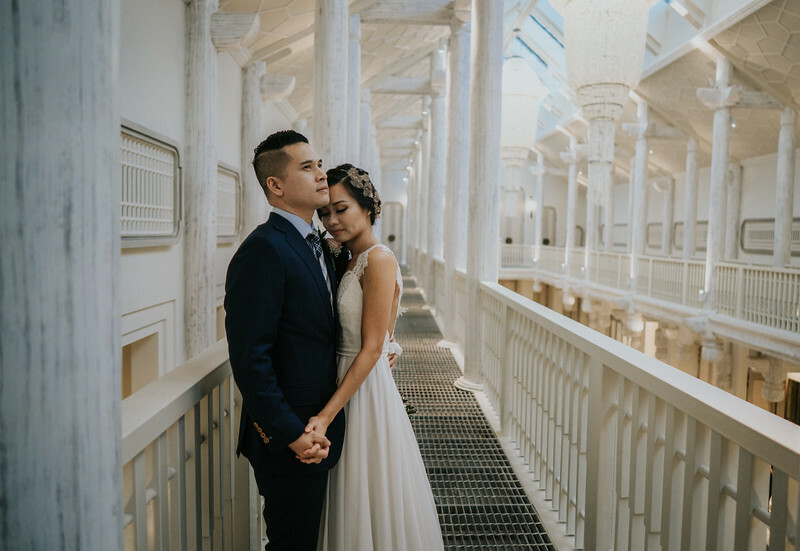 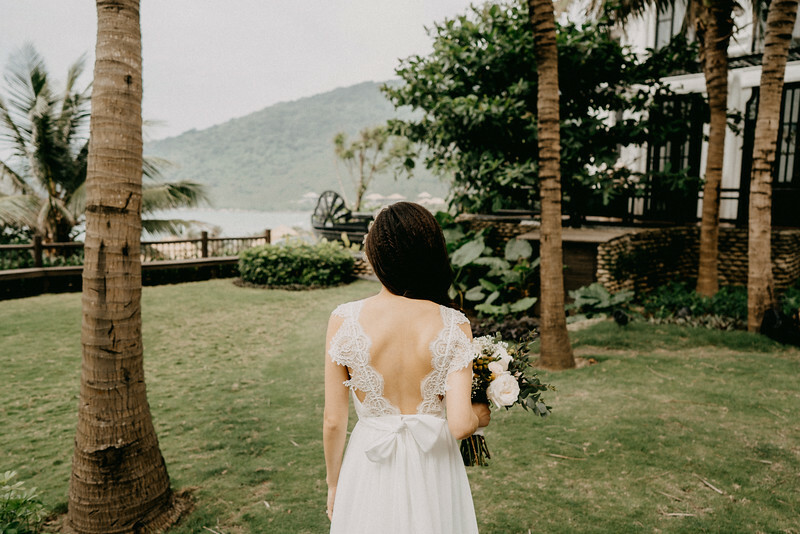 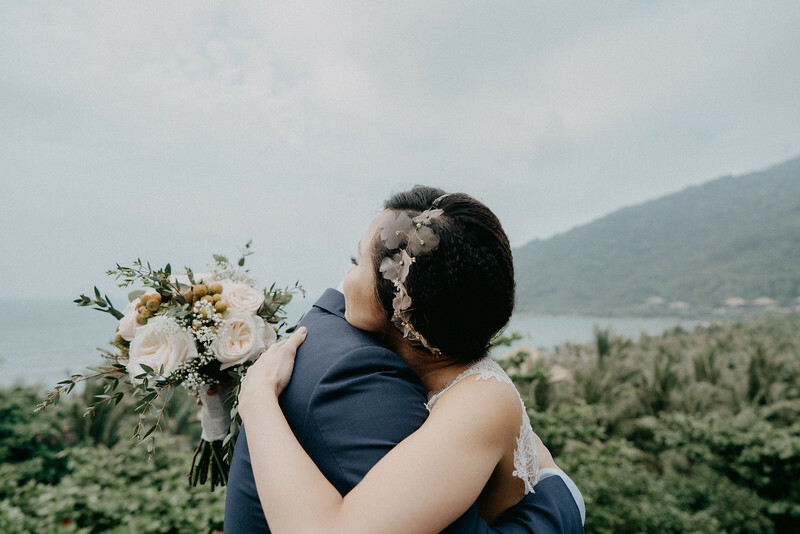 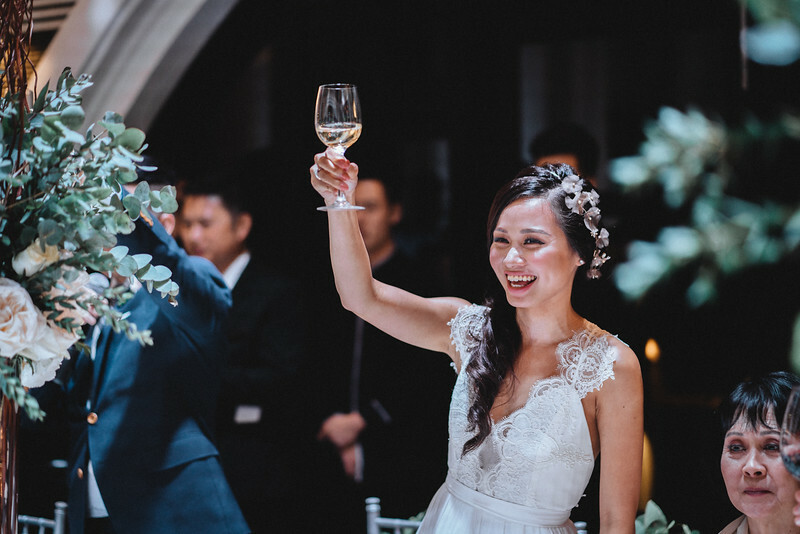 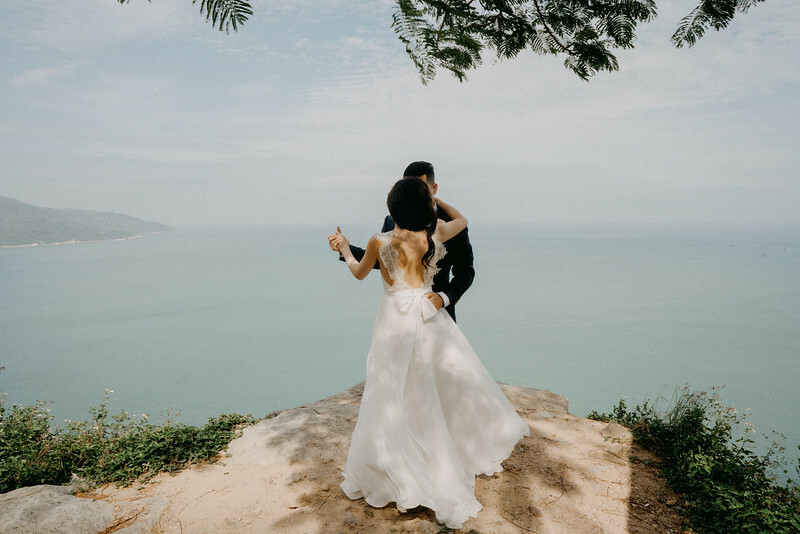 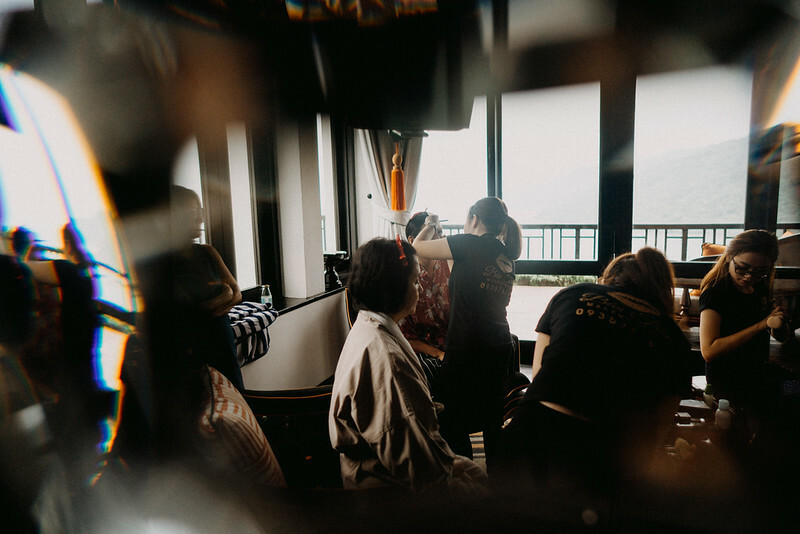 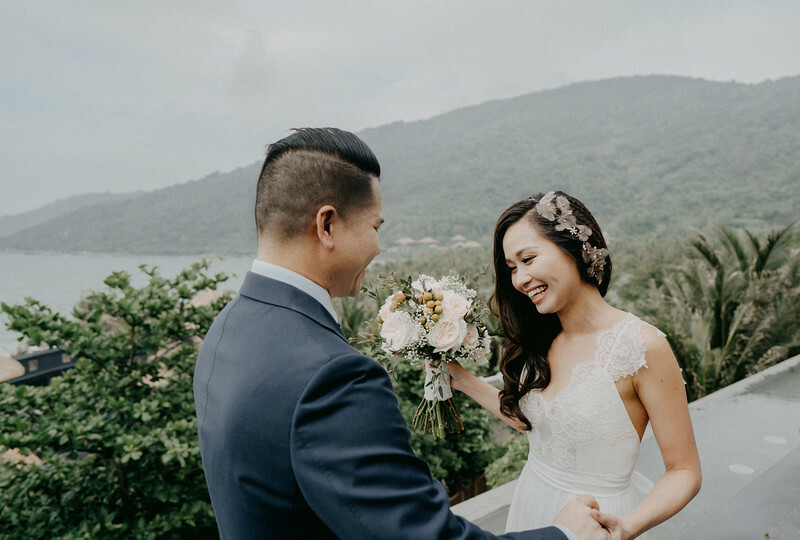 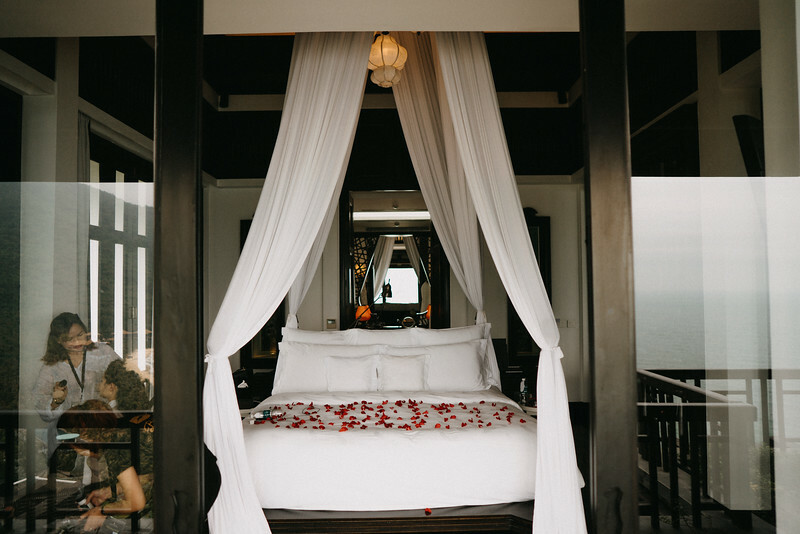 This lovely couple did it on their wedding day which was celebrated at Intercontinental Da Nang Sun Peninsula Resort and everything went stunning, absolutely incredible. 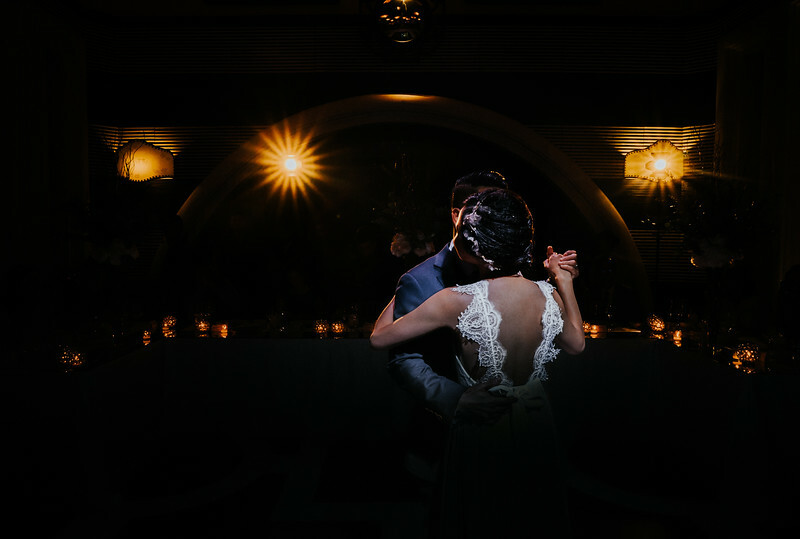 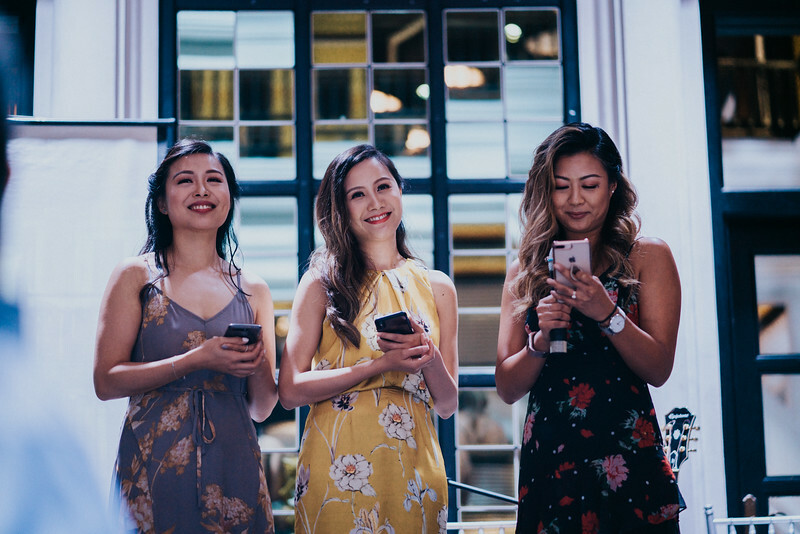 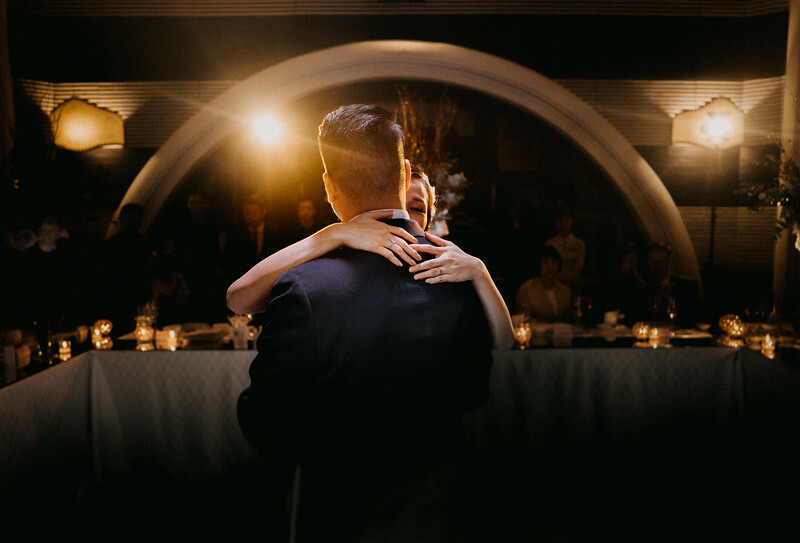 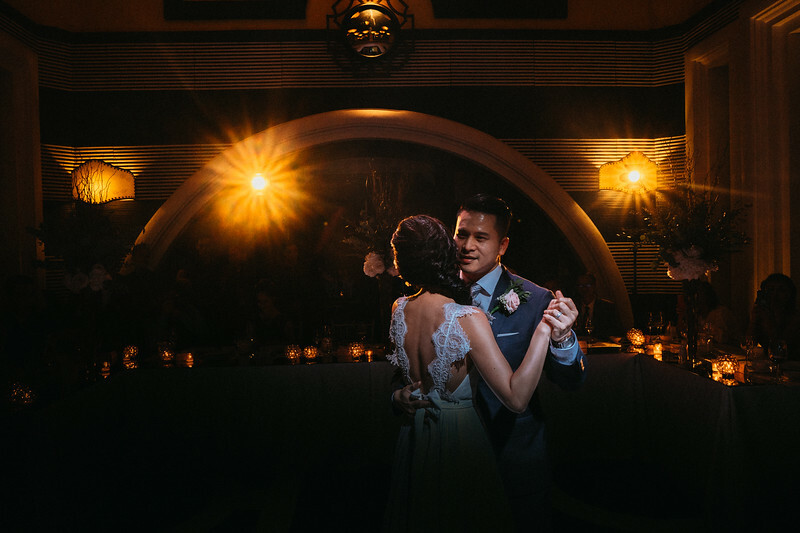 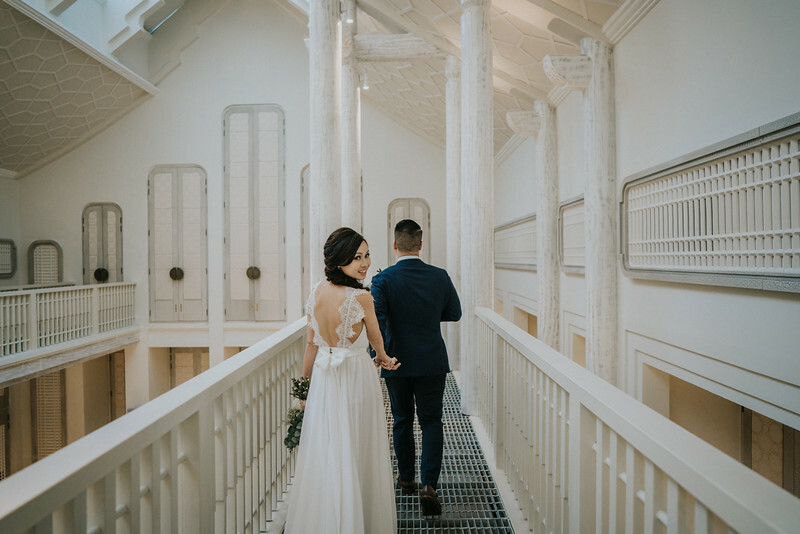 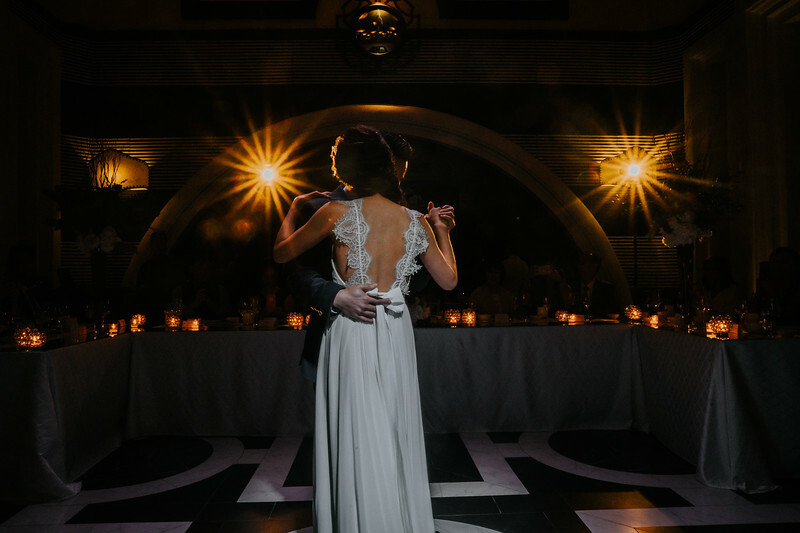 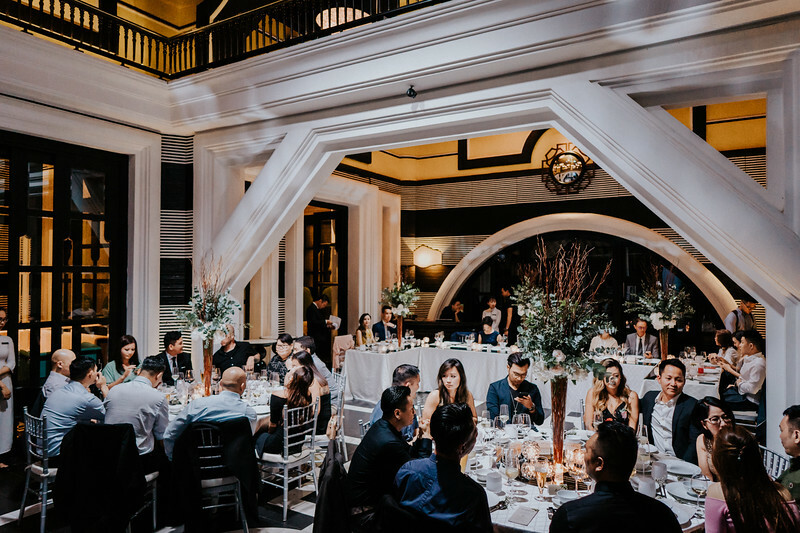 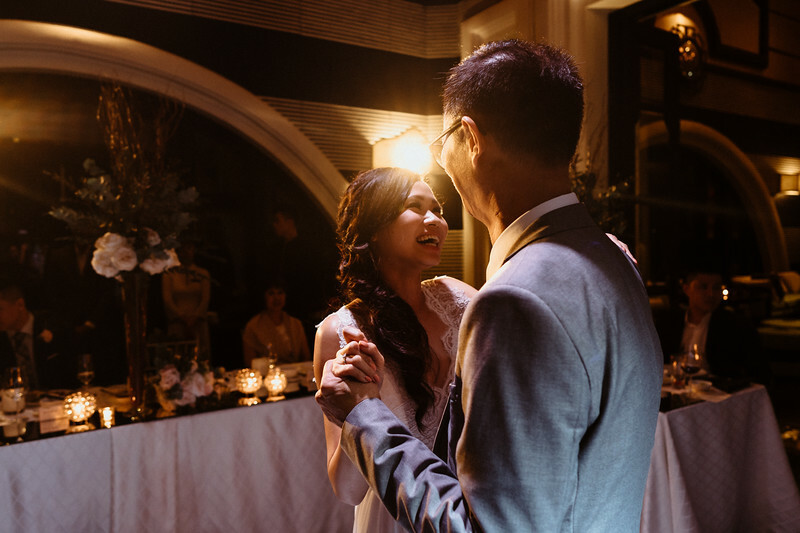 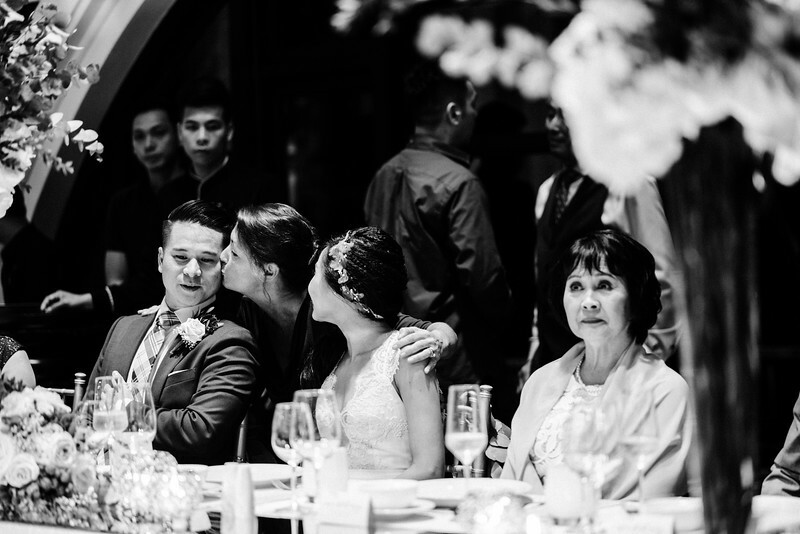 We are feeling so grateful, lucky when we have a chance to capture this intimate wedding with all of their trust in our service. 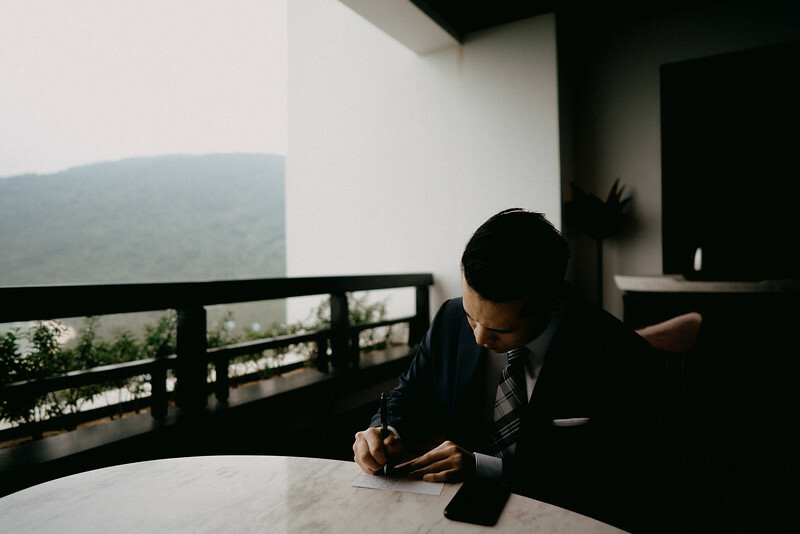 "Dear Andrew, You are truly a master of your craft. 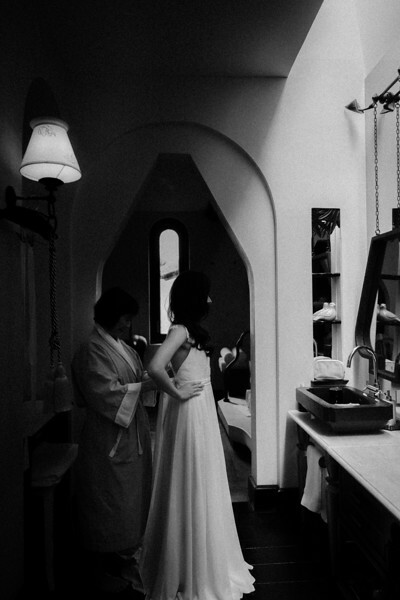 Me and M both did a lot of research before deciding that you were the perfect person to shoot our wedding. 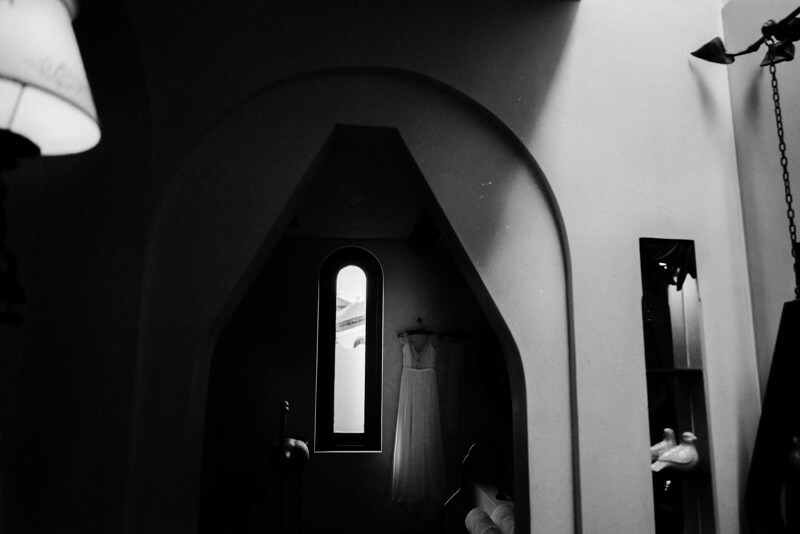 I know you will make this one of your best work it not the best one ever. " 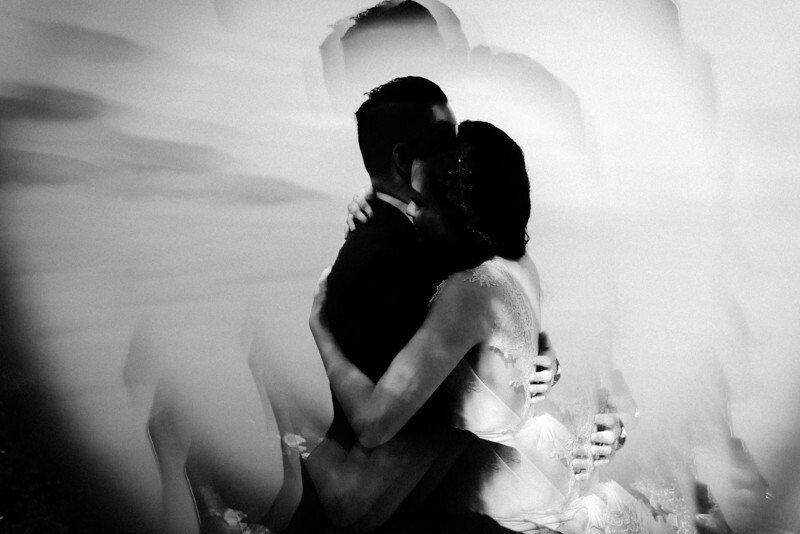 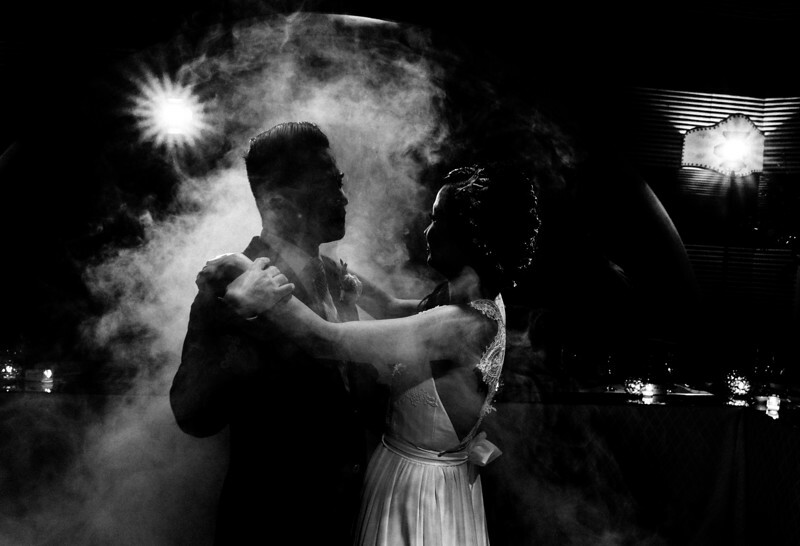 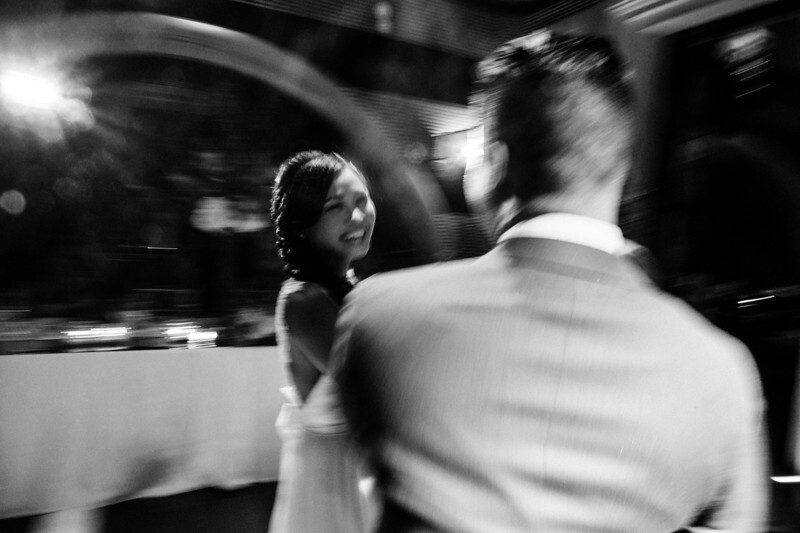 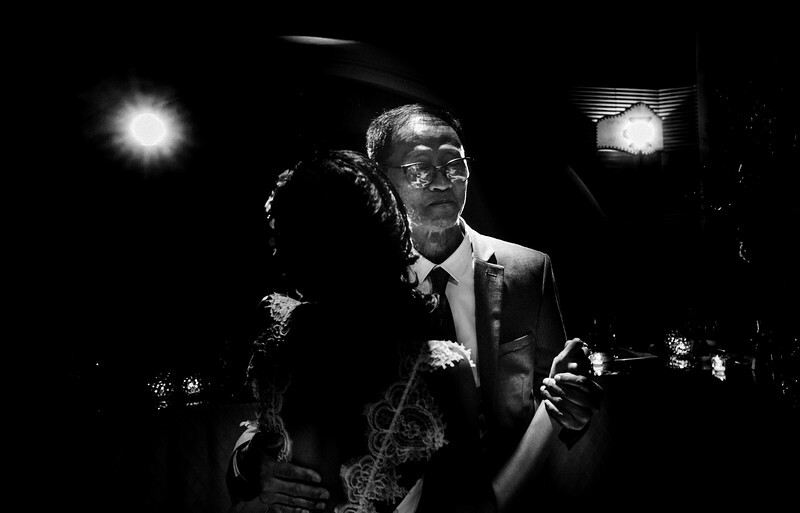 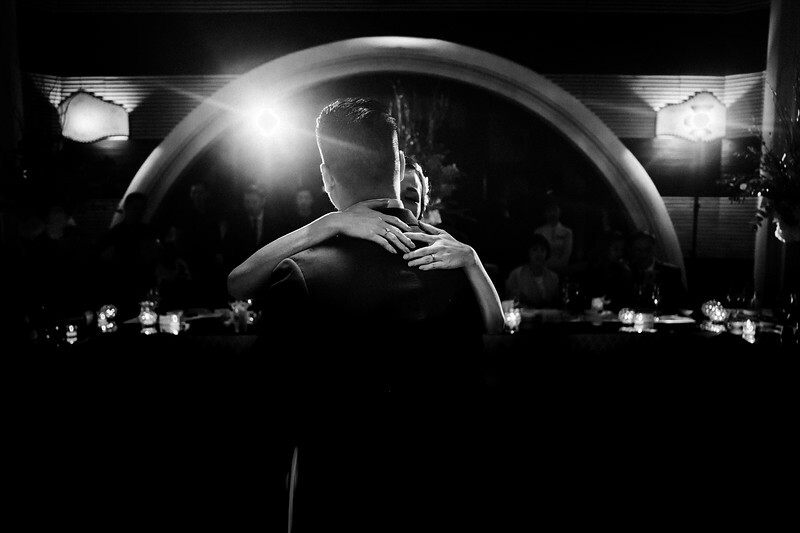 As a wedding photographer working on their wedding day is our pleasure and honored to be a part of their life. 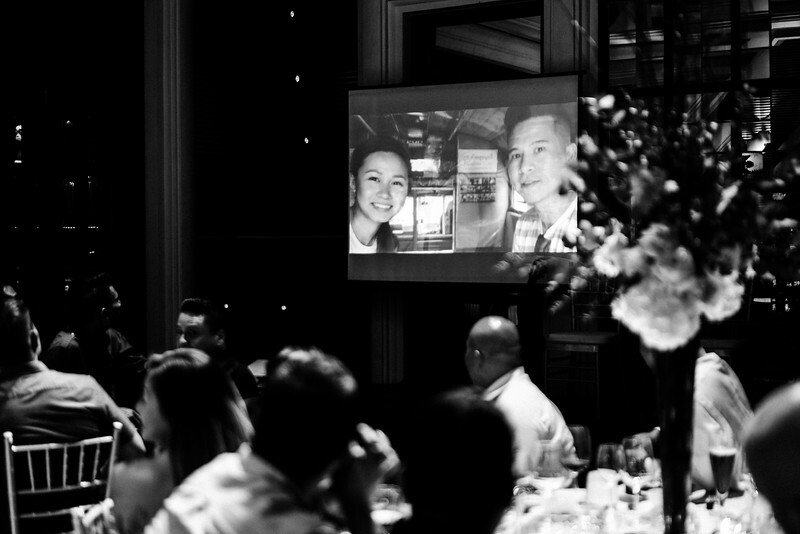 We just can say all of their encouraging words to our work are the reason why we love our job so much. 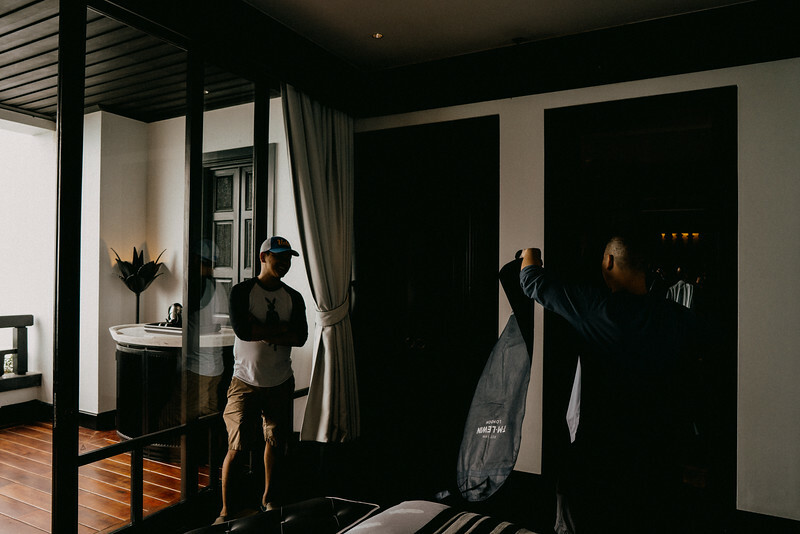 We always try to be a better man, better version of every wedding project. 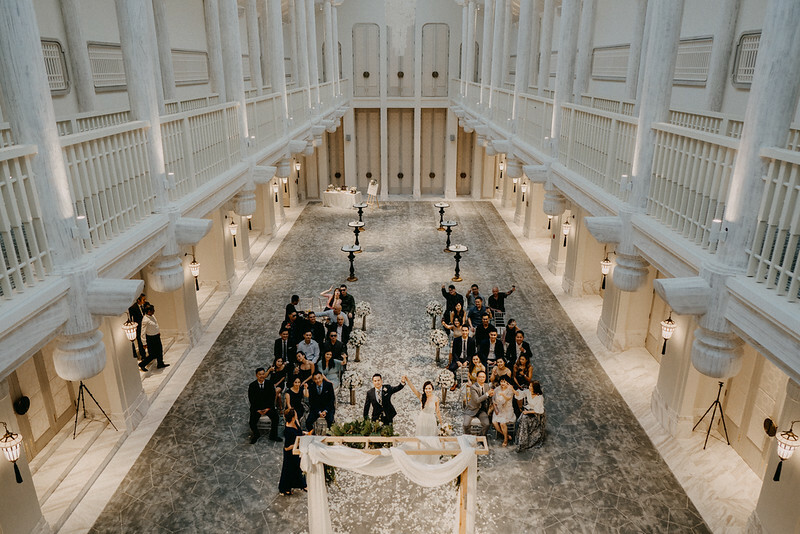 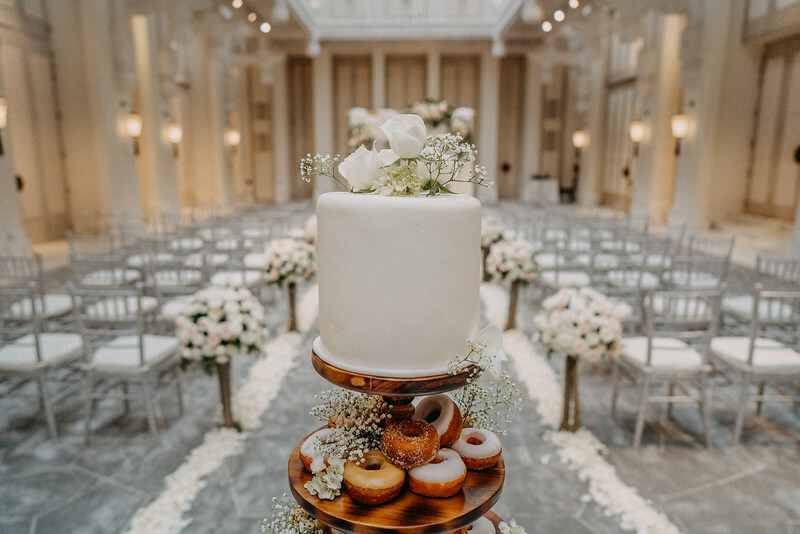 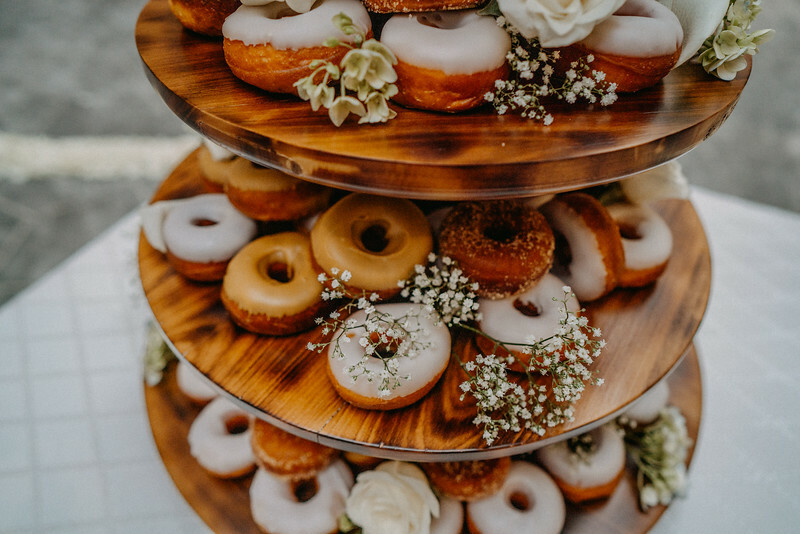 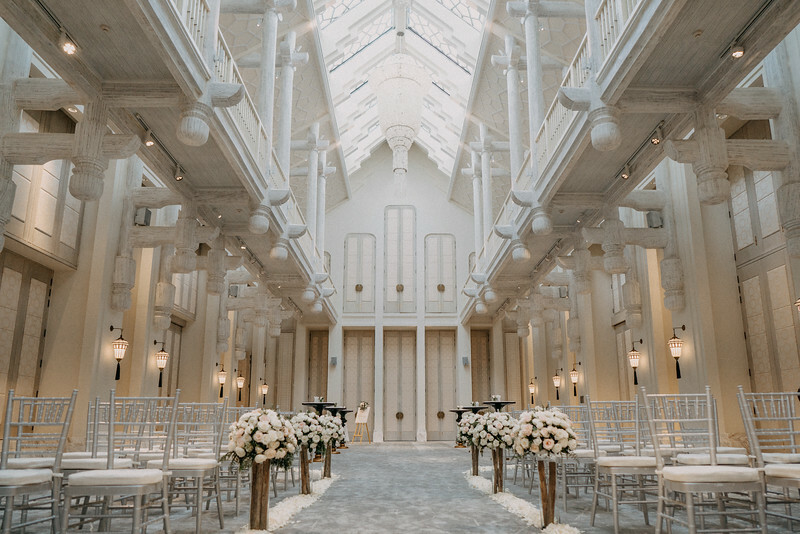 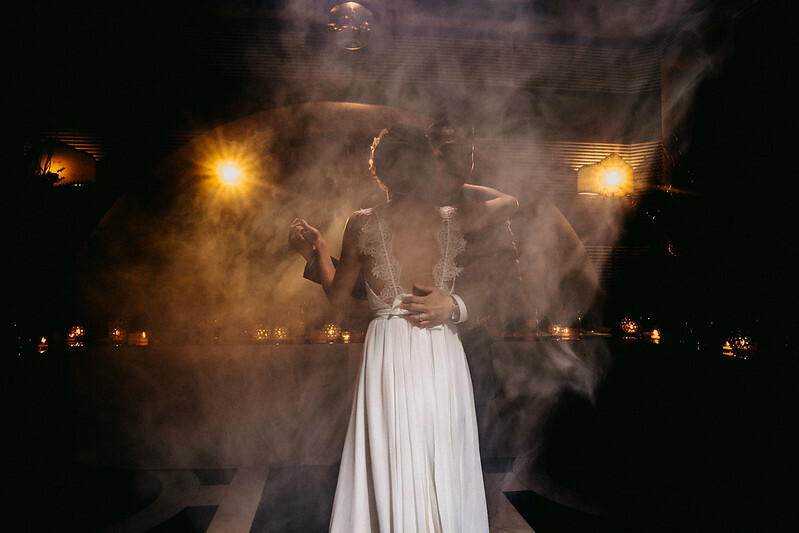 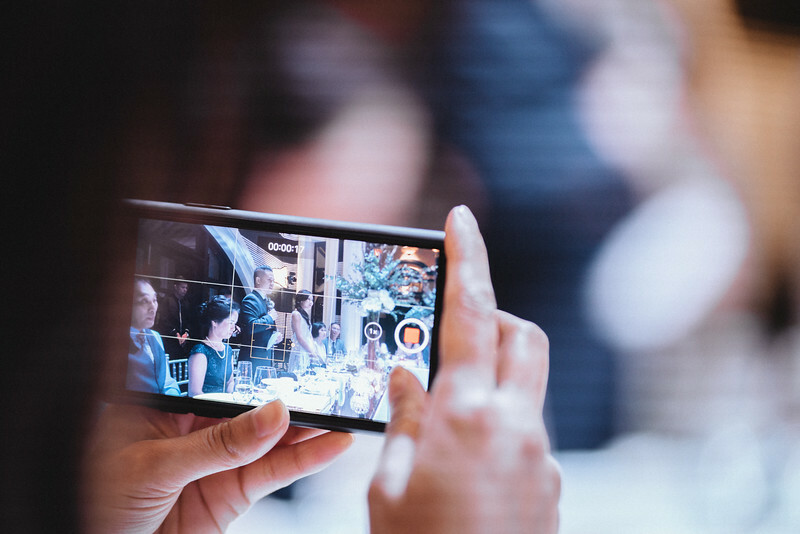 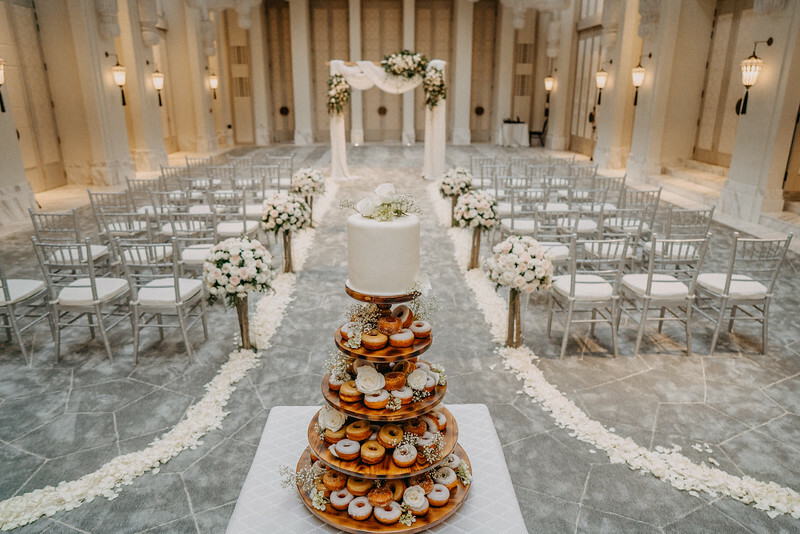 It's time to enjoy these wedding photos !!! 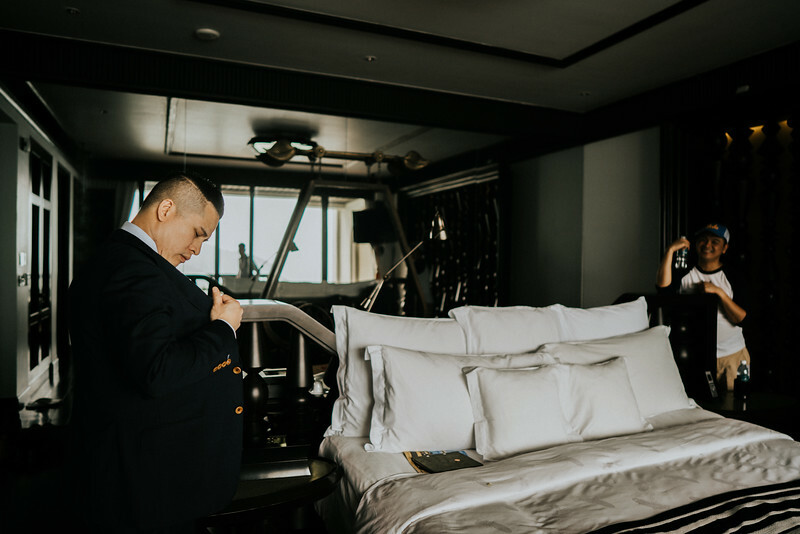 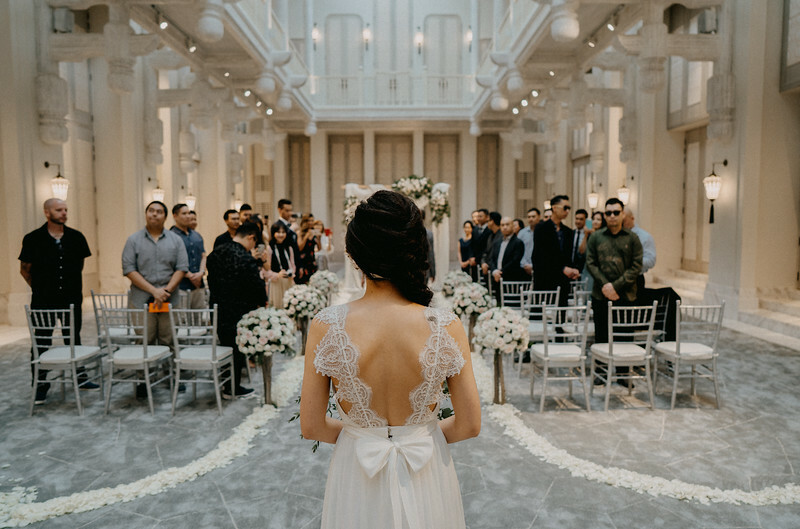 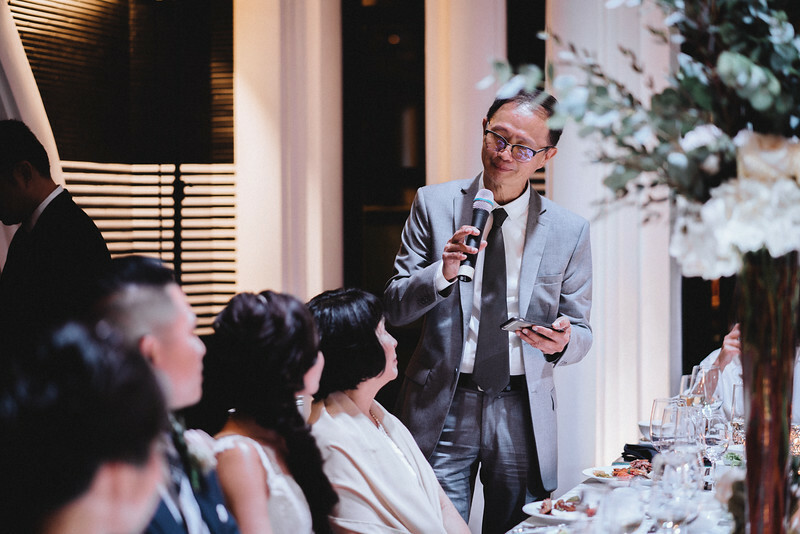 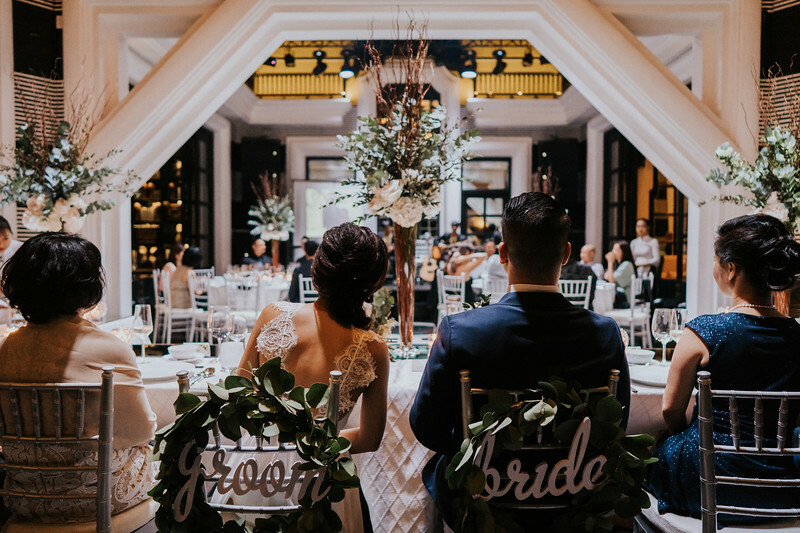 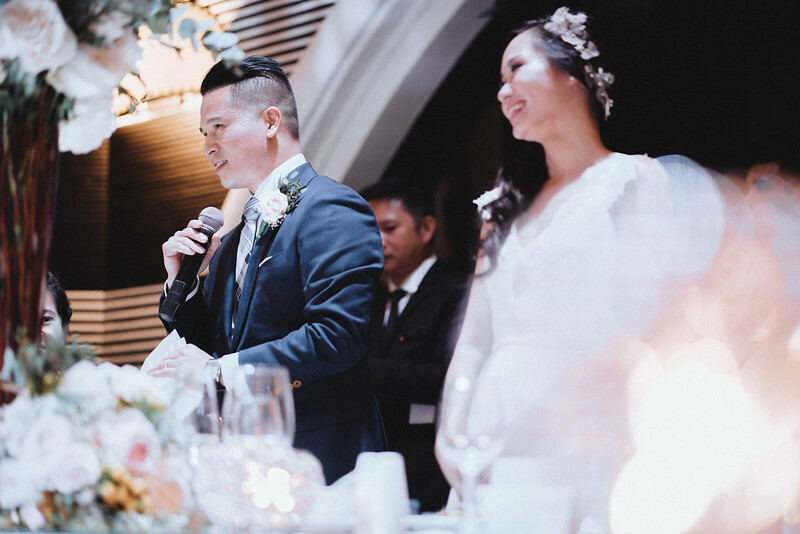 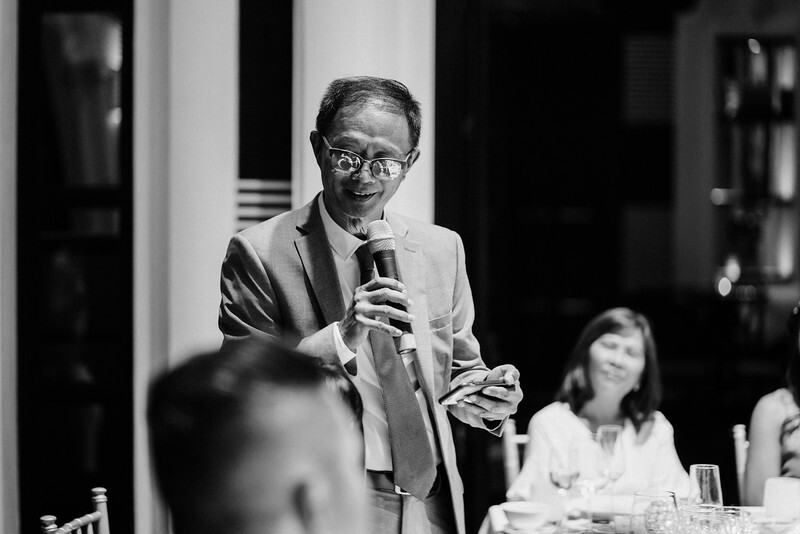 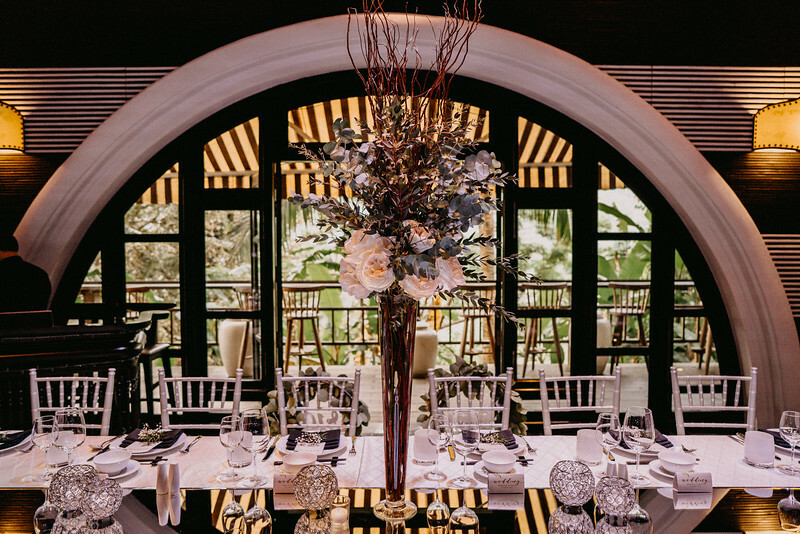 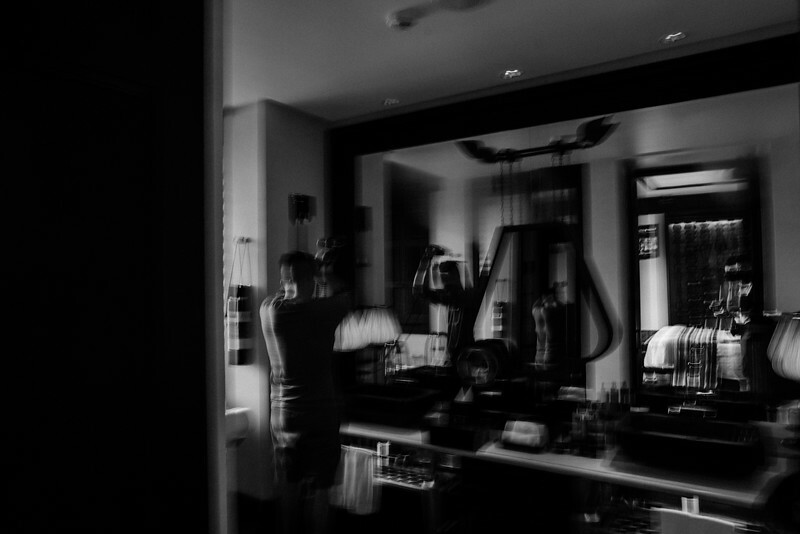 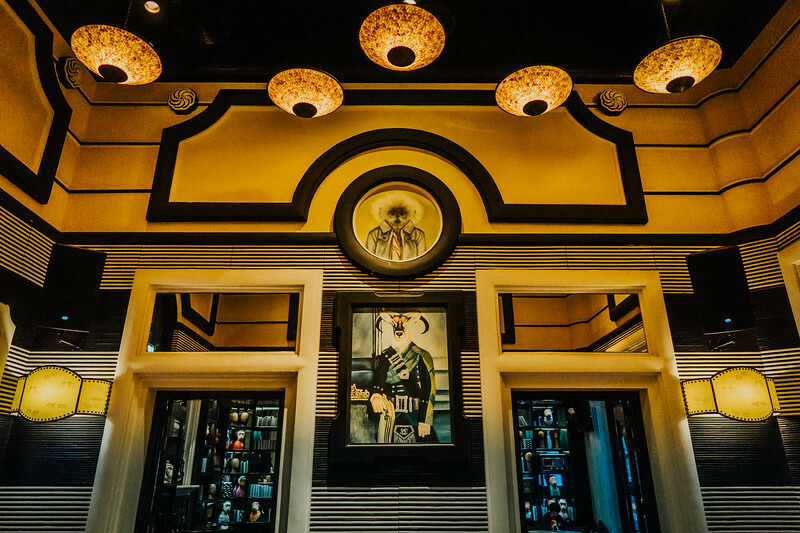 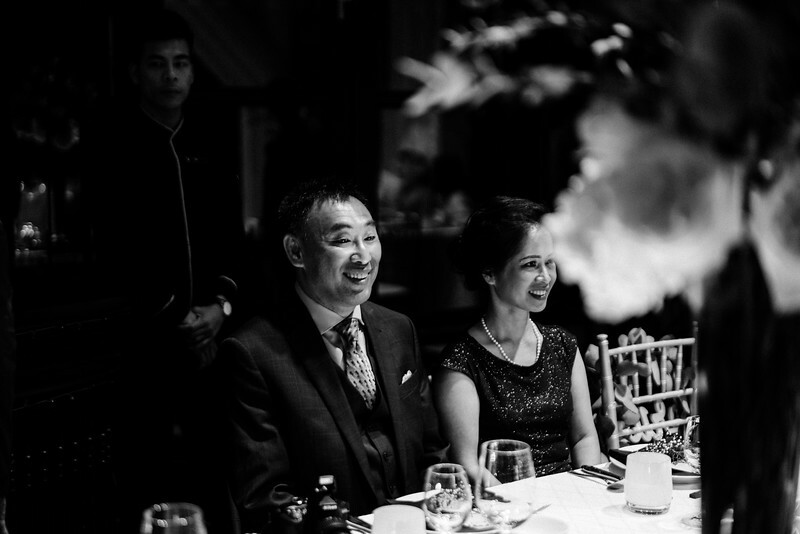 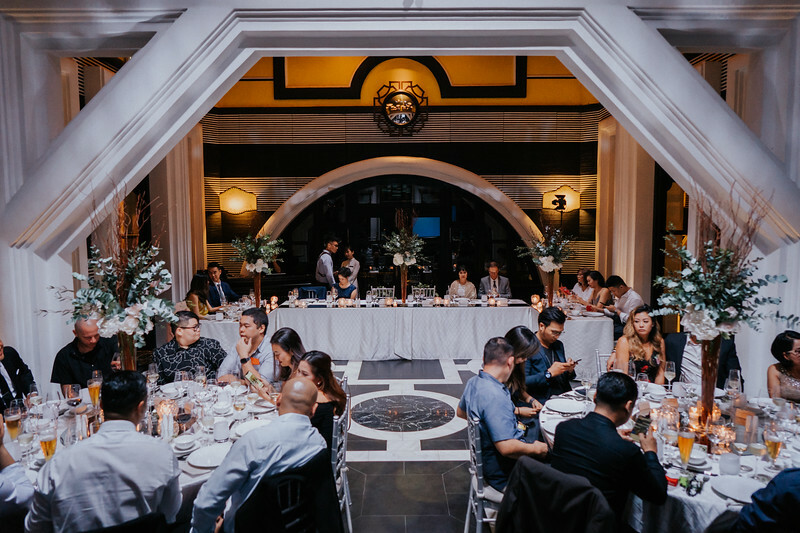 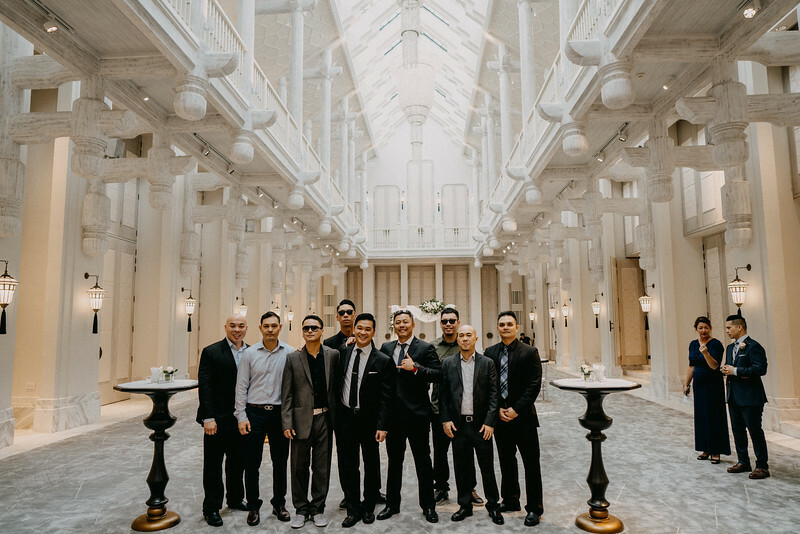 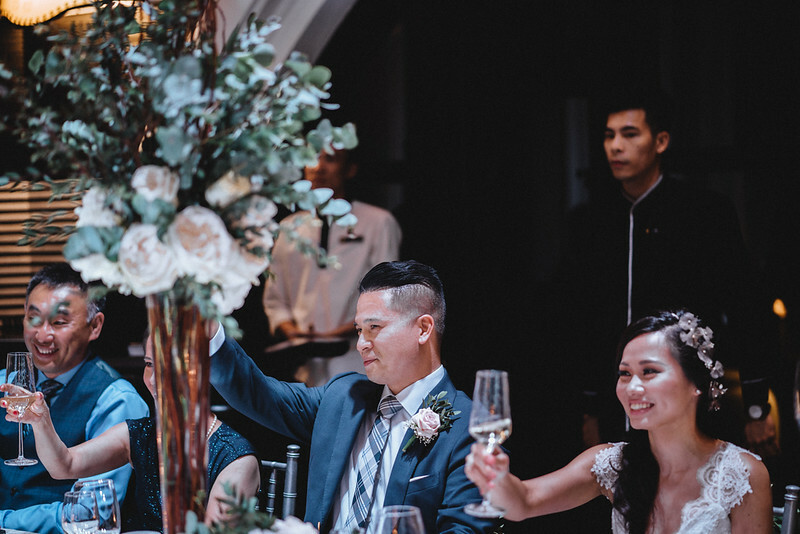 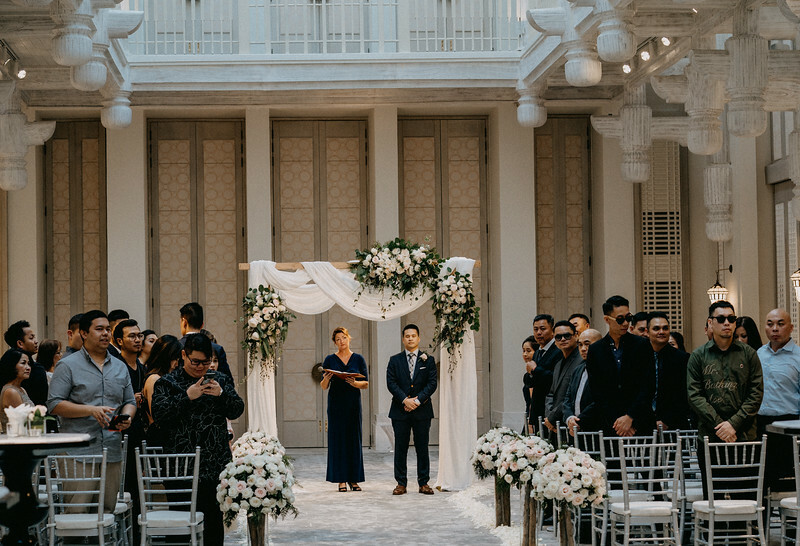 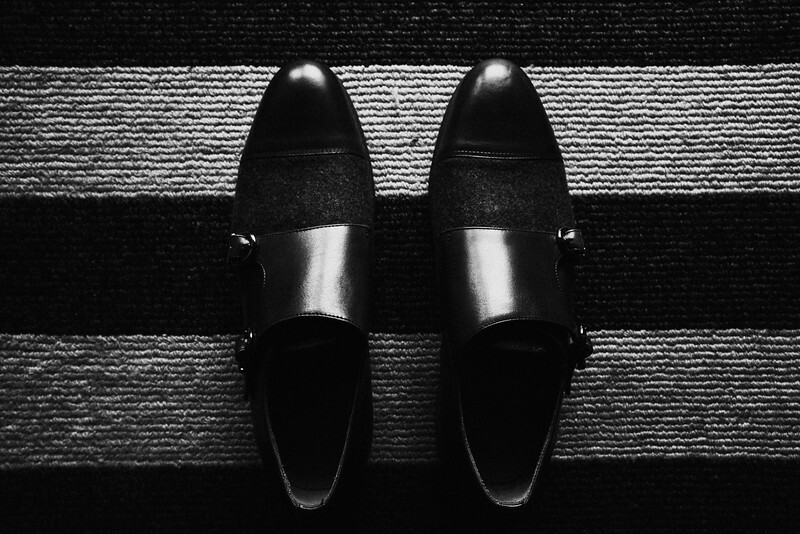 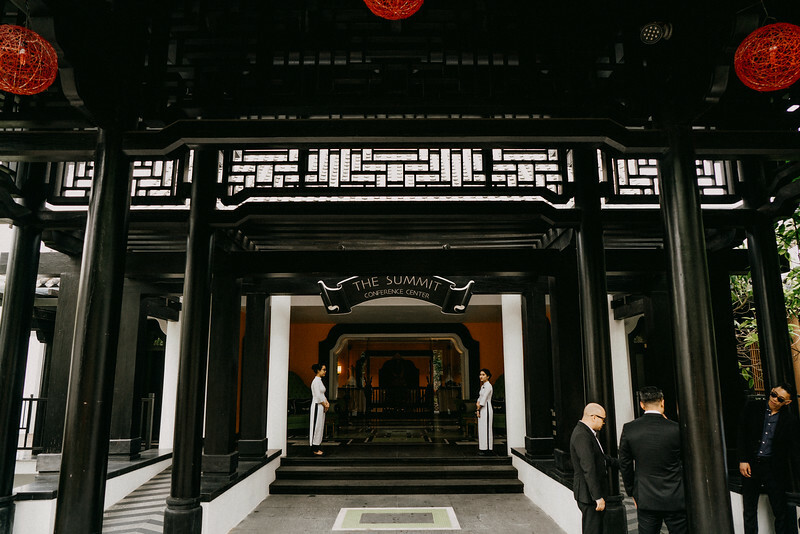 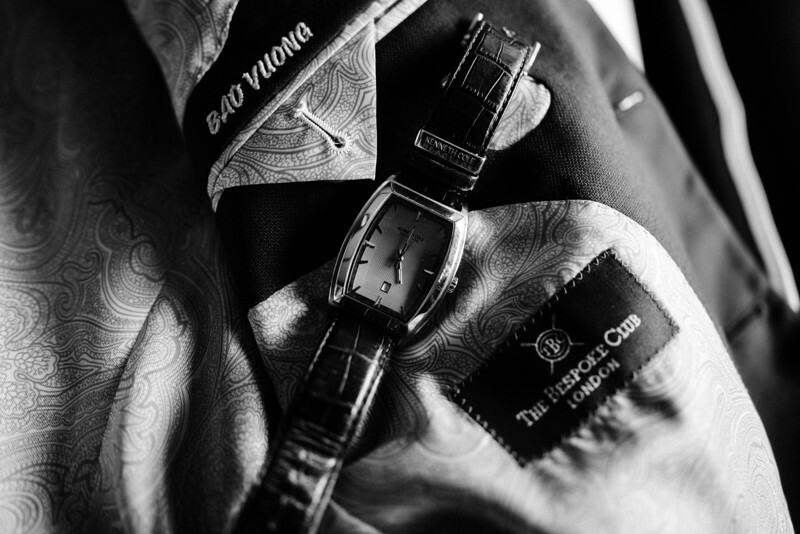 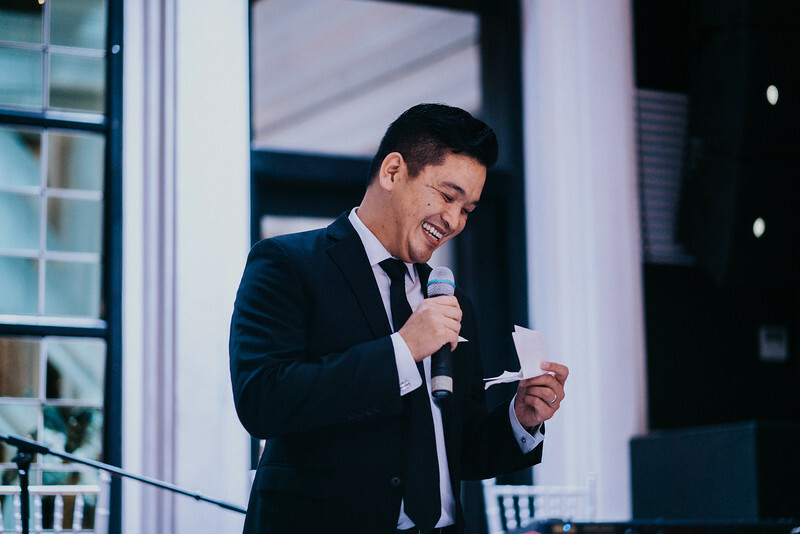 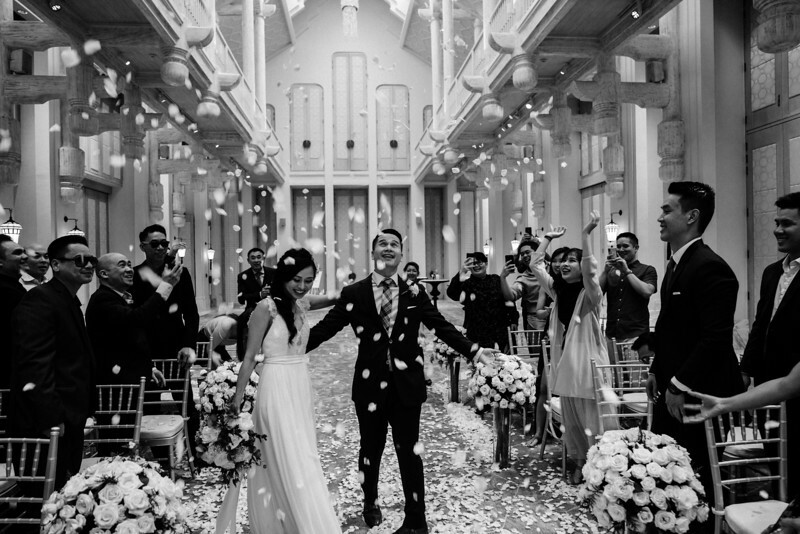 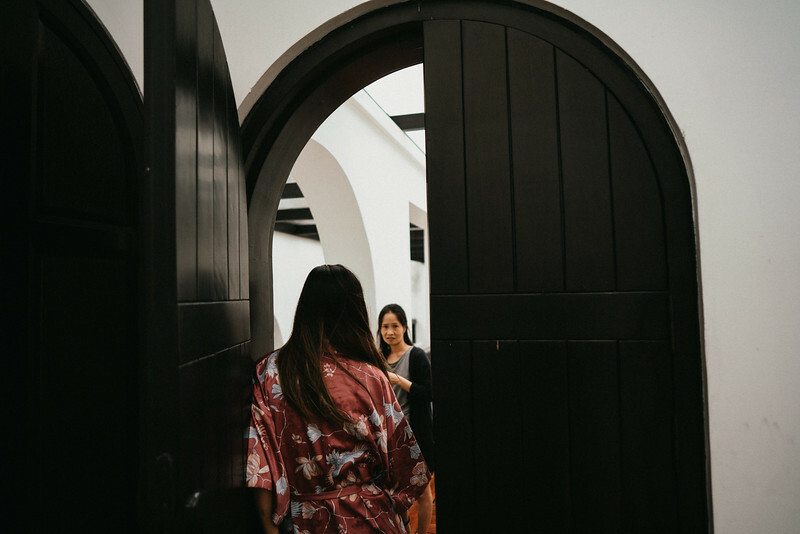 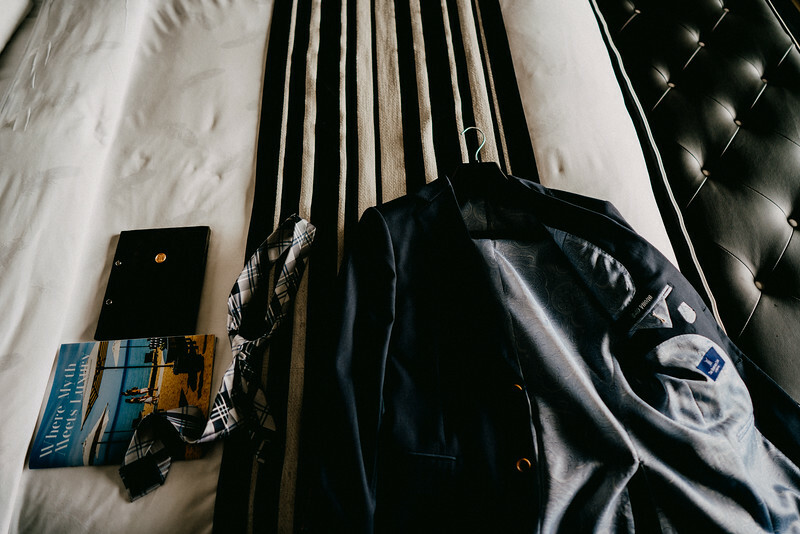 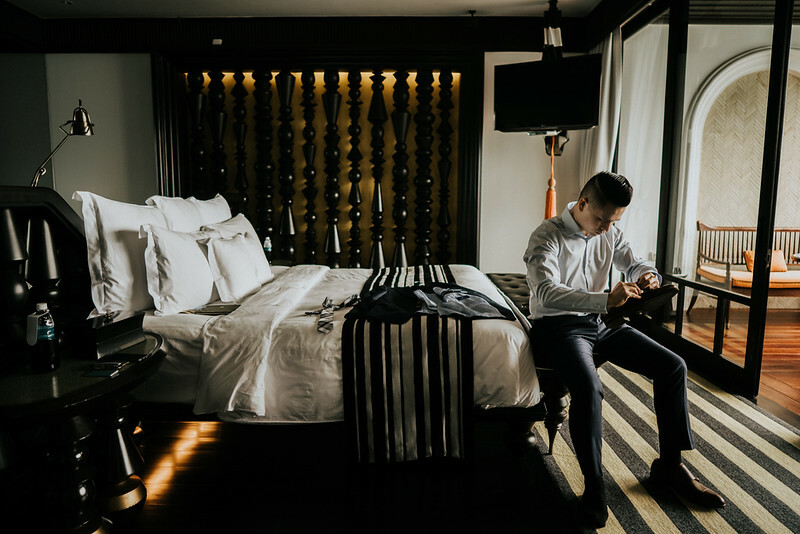 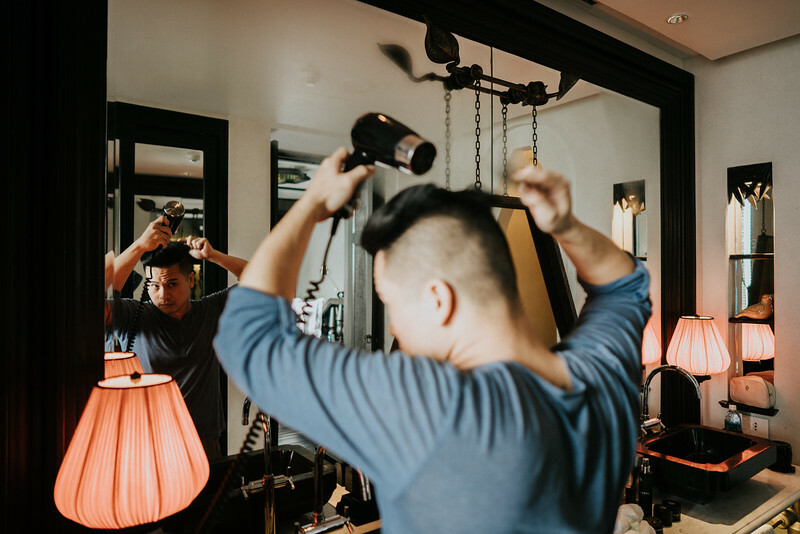 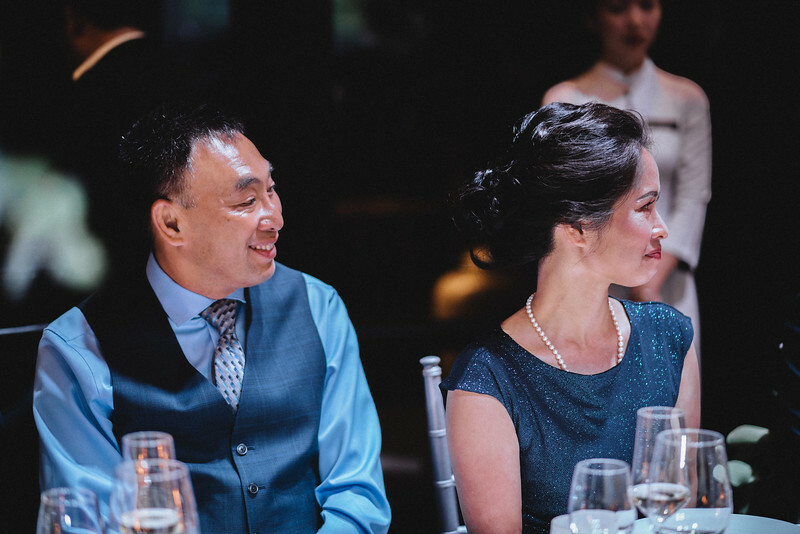 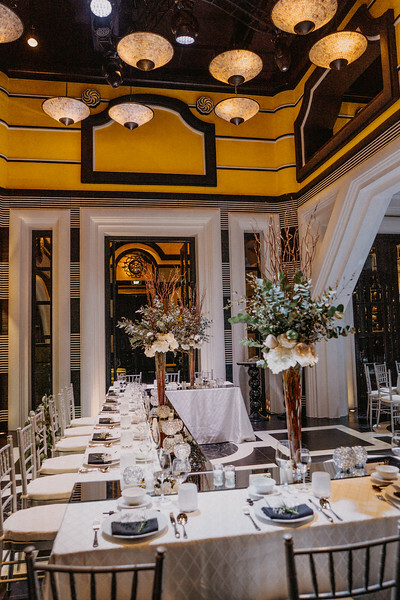 Groom attire: The Bespoke Club Singapore.